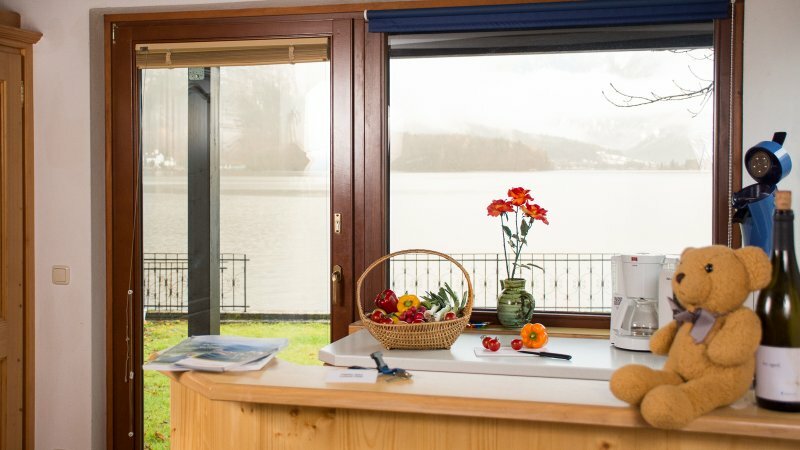 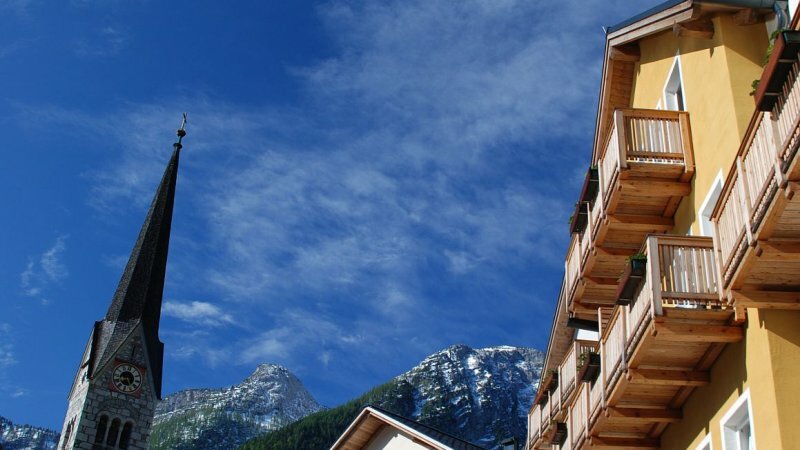 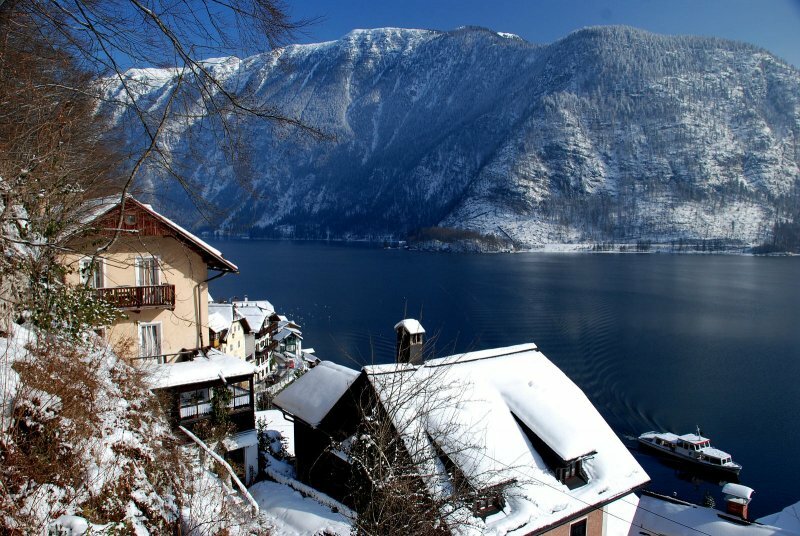 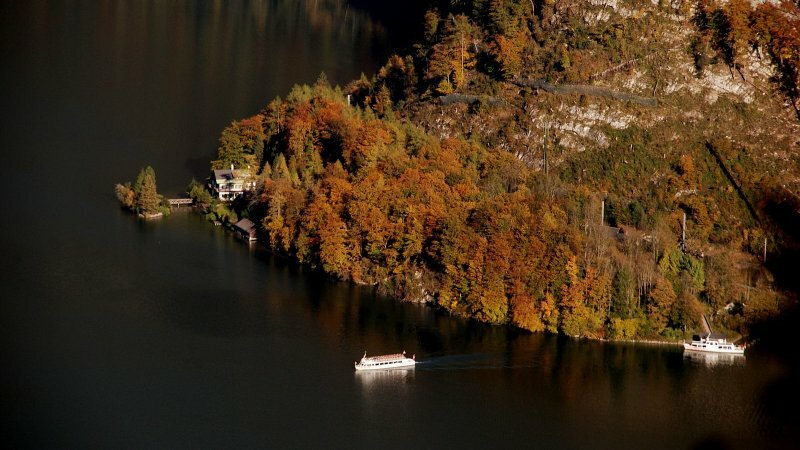 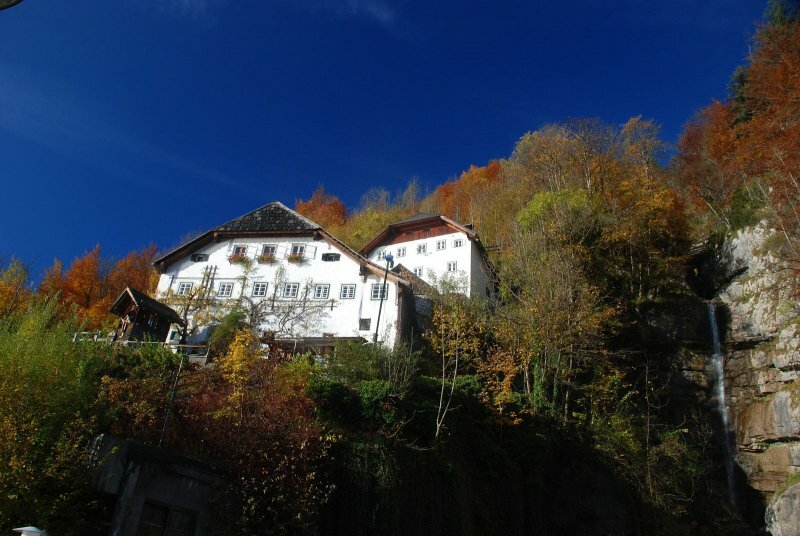 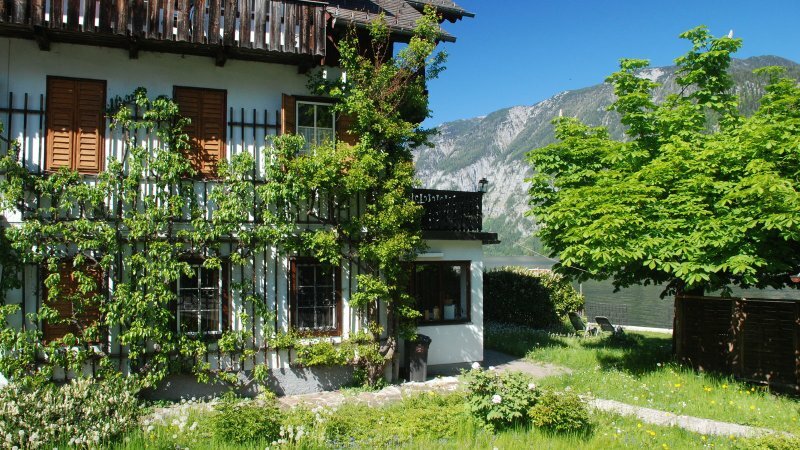 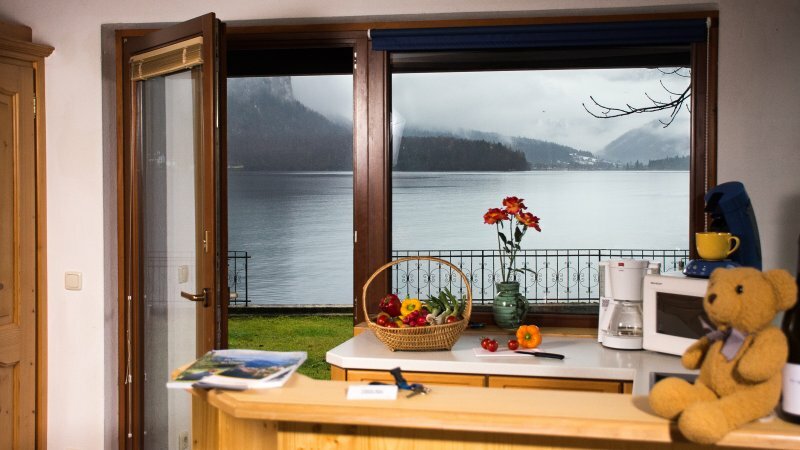 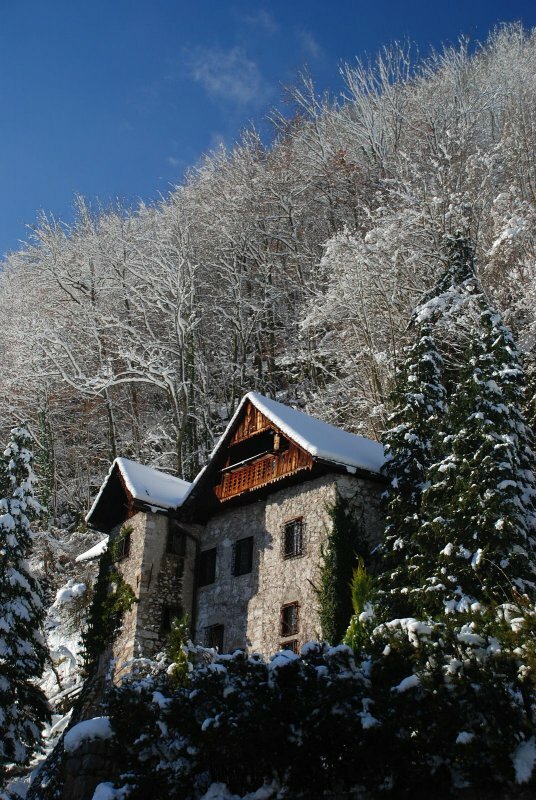 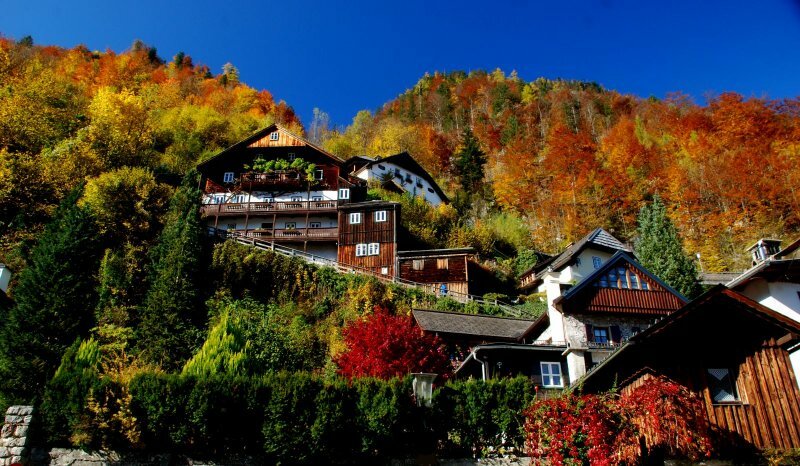 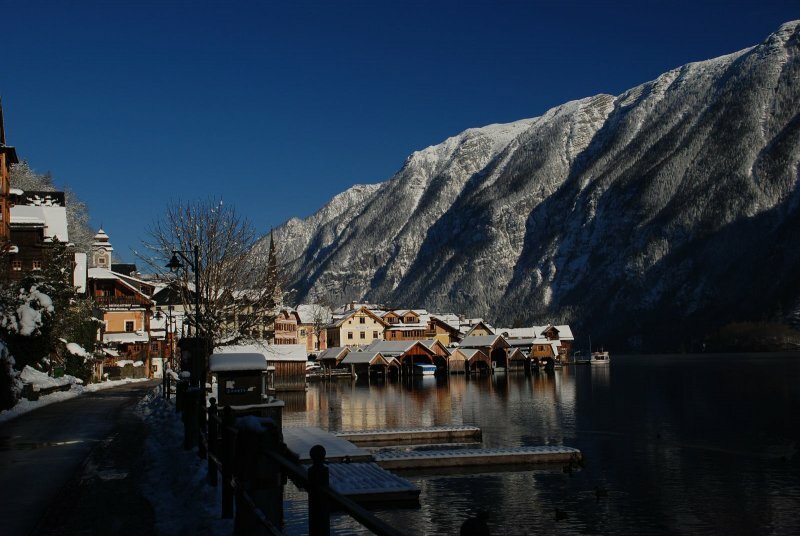 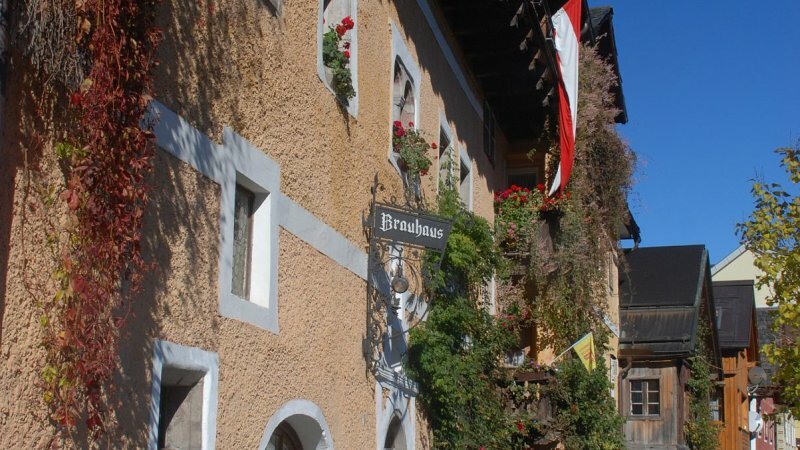 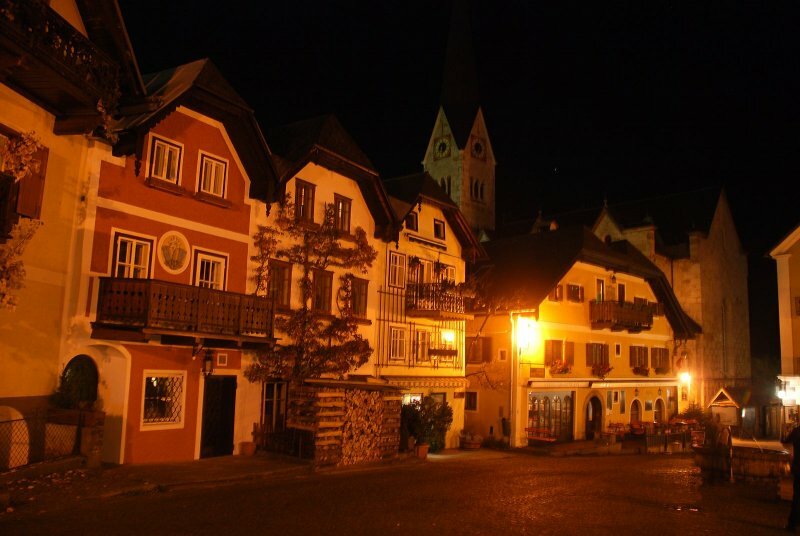 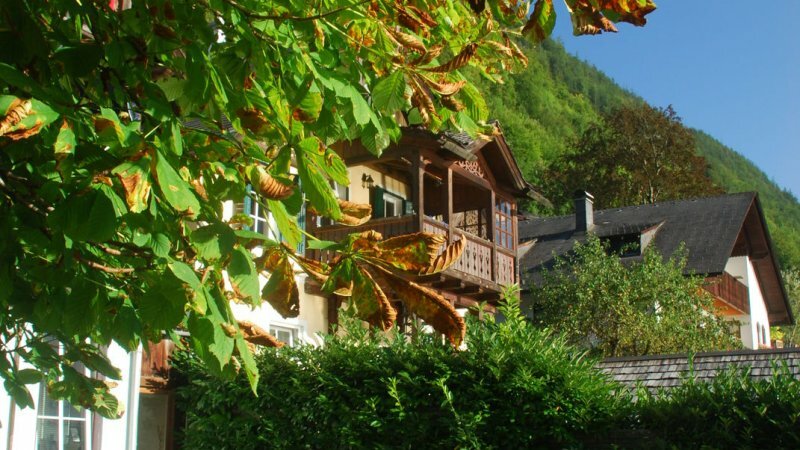 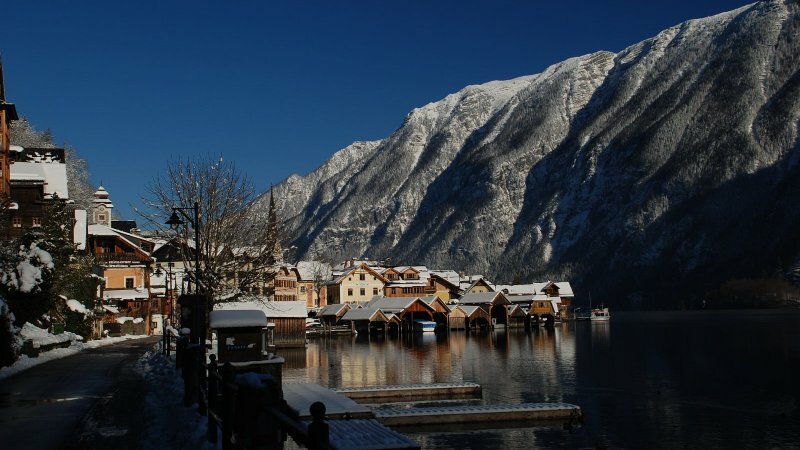 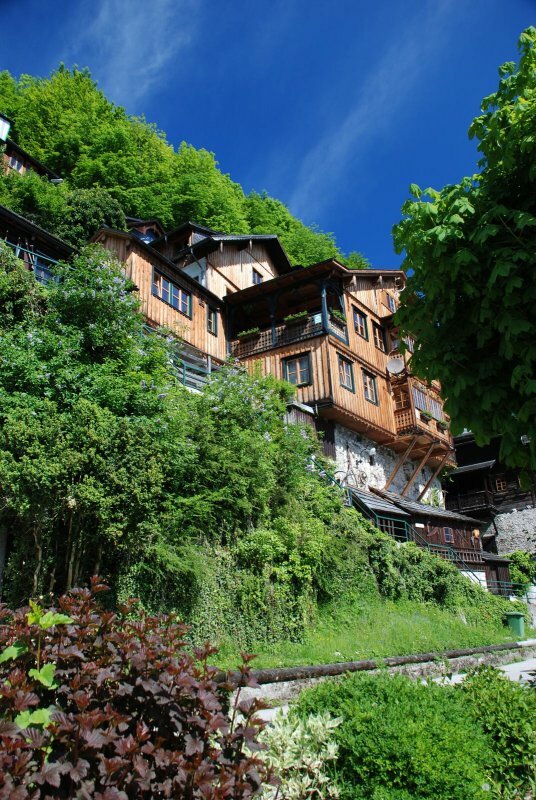 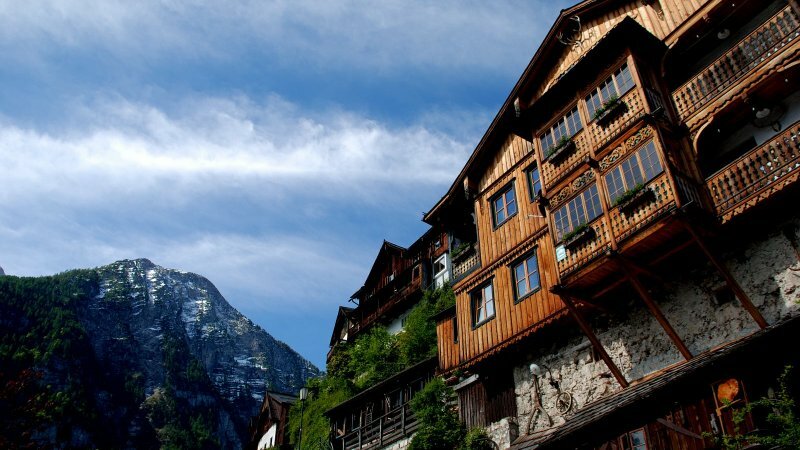 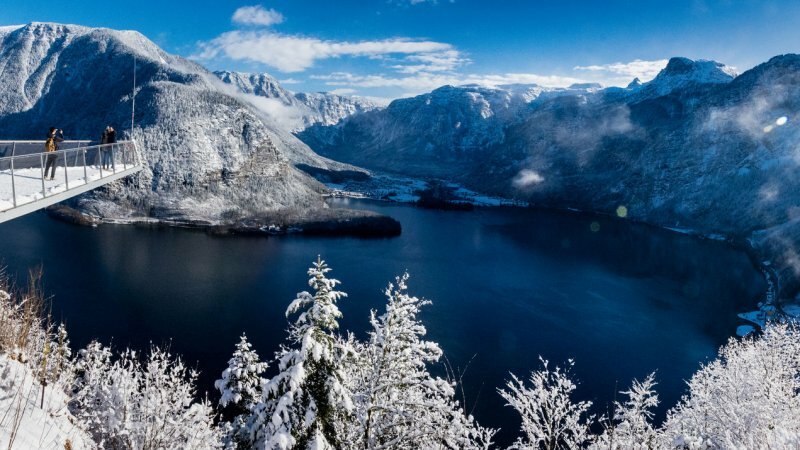 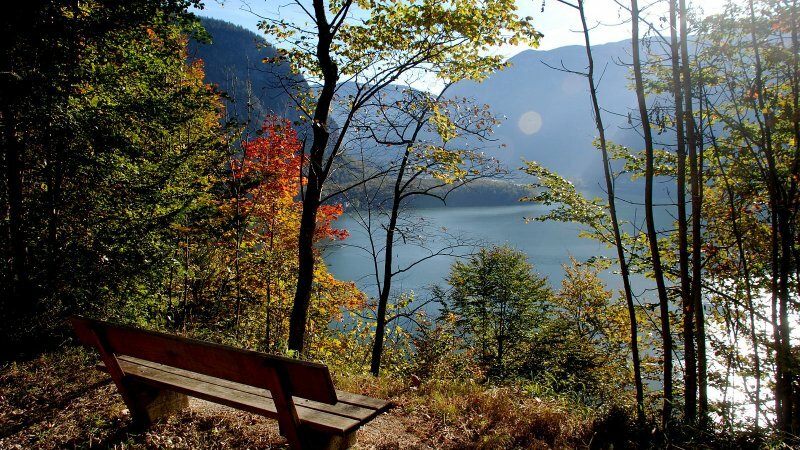 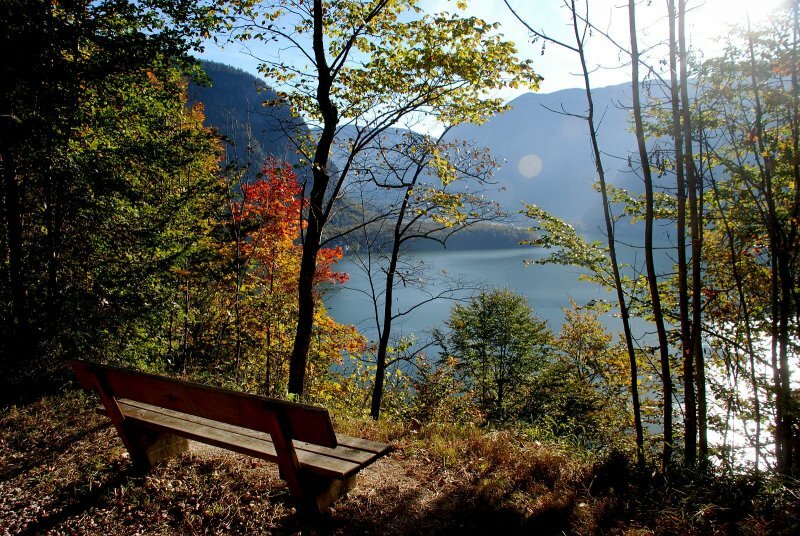 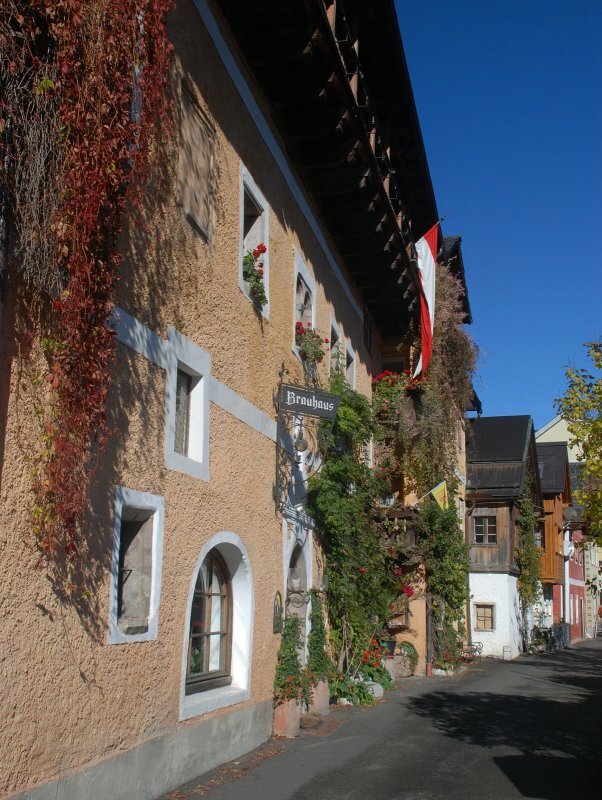 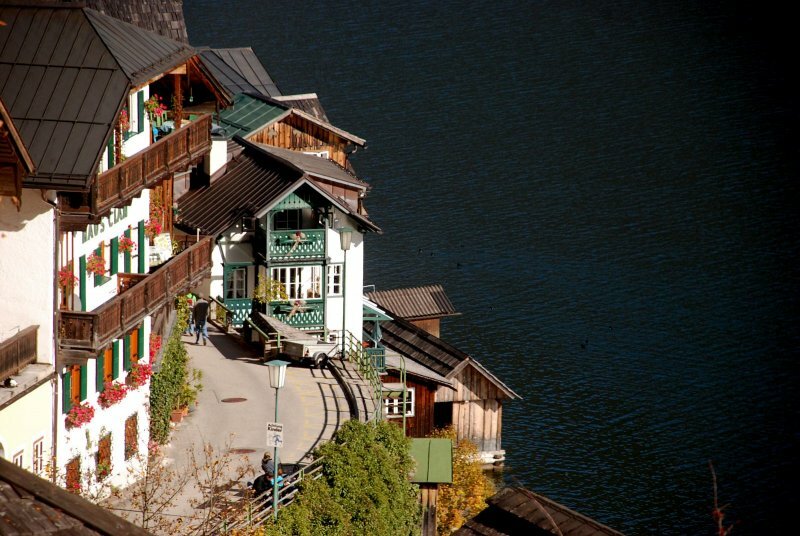 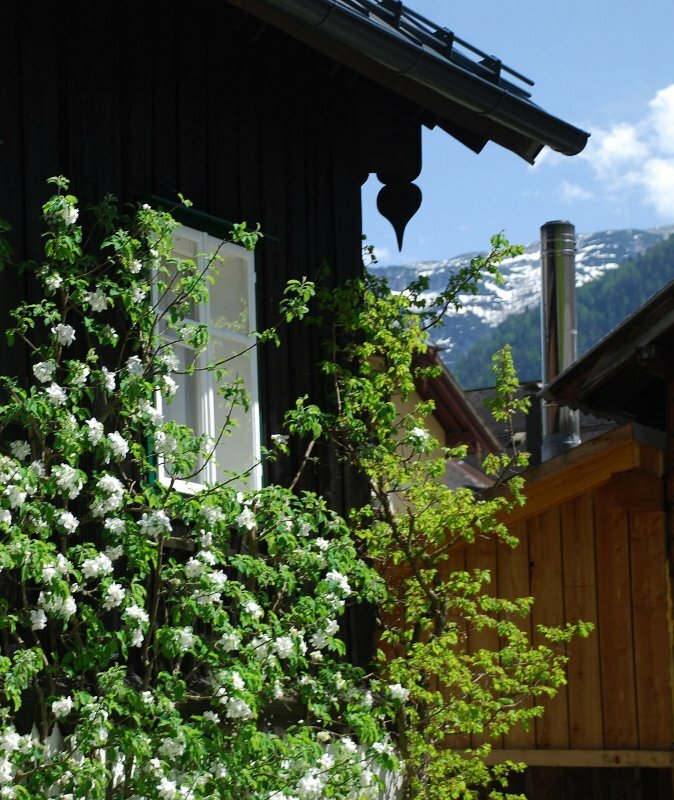 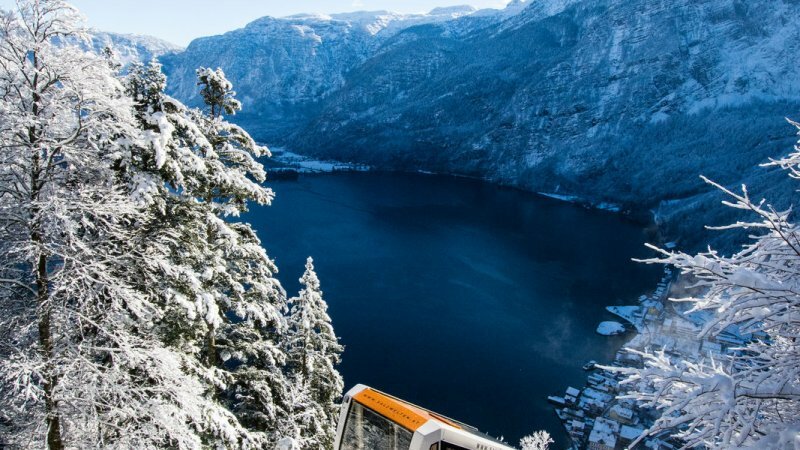 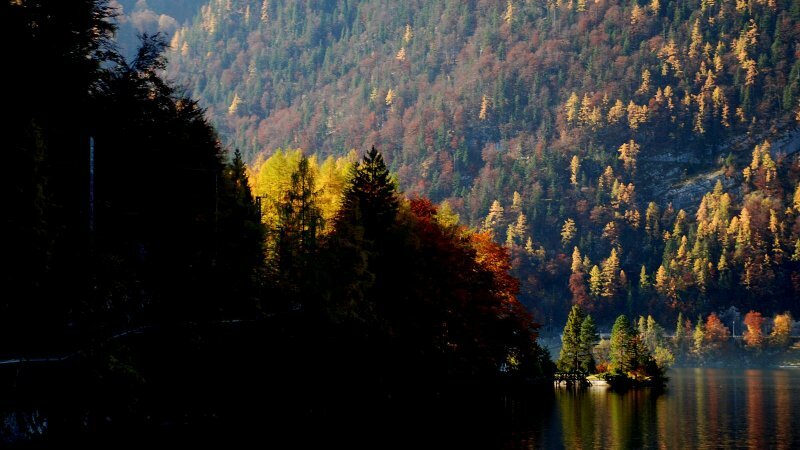 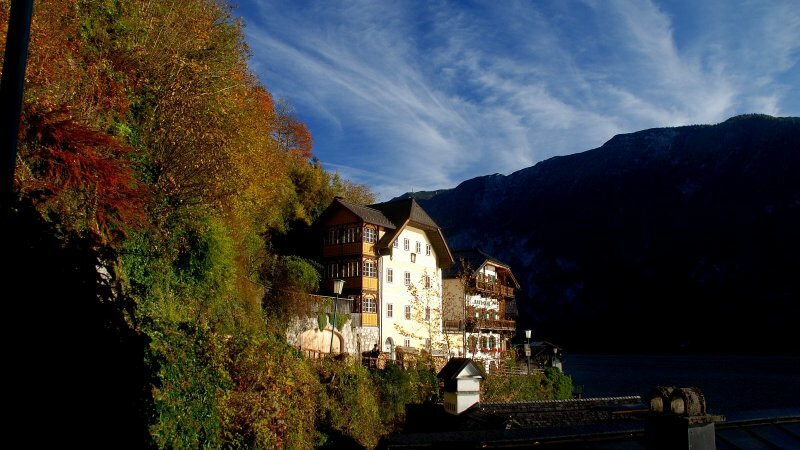 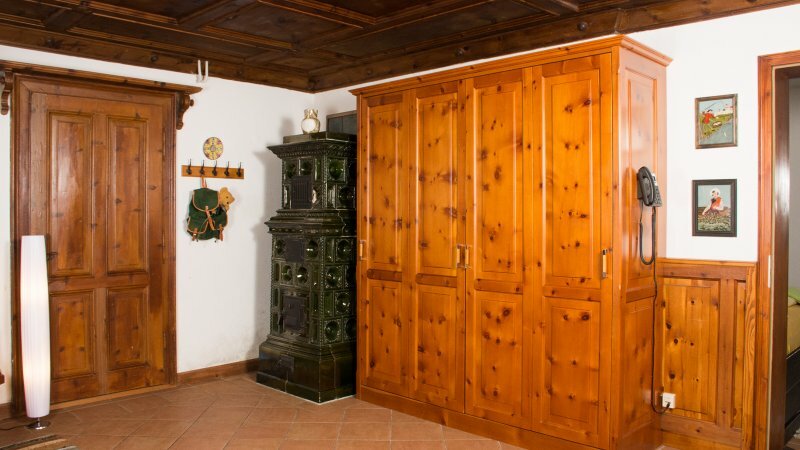 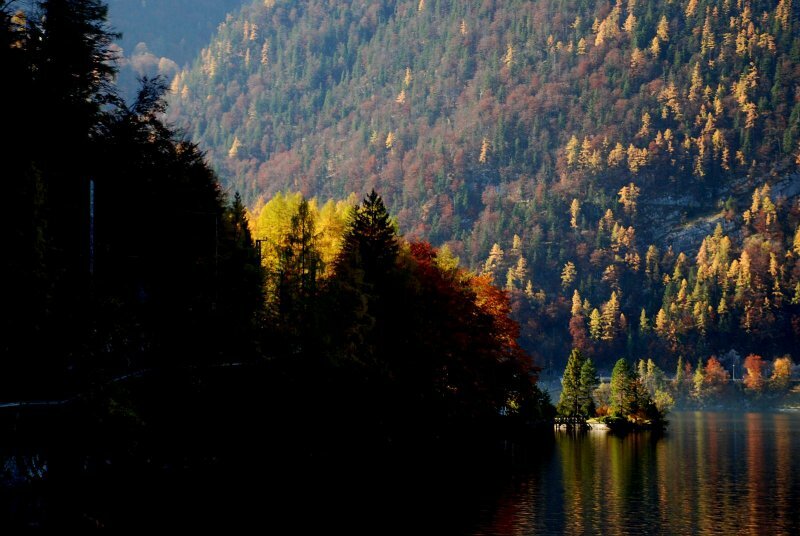 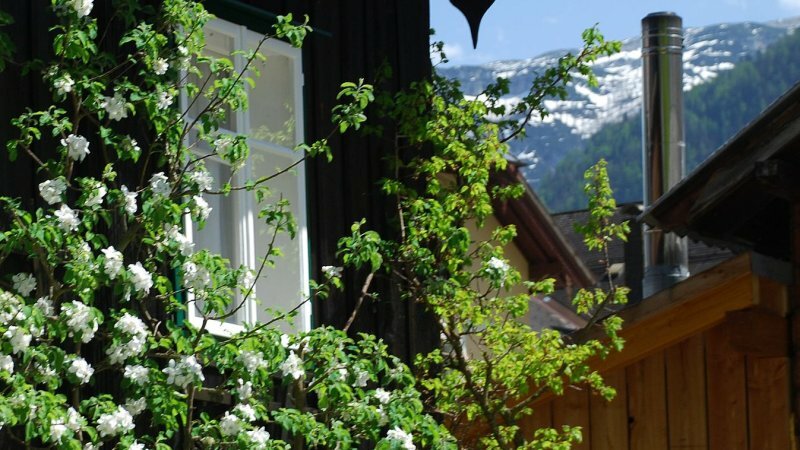 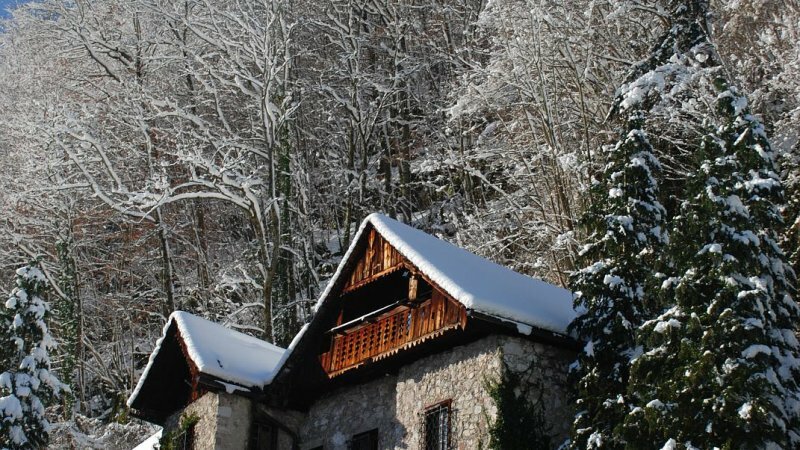 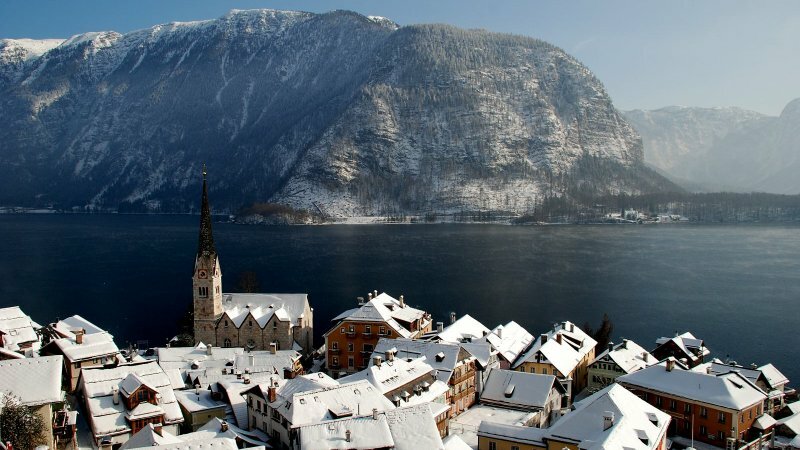 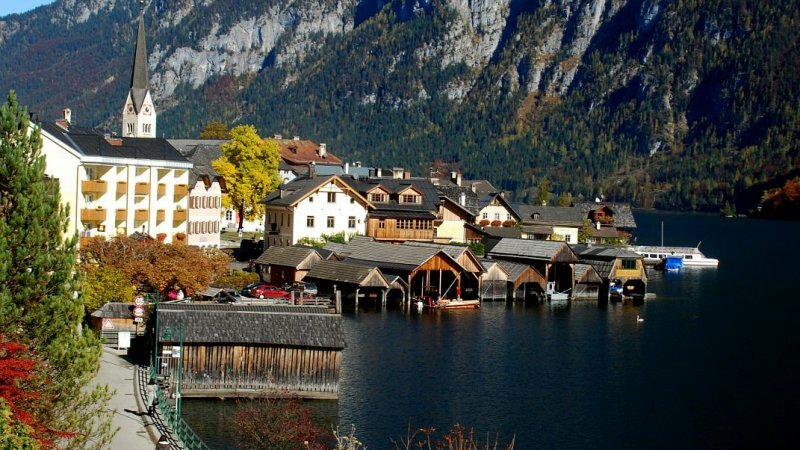 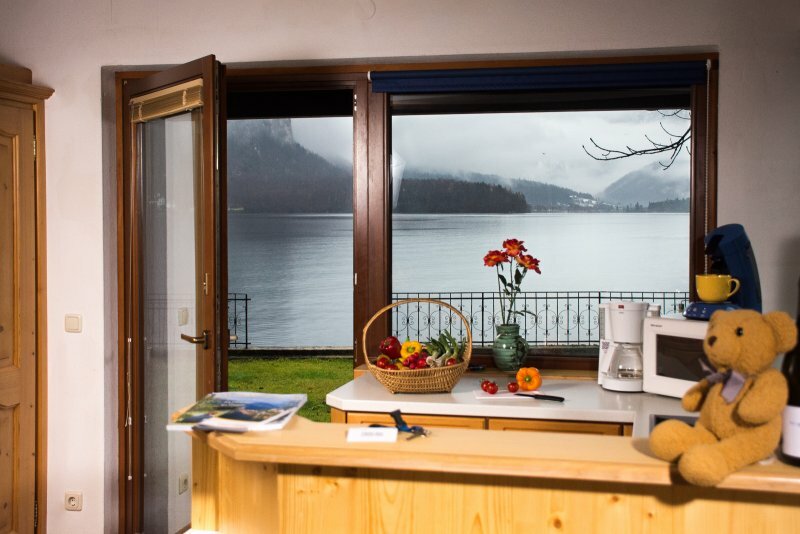 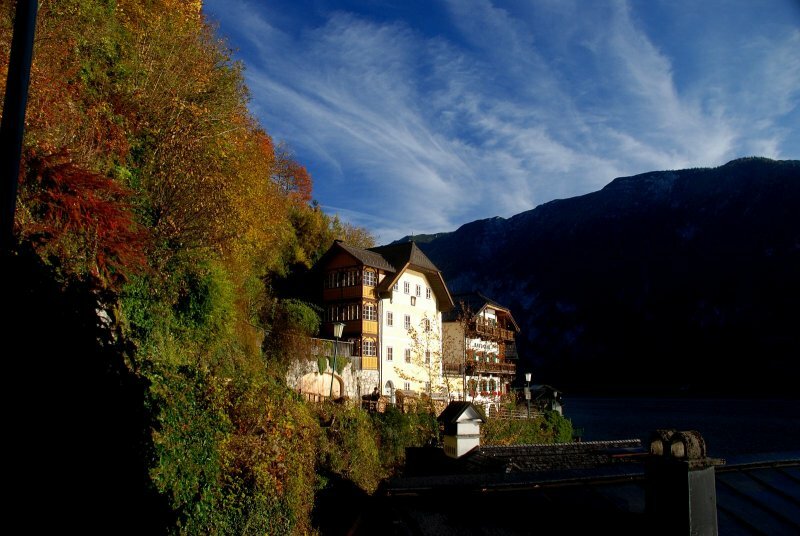 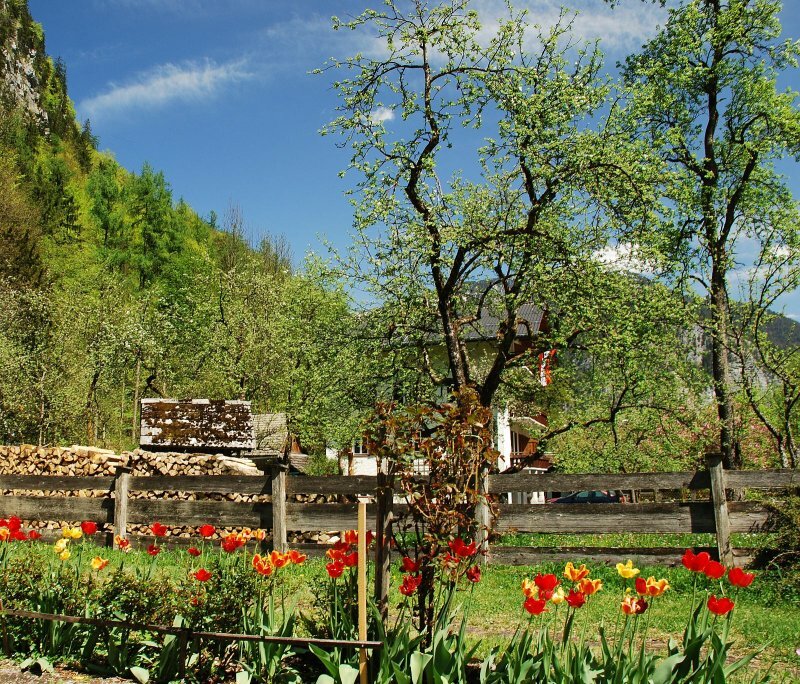 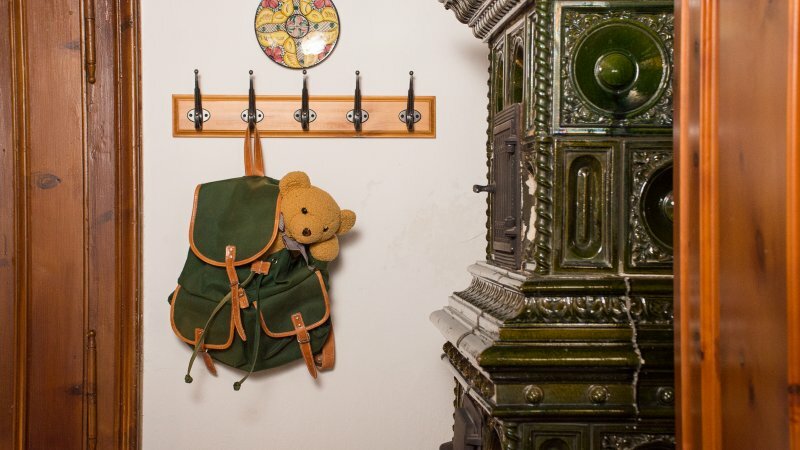 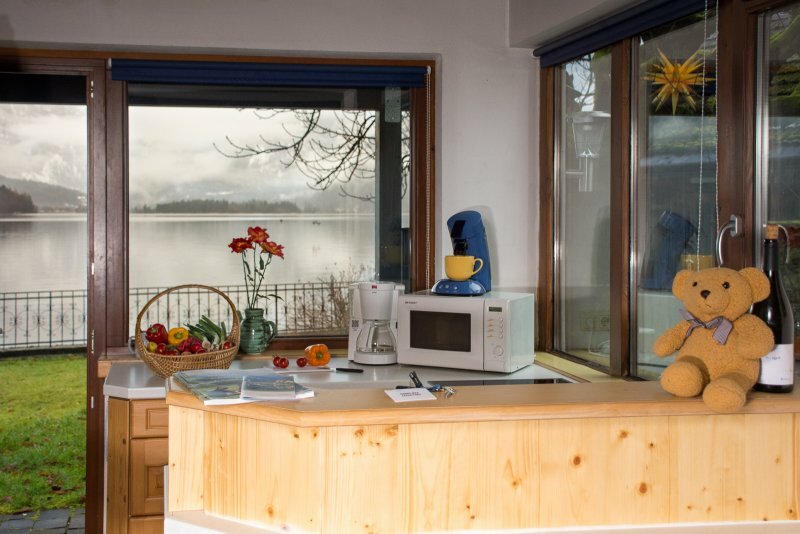 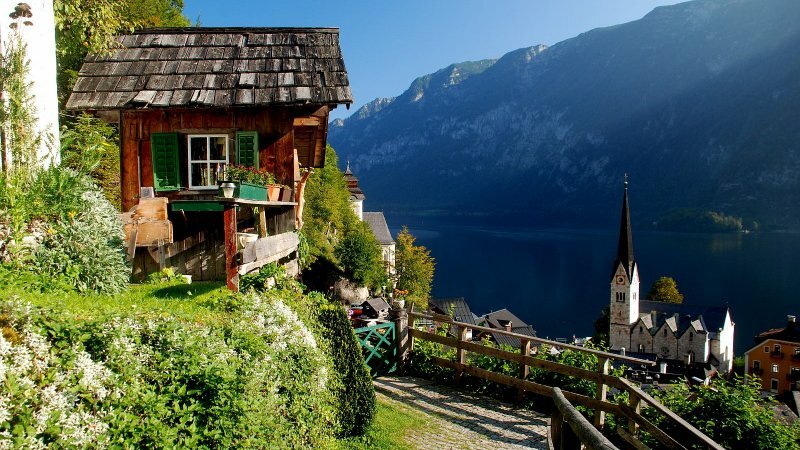 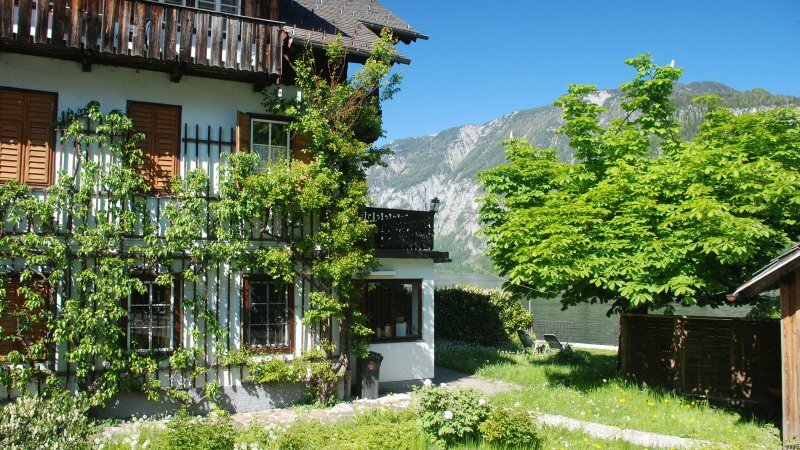 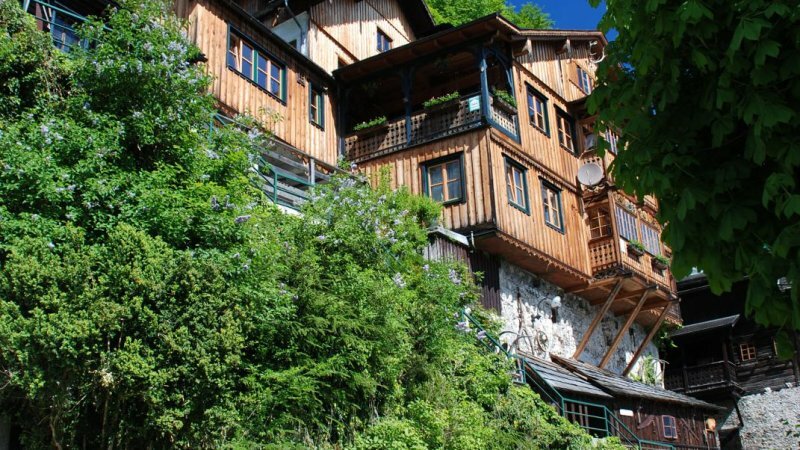 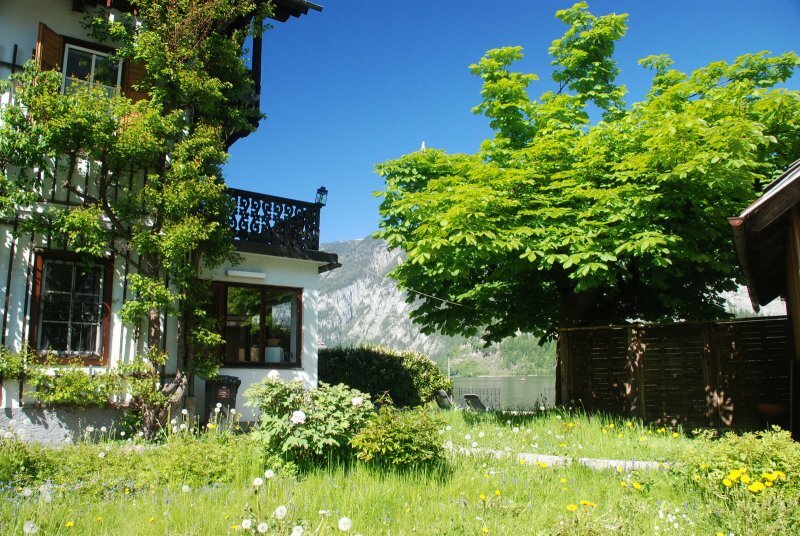 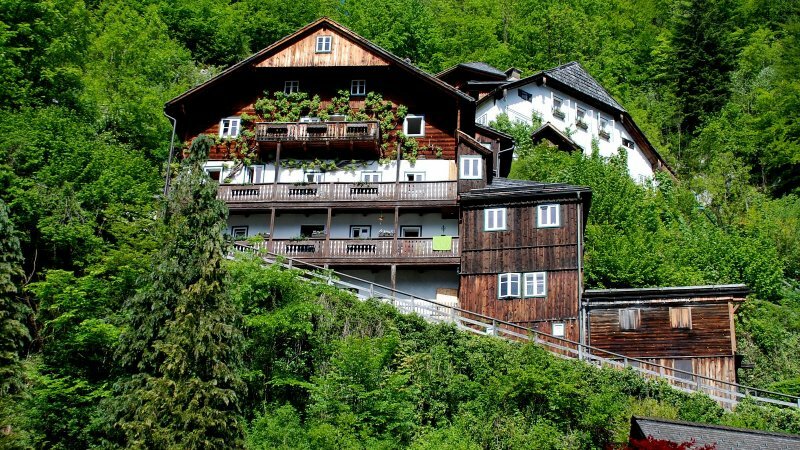 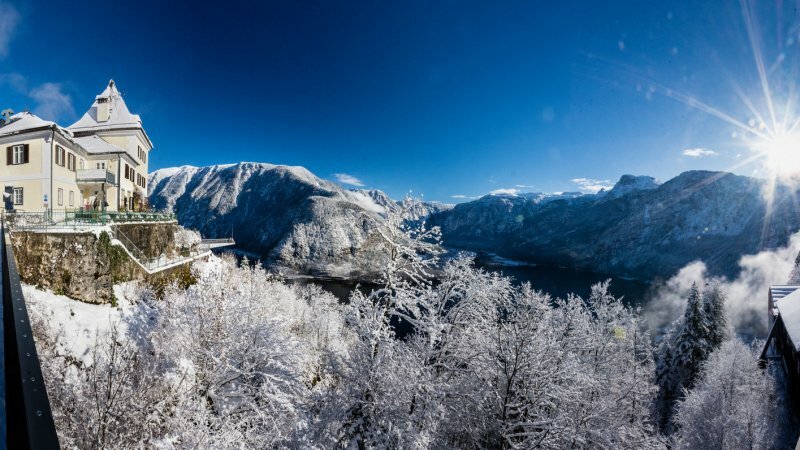 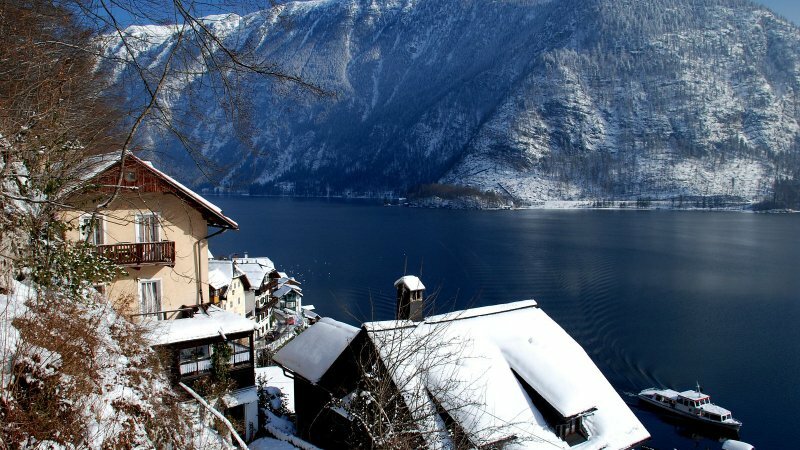 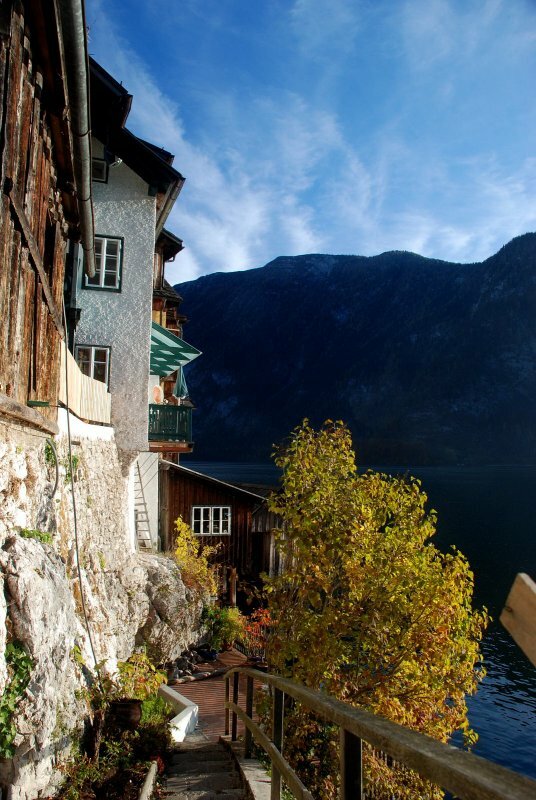 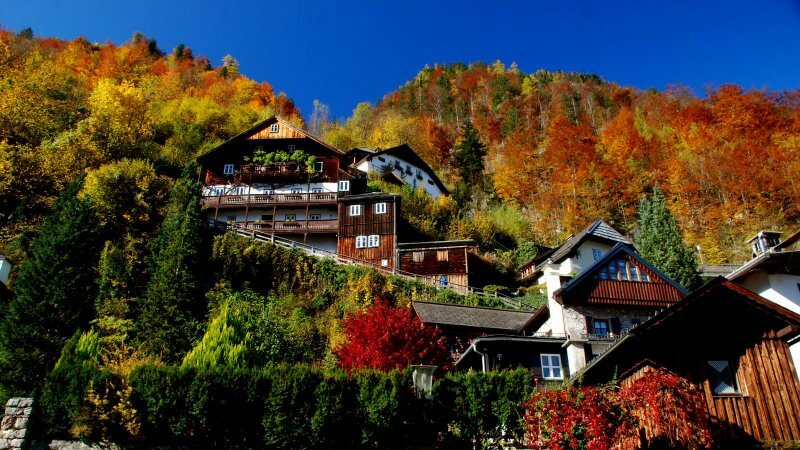 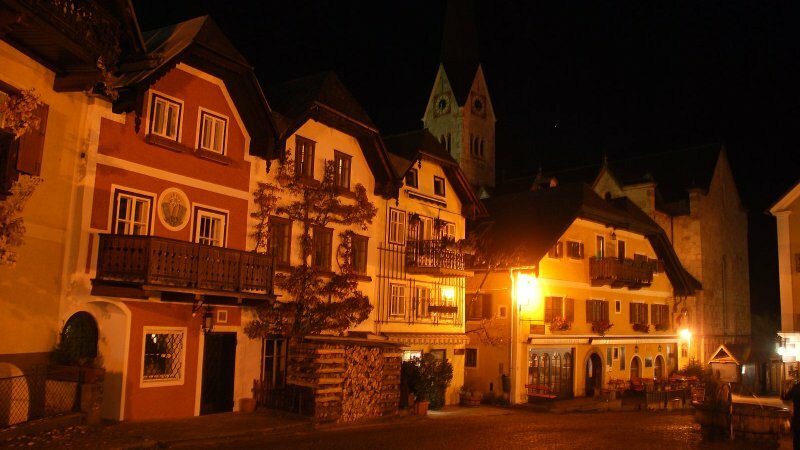 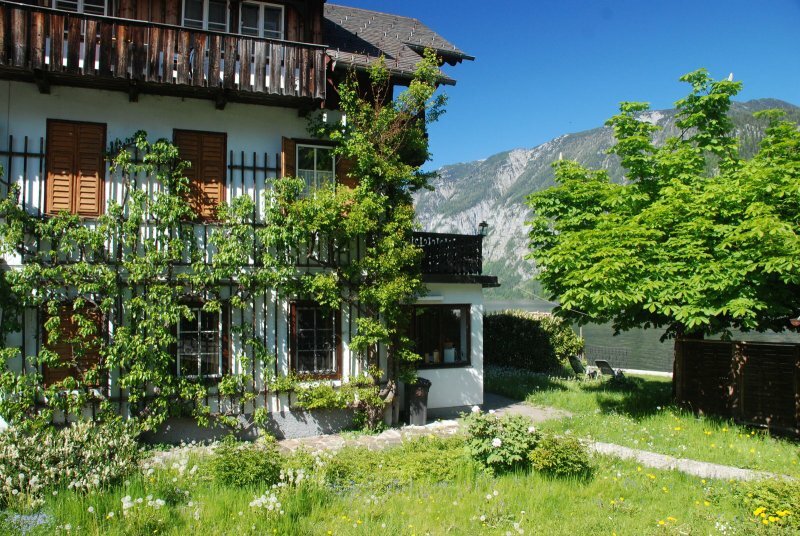 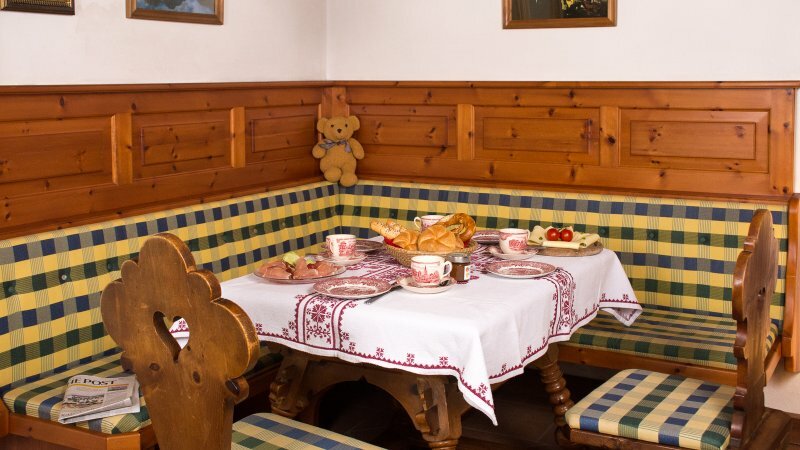 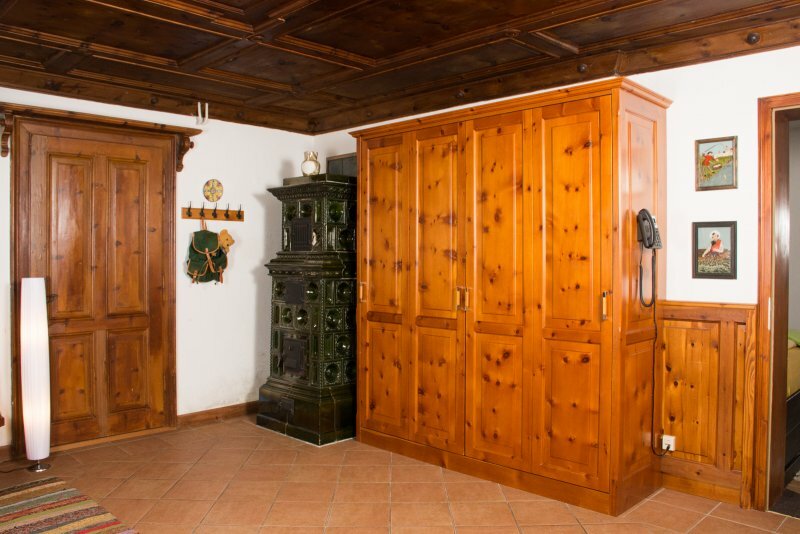 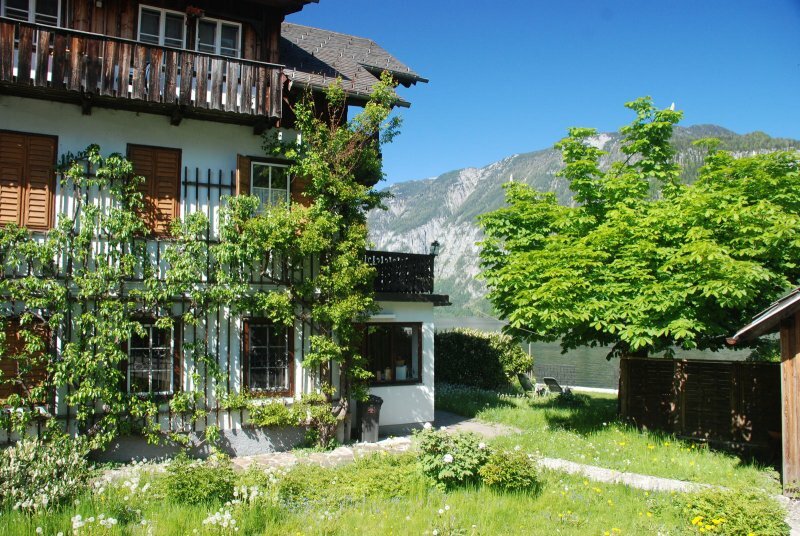 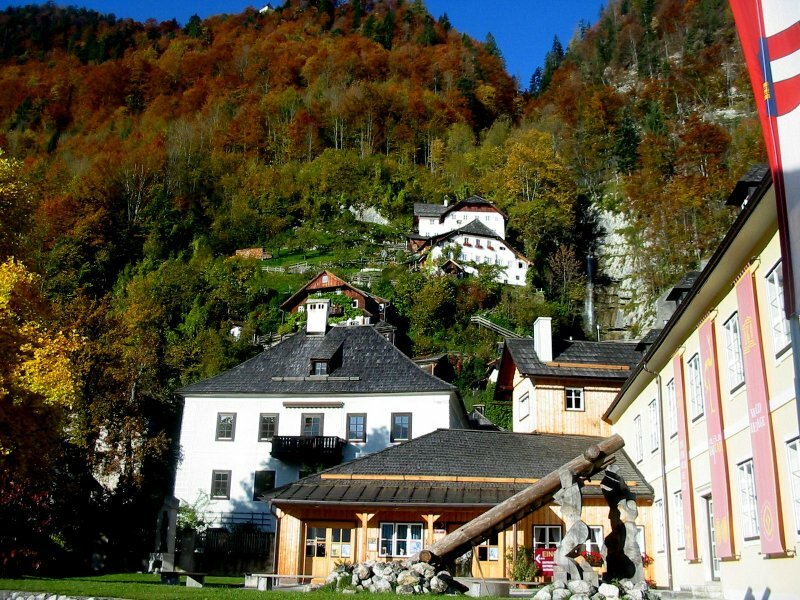 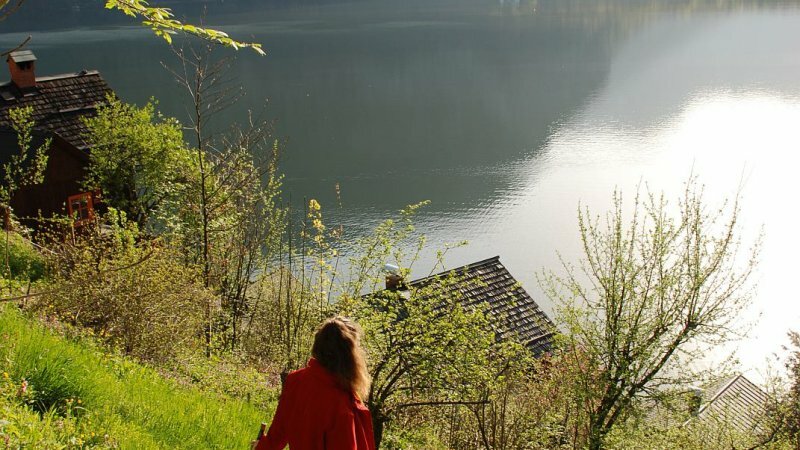 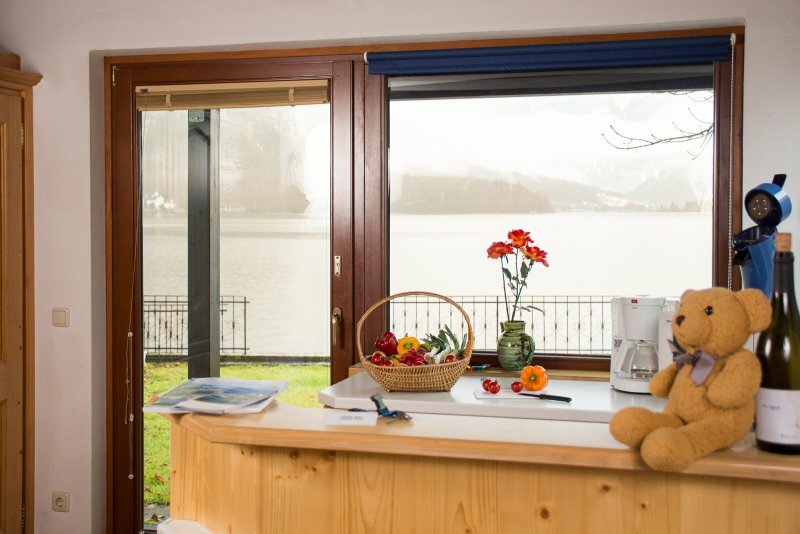 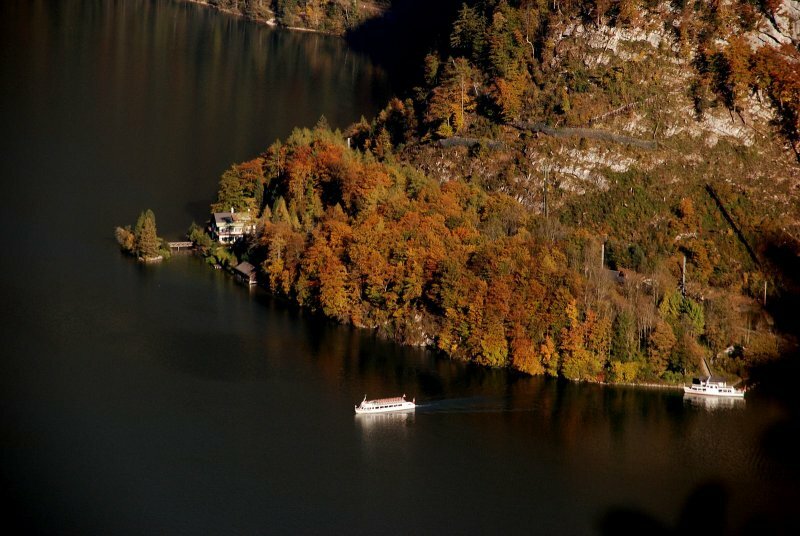 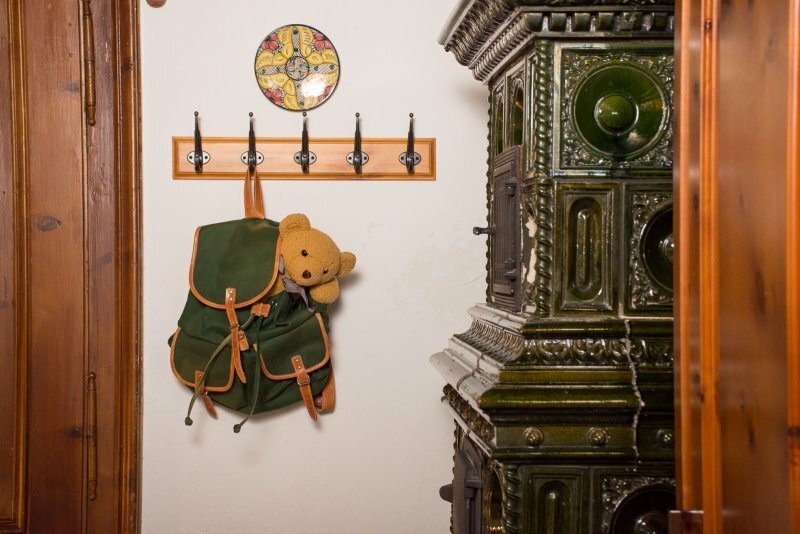 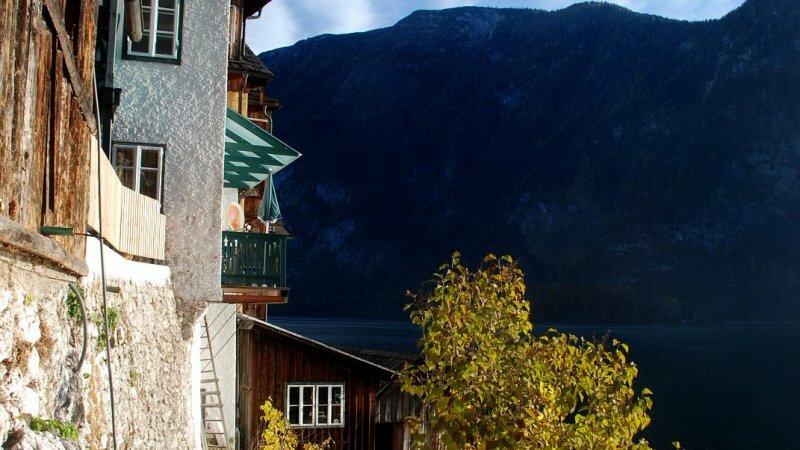 The holiday apartment in the house of family Kraft is located directly at the lake of Hallstatt and is furnished in the style of the alpine region. 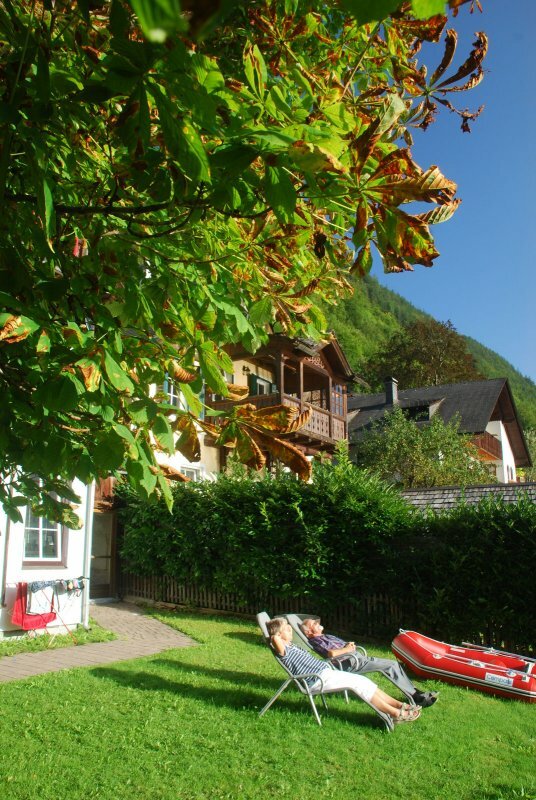 Directly in front of the door is the sunny garden with a lawn for sunbathing. 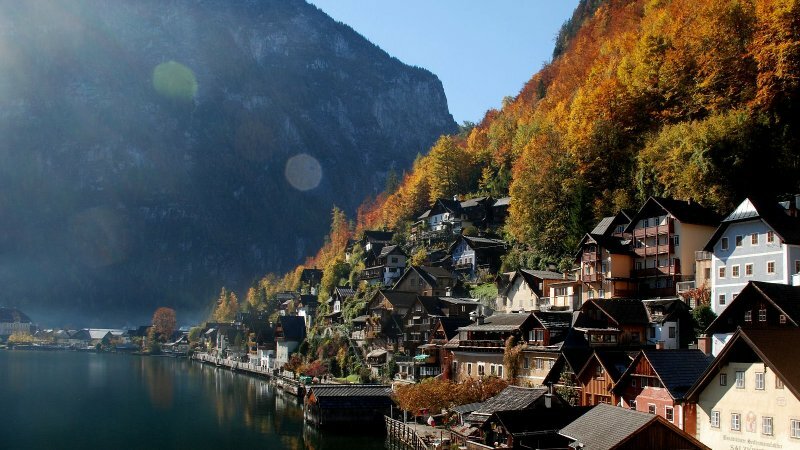 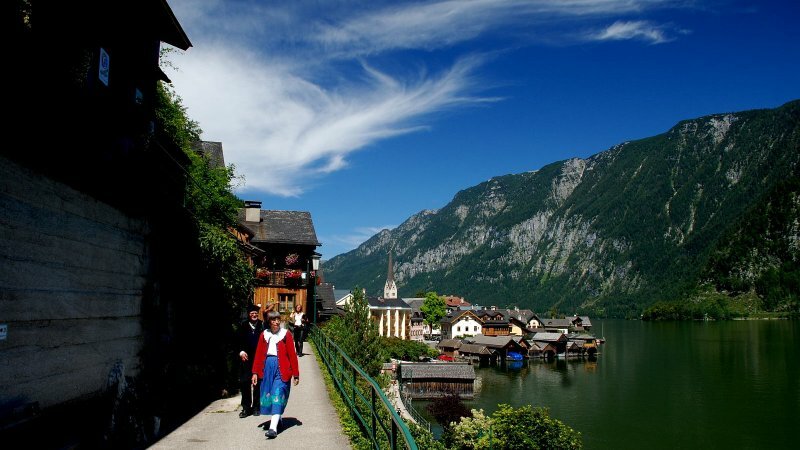 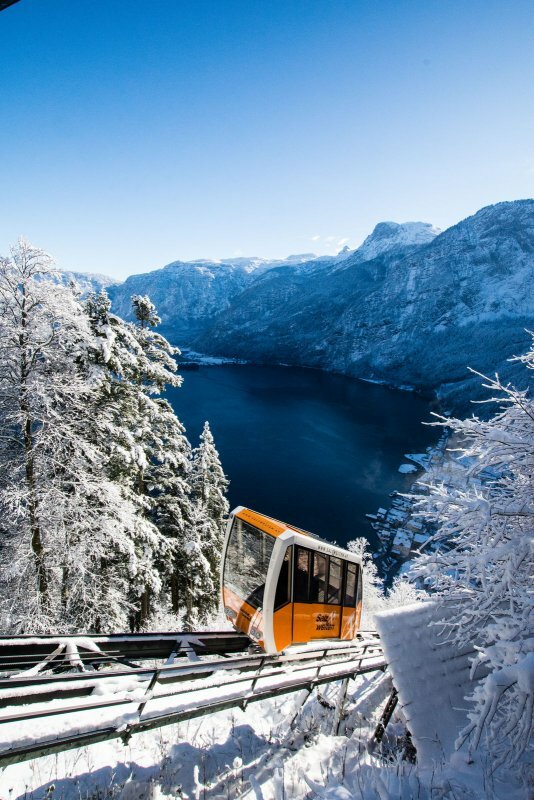 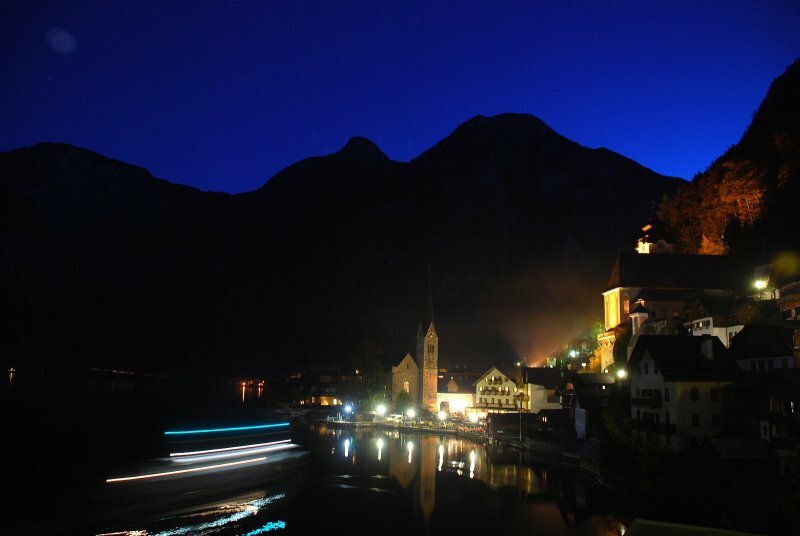 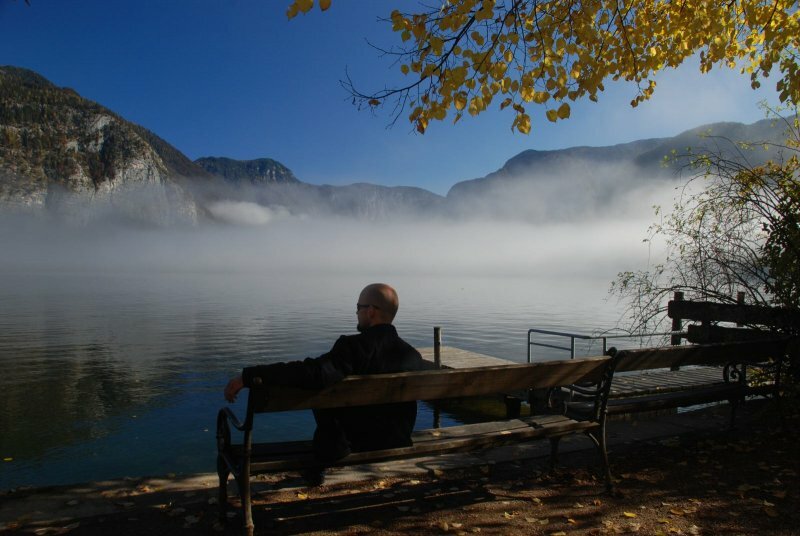 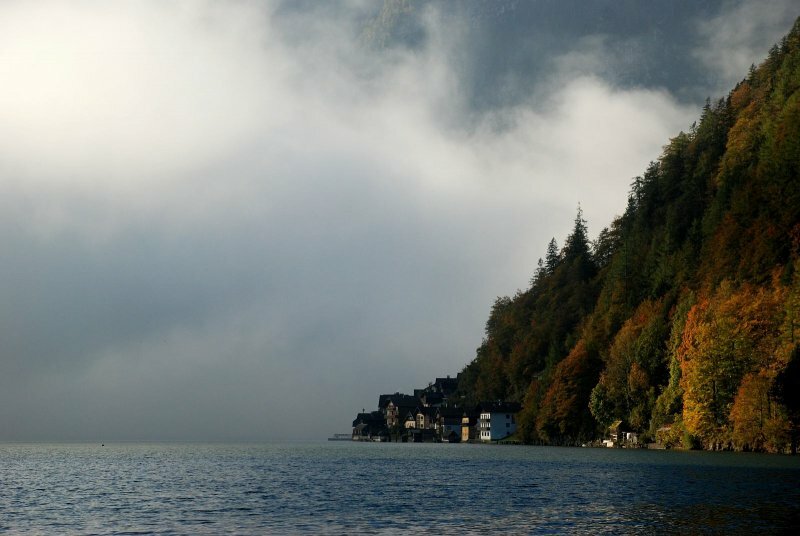 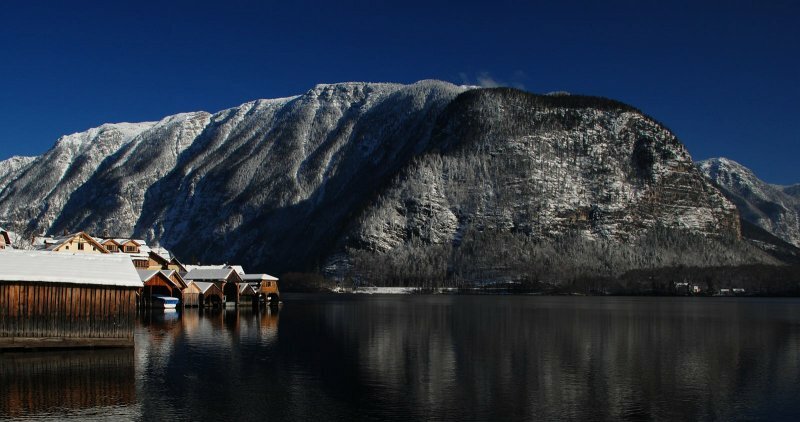 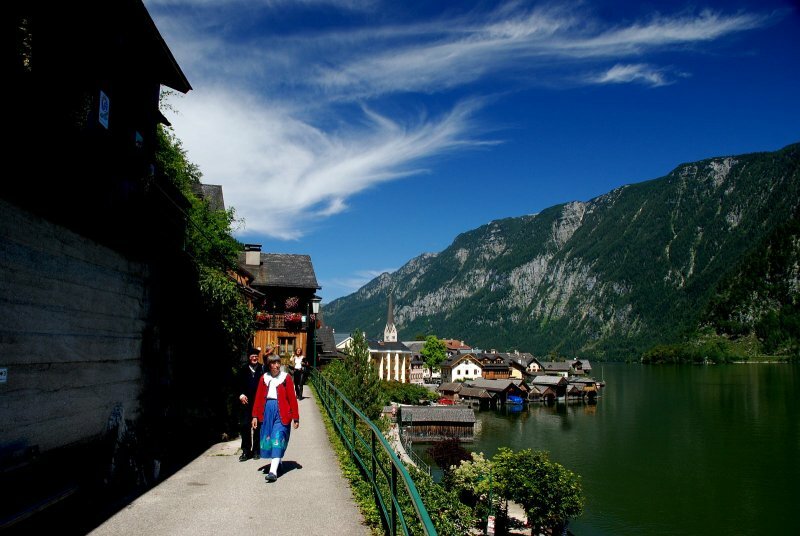 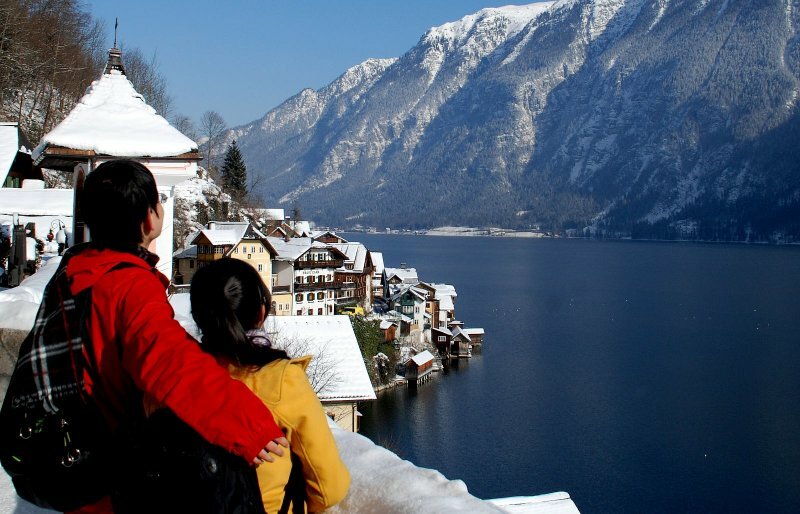 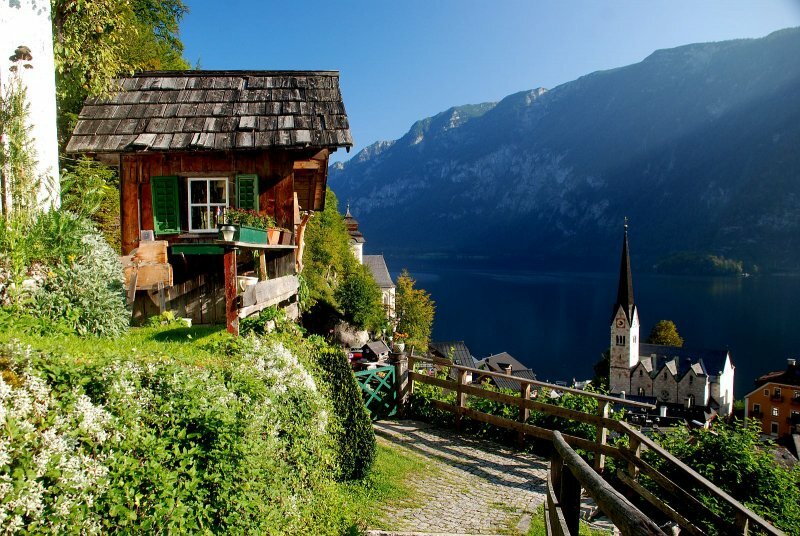 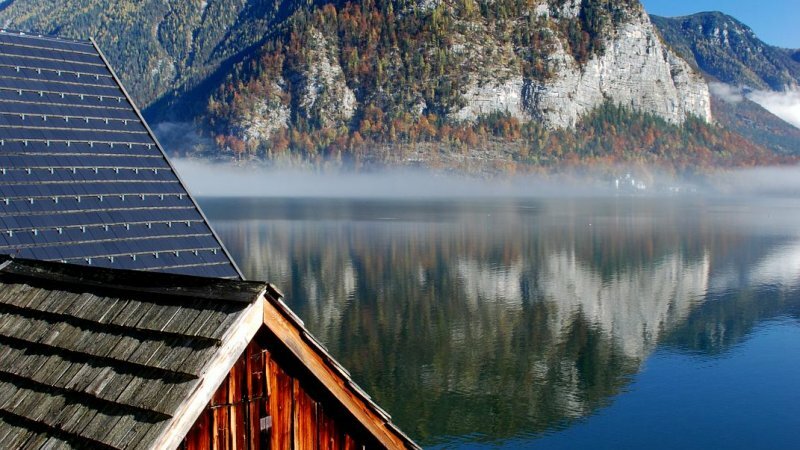 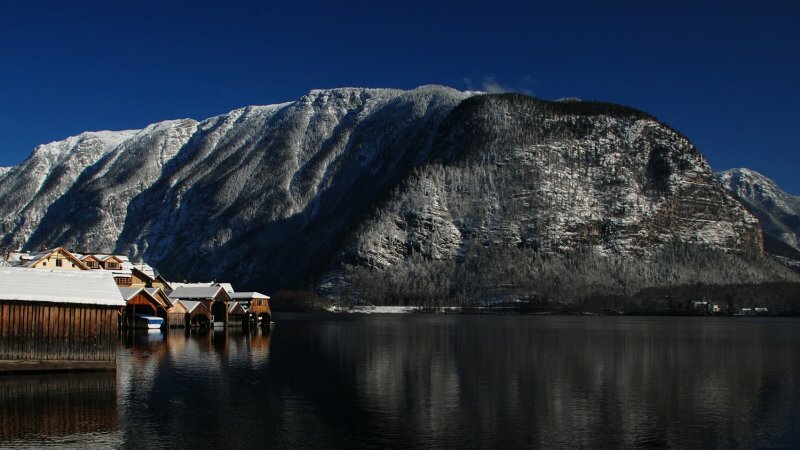 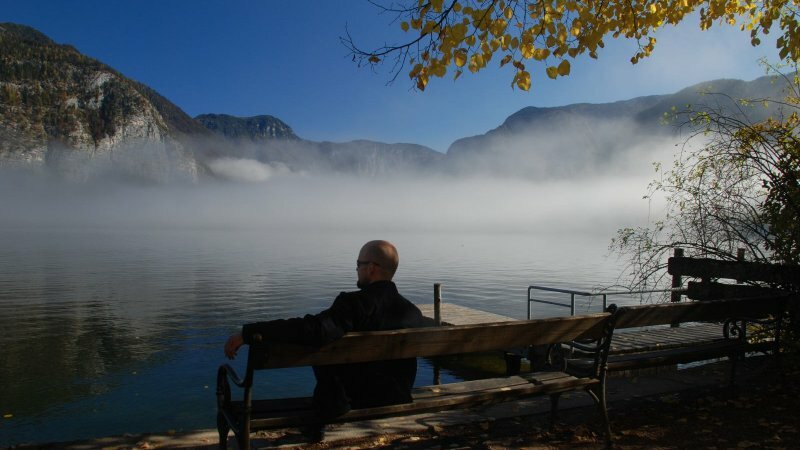 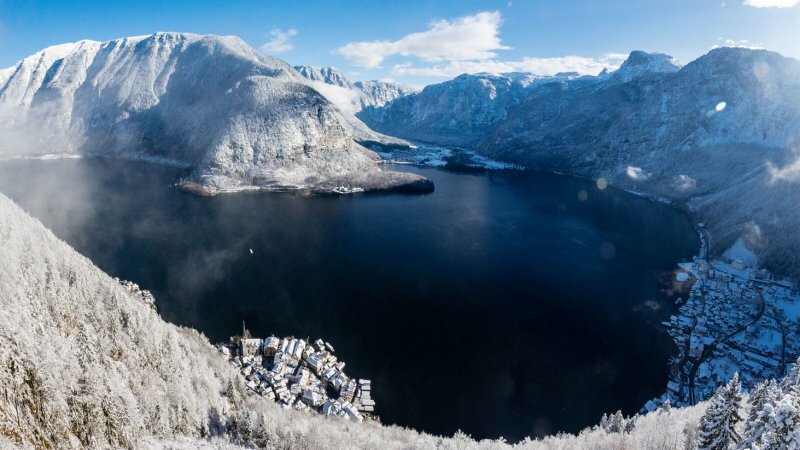 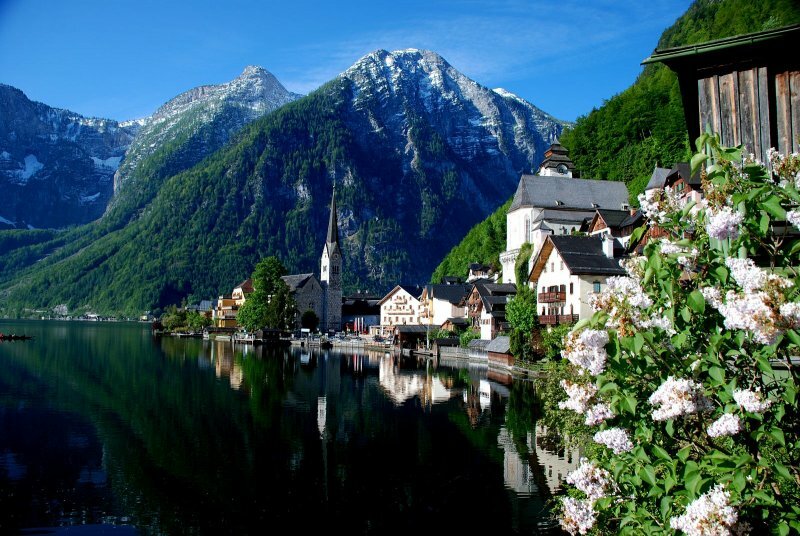 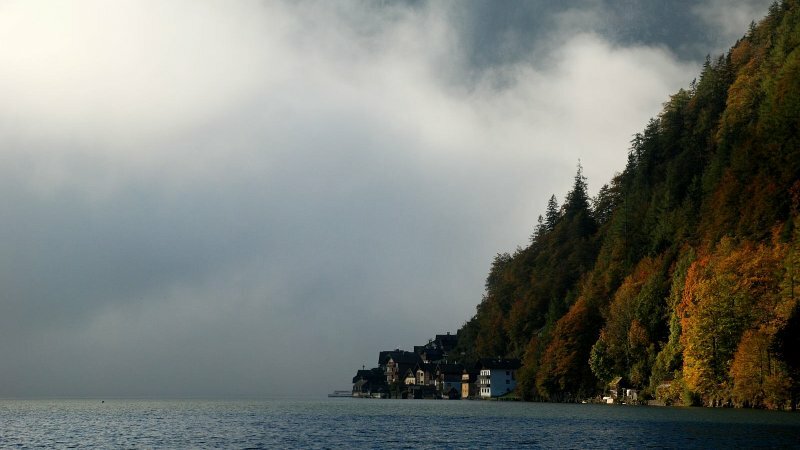 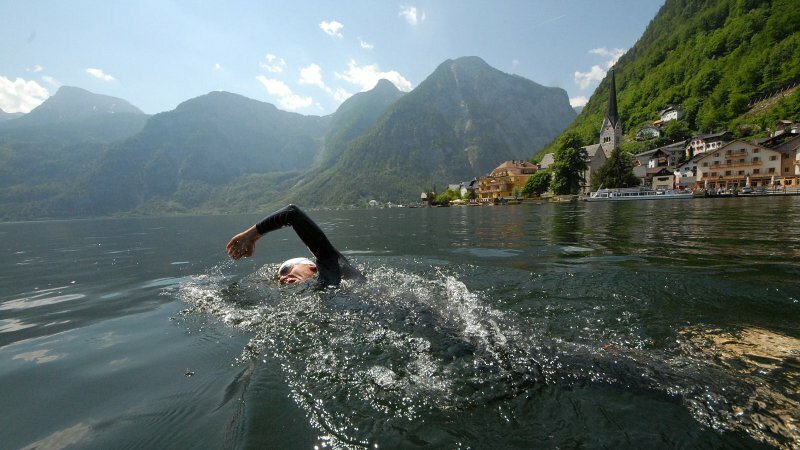 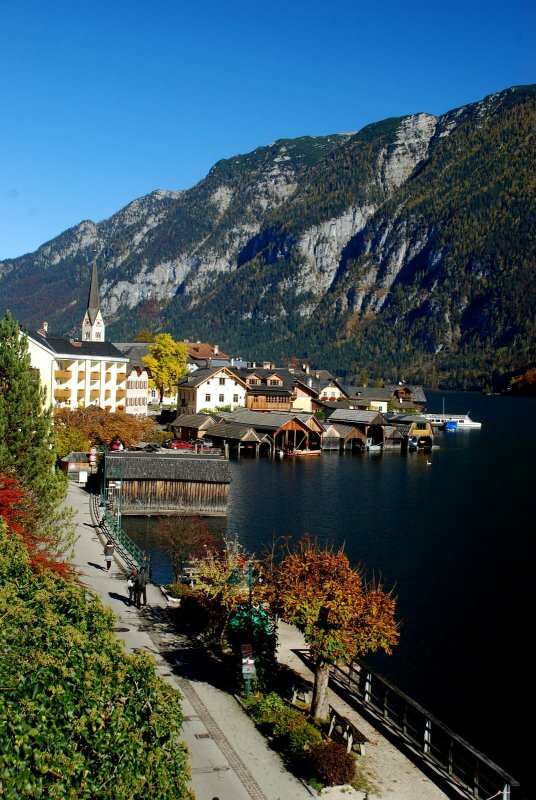 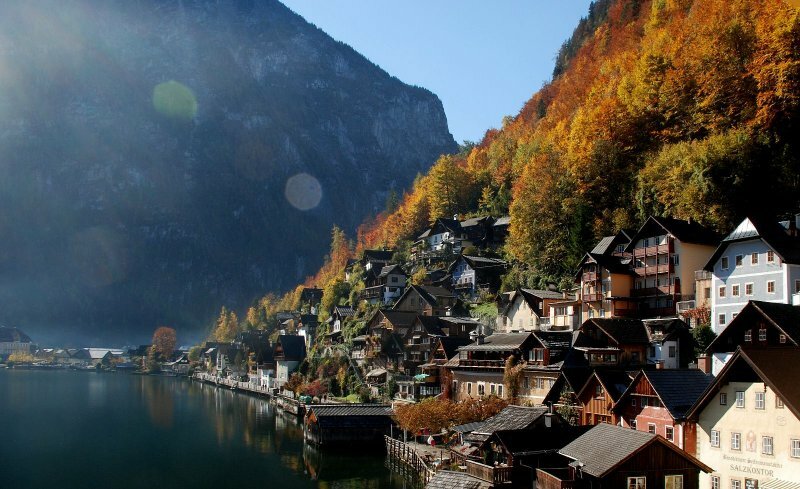 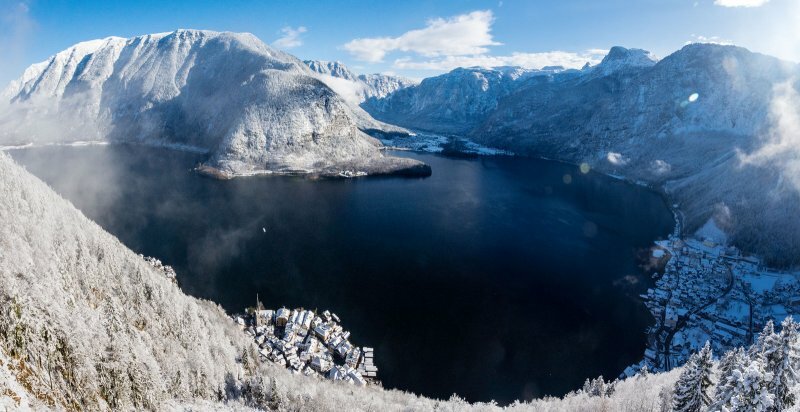 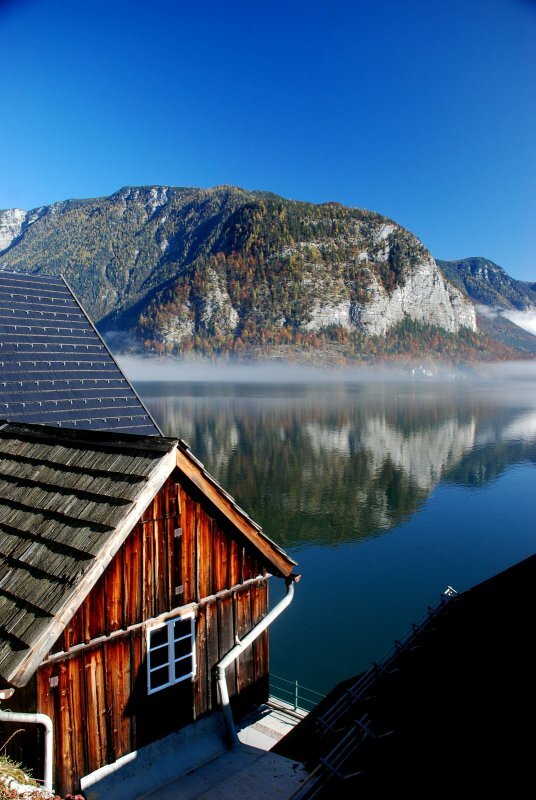 From there you have a beautiful view on the surrounding picturesque mountains and, of course, on the lake of Hallstatt. 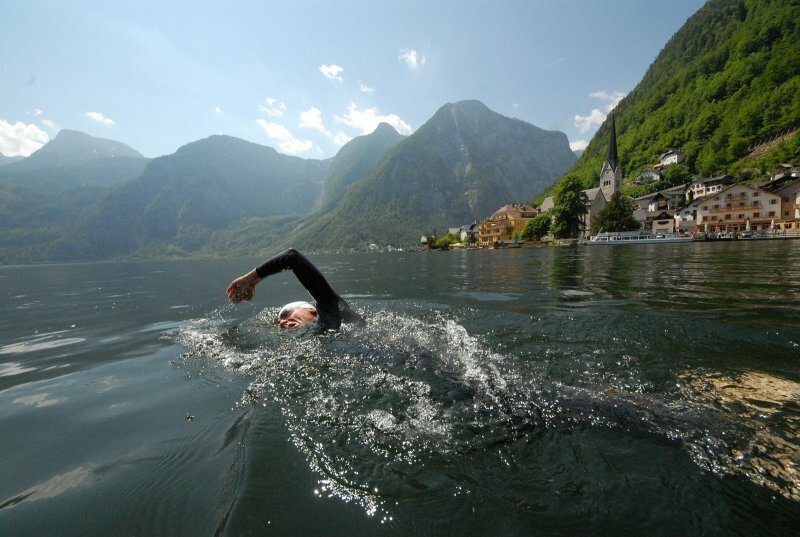 In summer, you can swim in the lake, which is only about 30 feet away from the house. 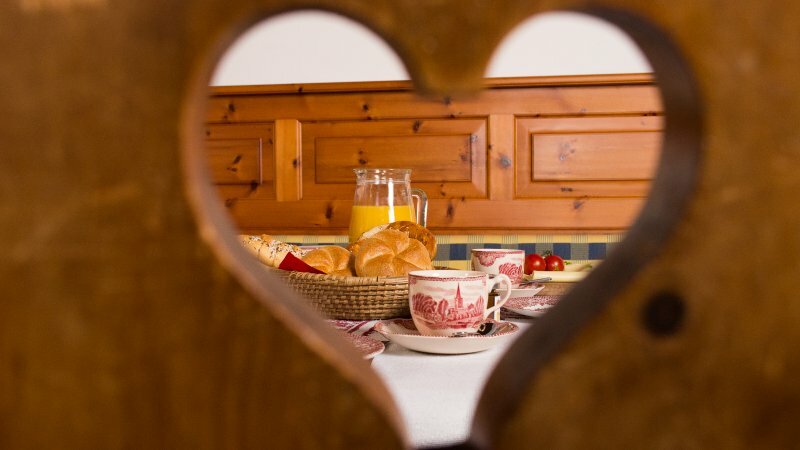 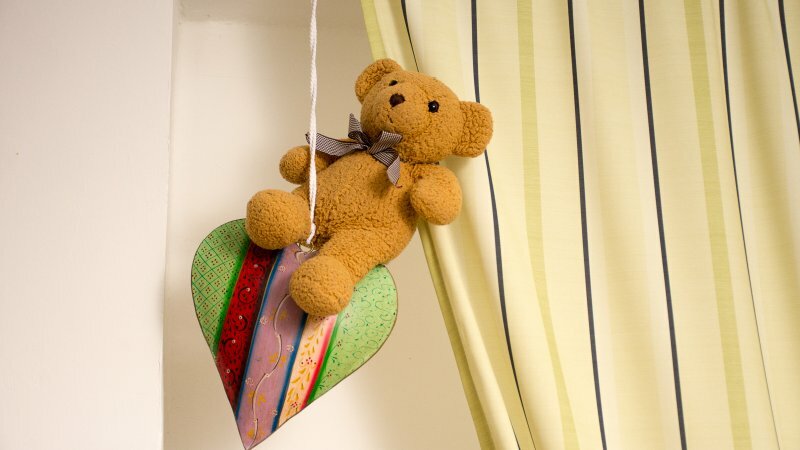 The holiday apartment has a completely equipped kitchen and a comfortable dining area. 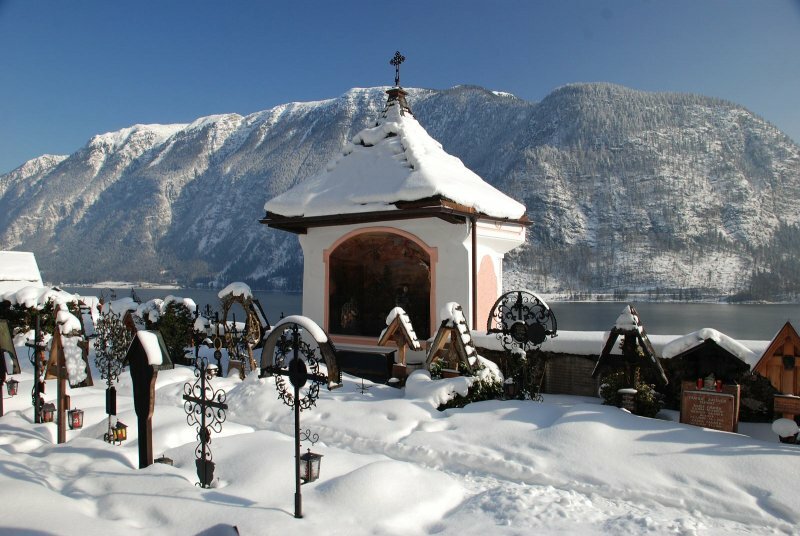 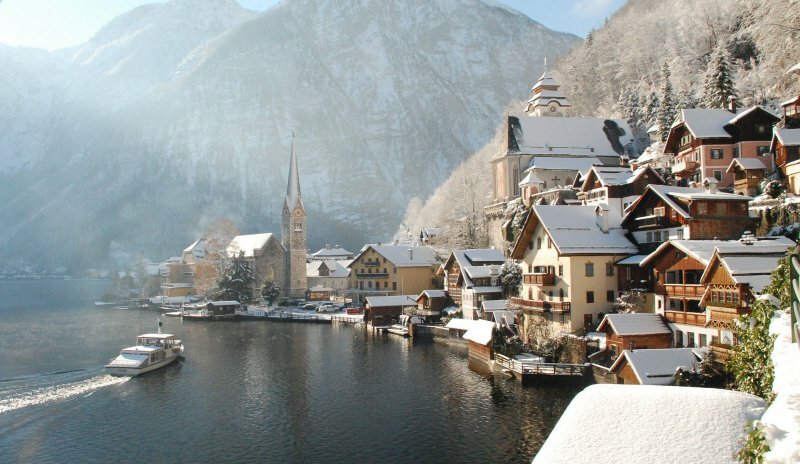 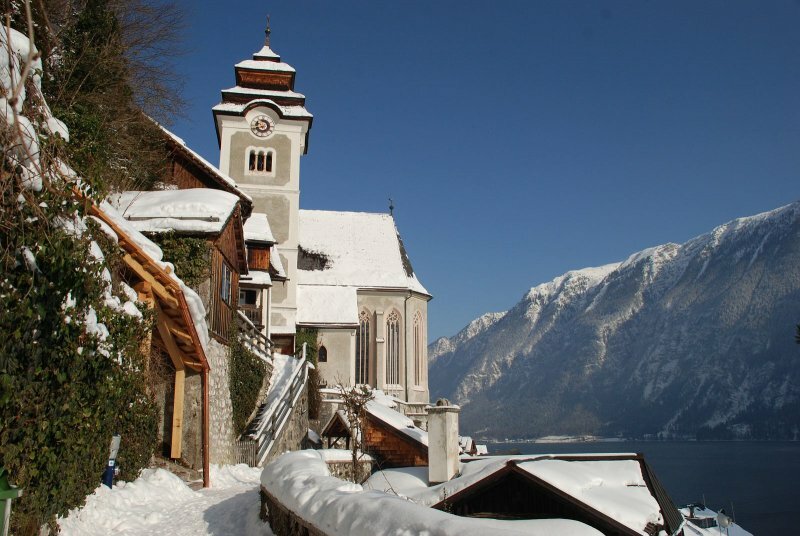 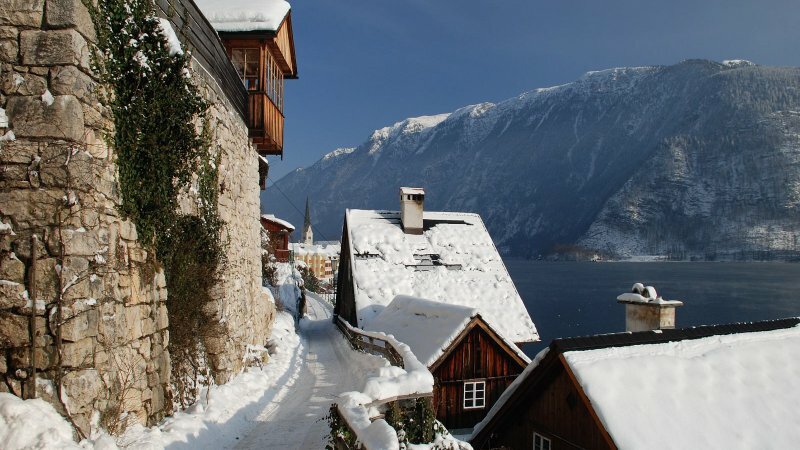 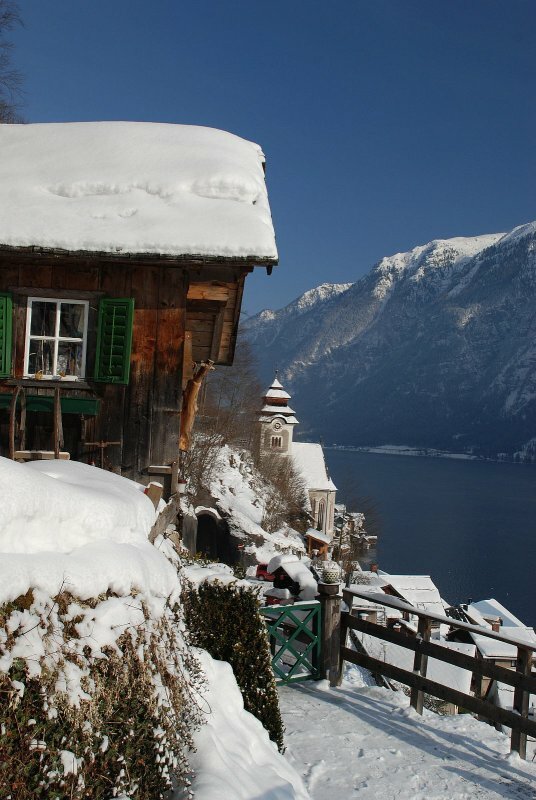 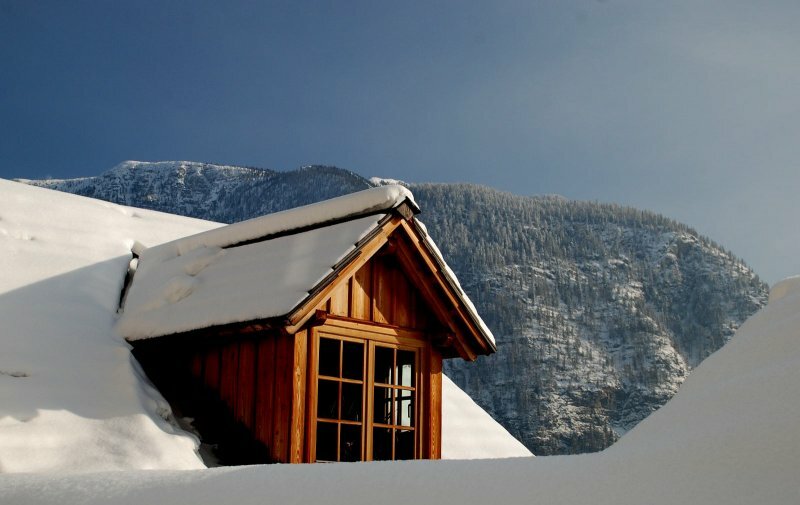 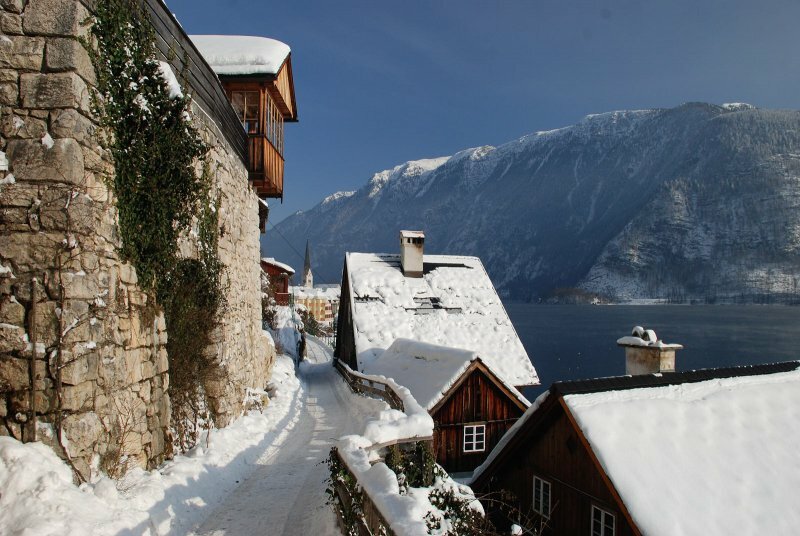 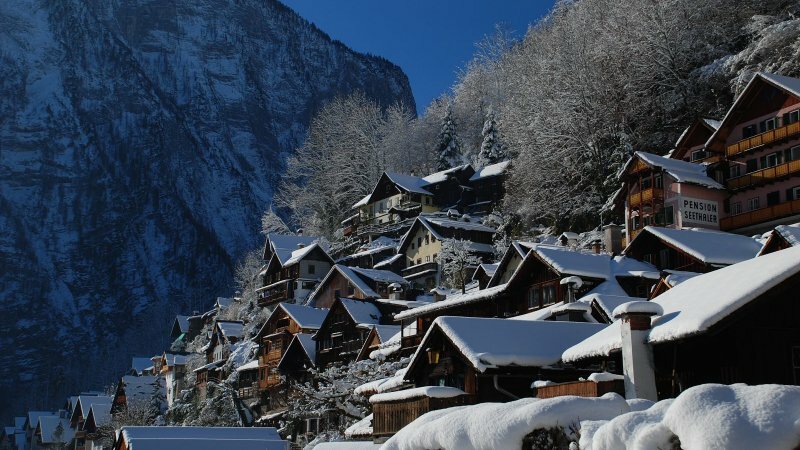 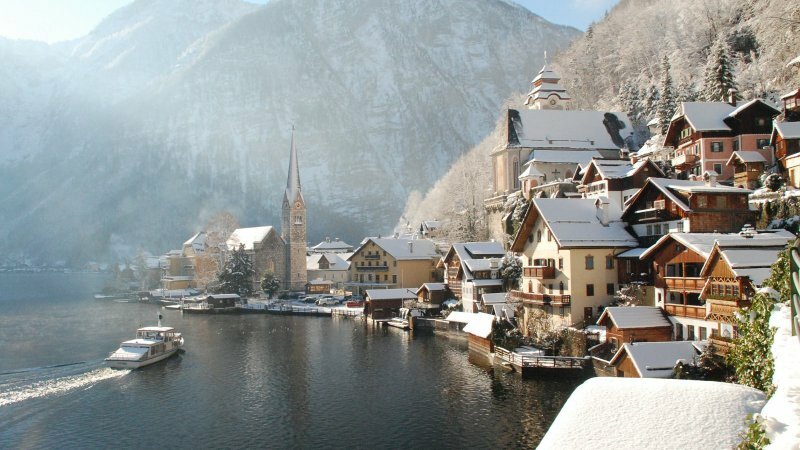 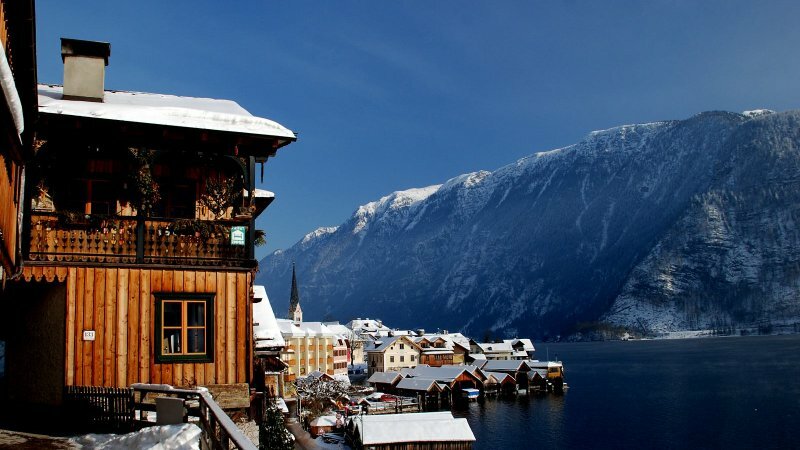 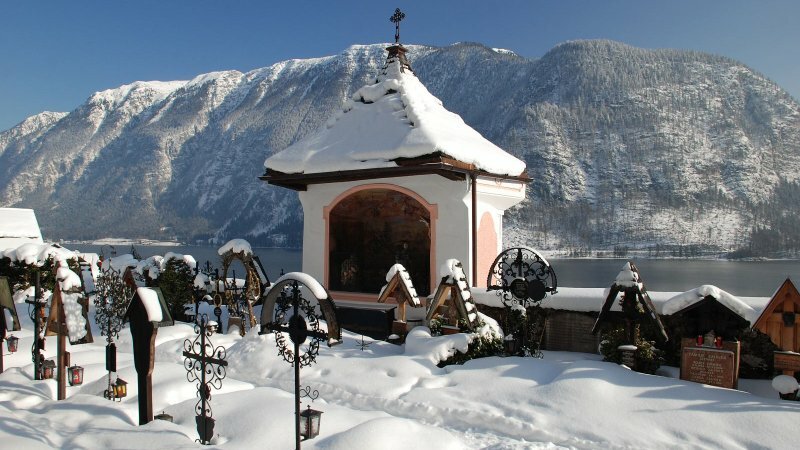 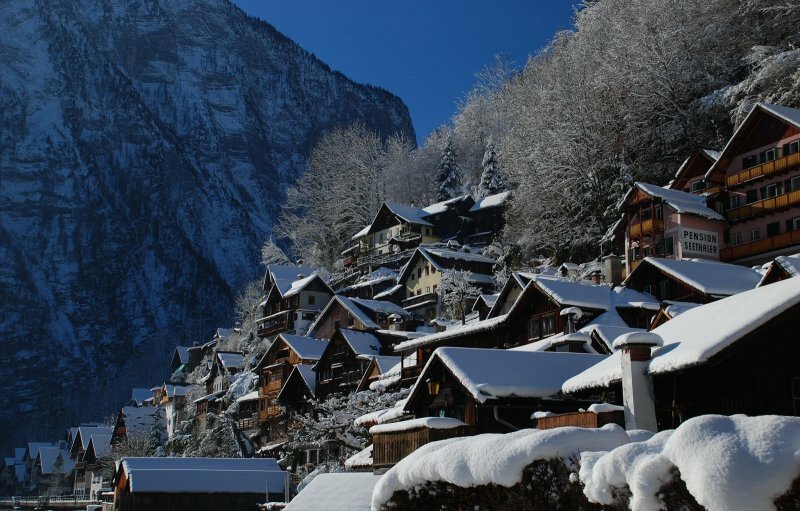 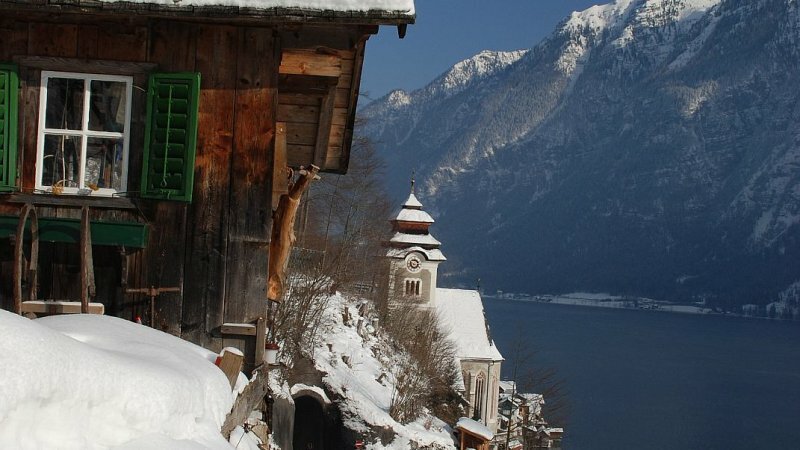 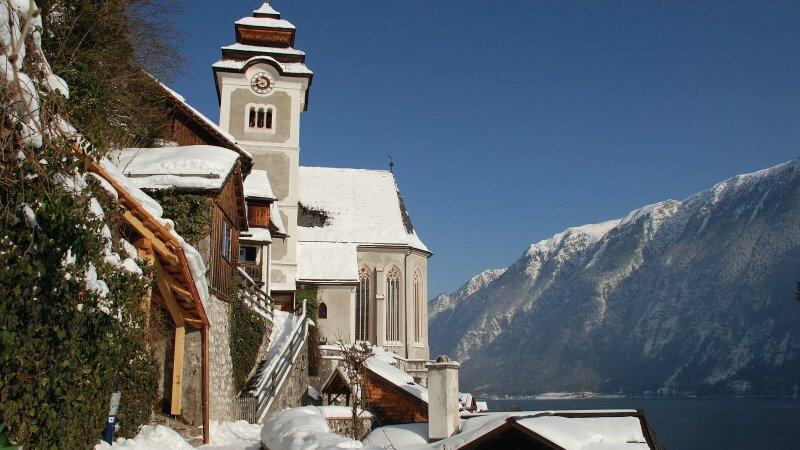 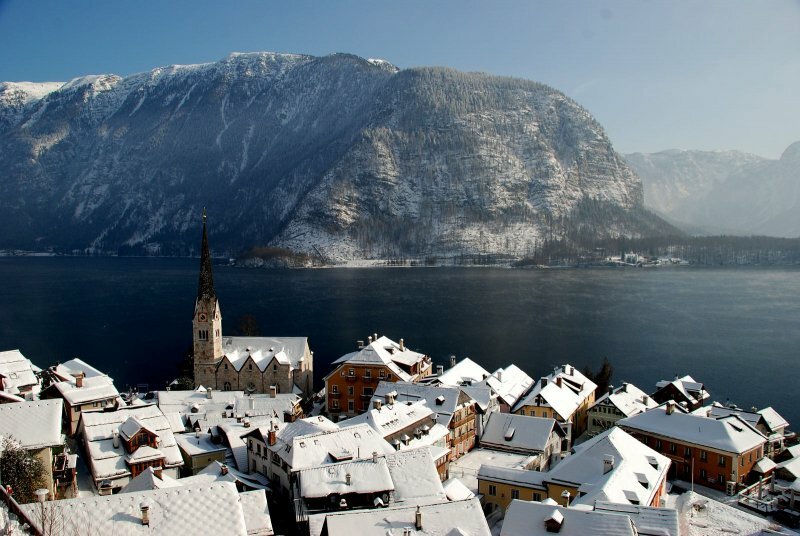 In winter you can heat the tiled stove, which then provides an especially cosy warmth and romantic hours in snowy Hallstatt. 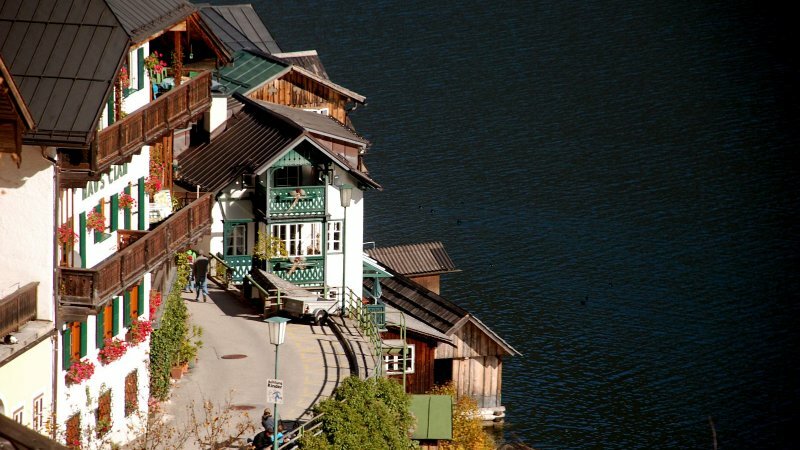 Right next to the house (about 50 yards) there is the bus stop (in winter: ski bus stop for the ski regions of Dachstein-Krippenstein and Gosau), a shop (supermarket), a pizzeria and a cafe. 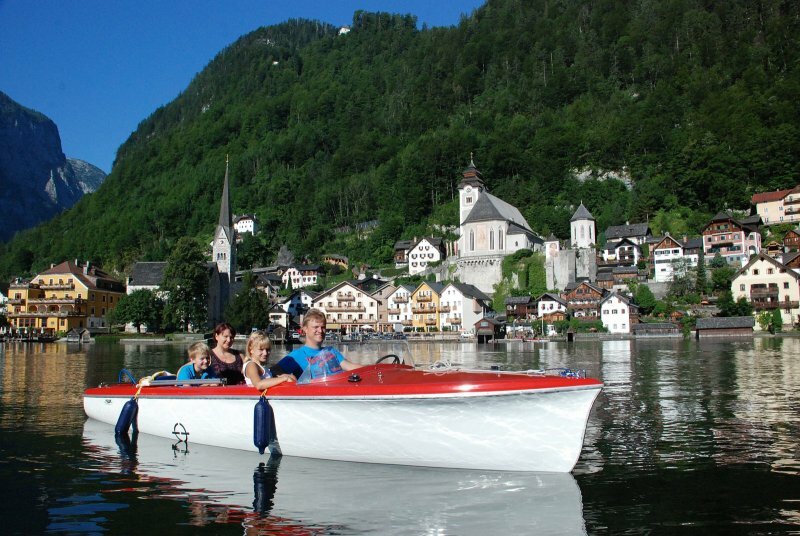 Book Holiday apartment 'kraft tanken' now! 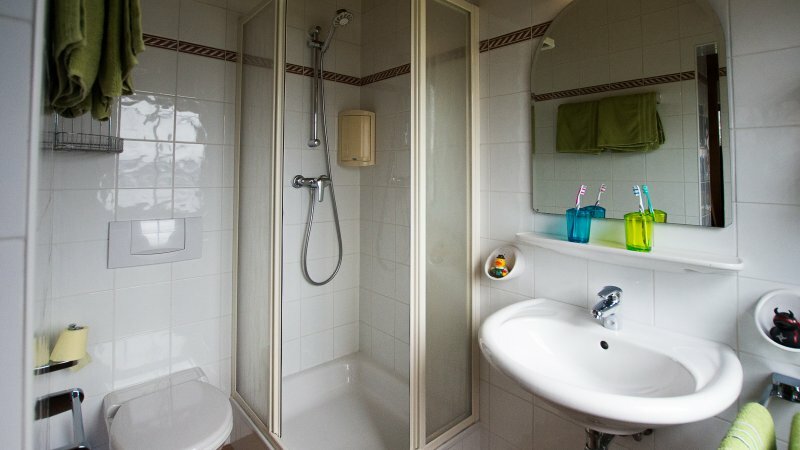 Smoking or consummation of drugs is forbidden in the apartment. 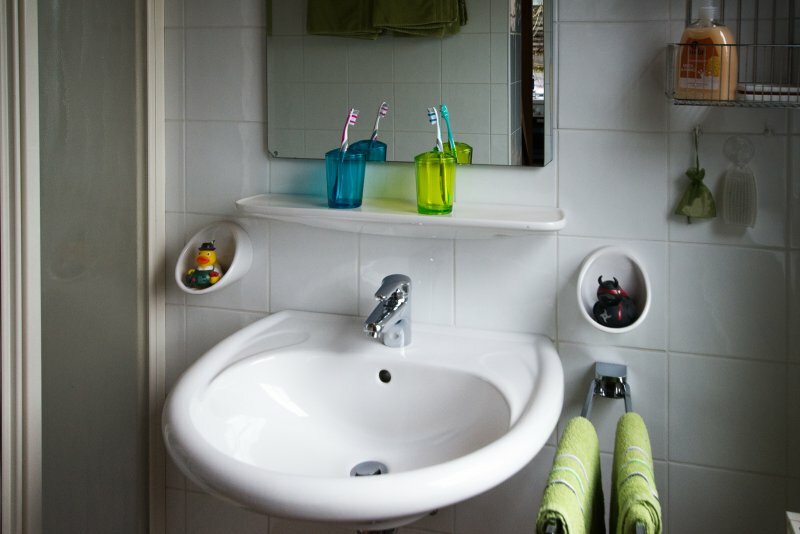 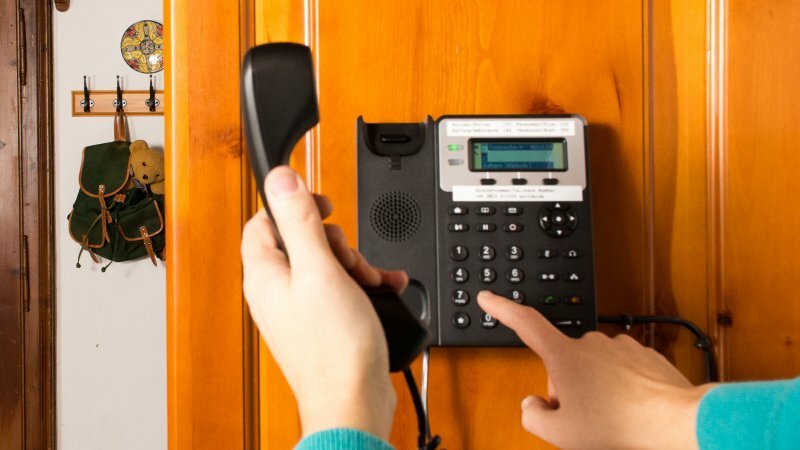 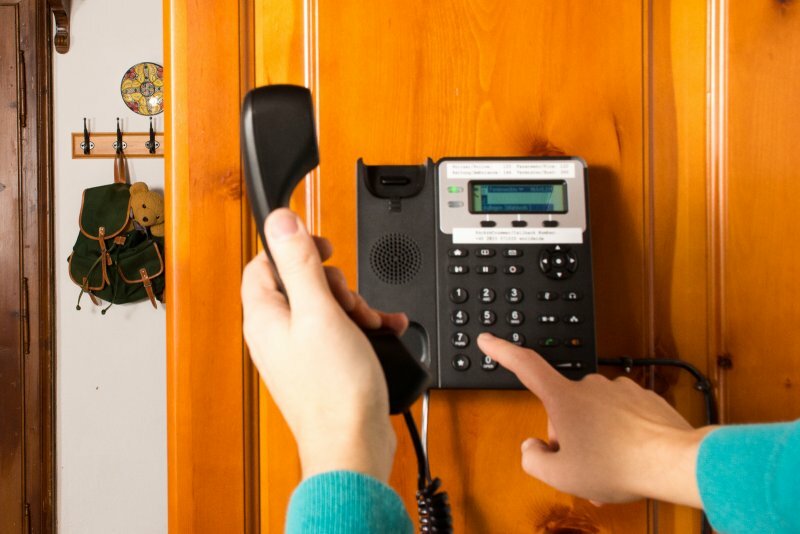 The guest will be charged for any damages caused to the apartment's inventory, furniture or outside area. 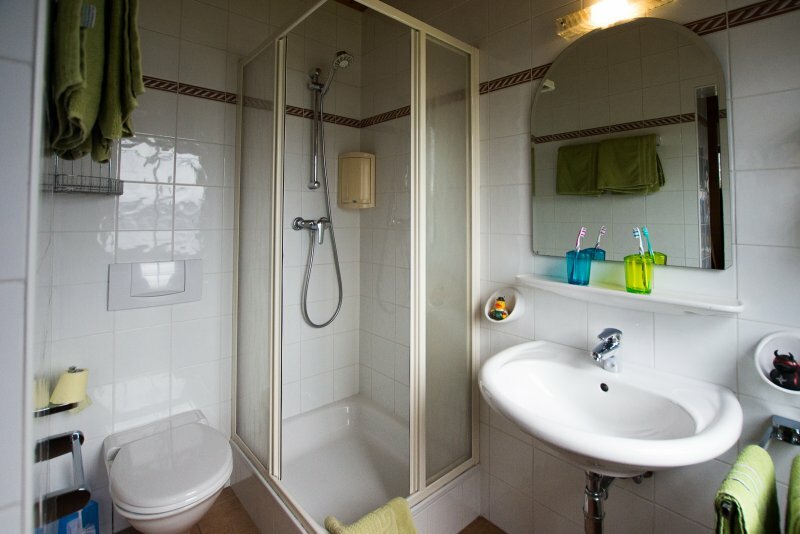 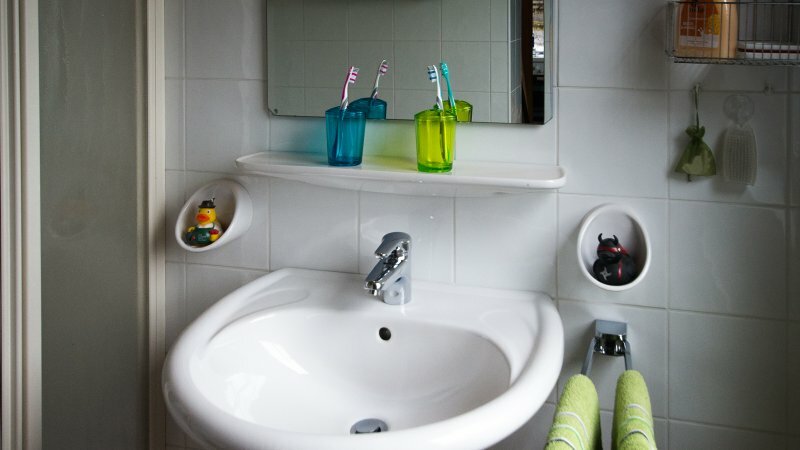 An additional cleaning fee of €50.- will be charged when the apartment is left in a messy condition. 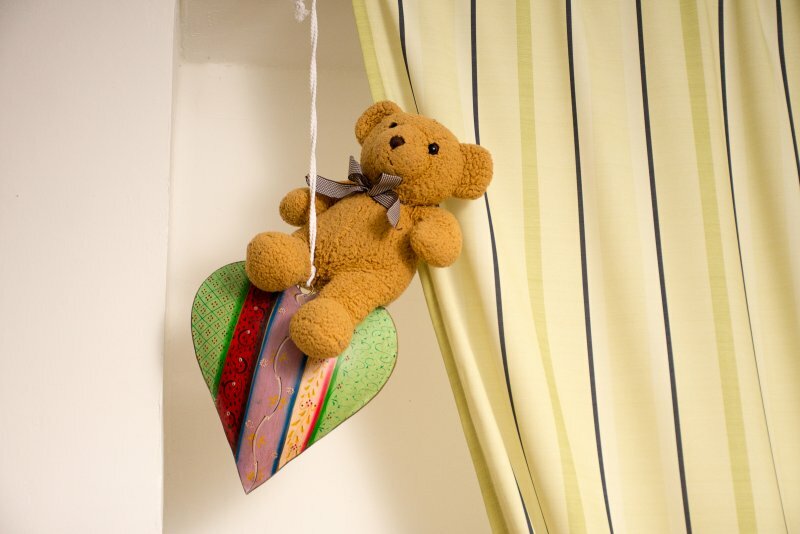 Payment can be made via SEPA (with IBAN/BIC) or PayPal. 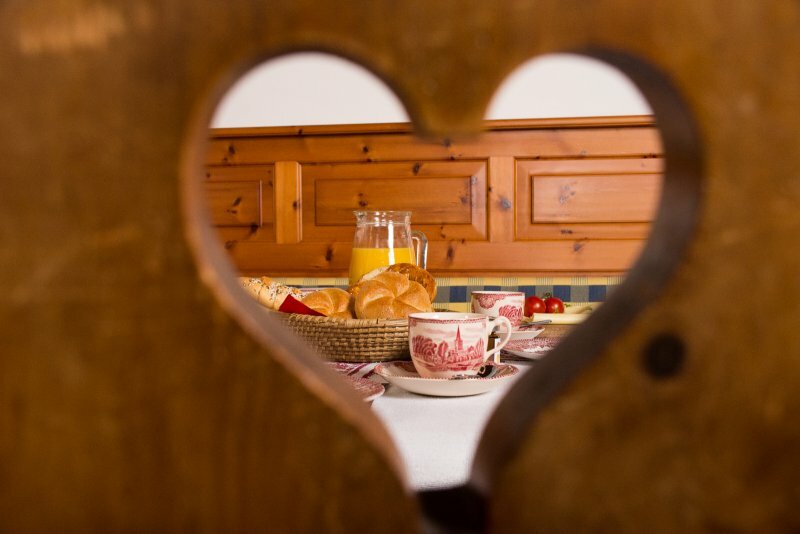 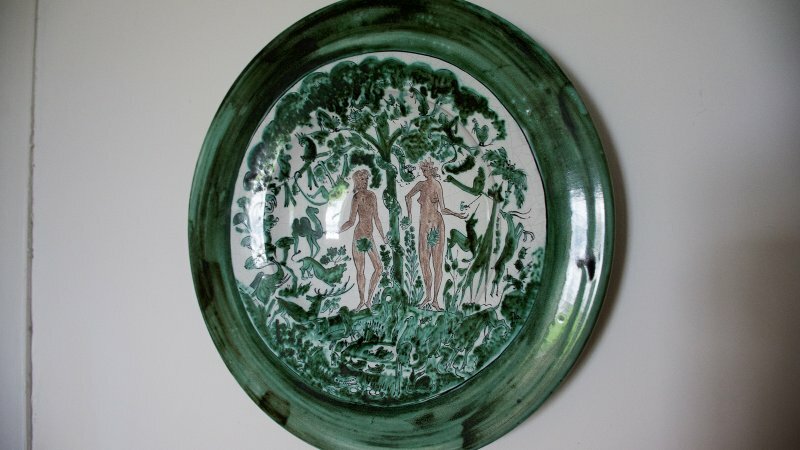 All payment fees (bank charges) are payable by the guest. 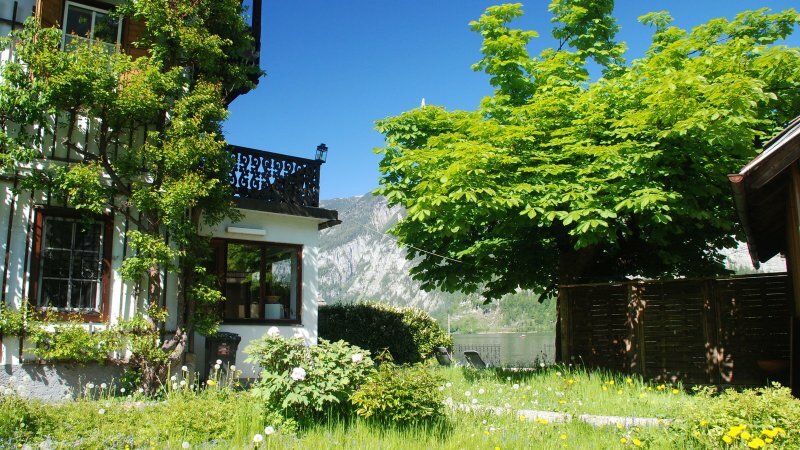 The booking is confirmed on receipt of payment of the deposit within a period of 14 days after booking. 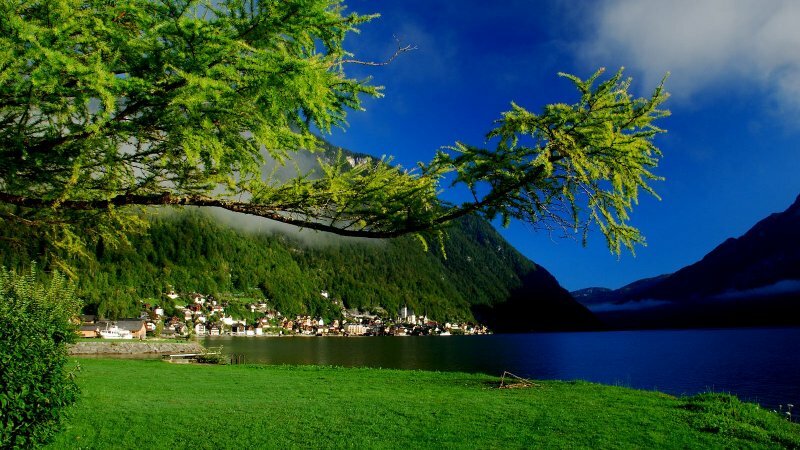 Should the deposit not be paid within the 14 days period, then the reservation shall be deemed as cancelled. 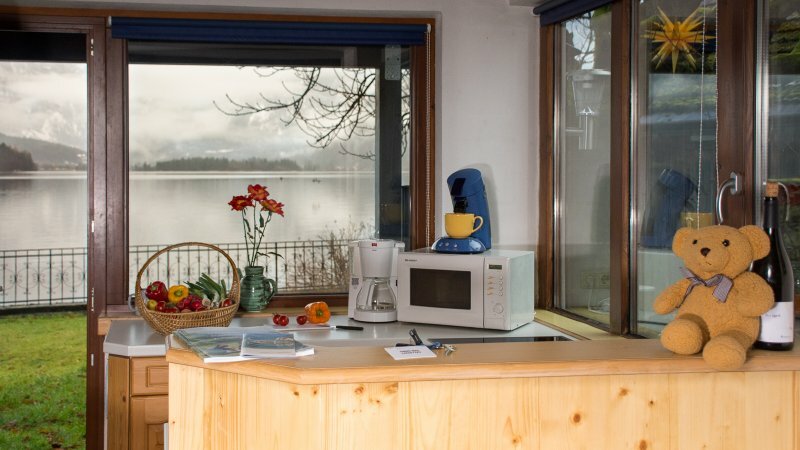 The deposit is 50% of the invoice total. The remaining amount can be payed via cash on arrival or via SEPA transfer or PayPal before arrival. 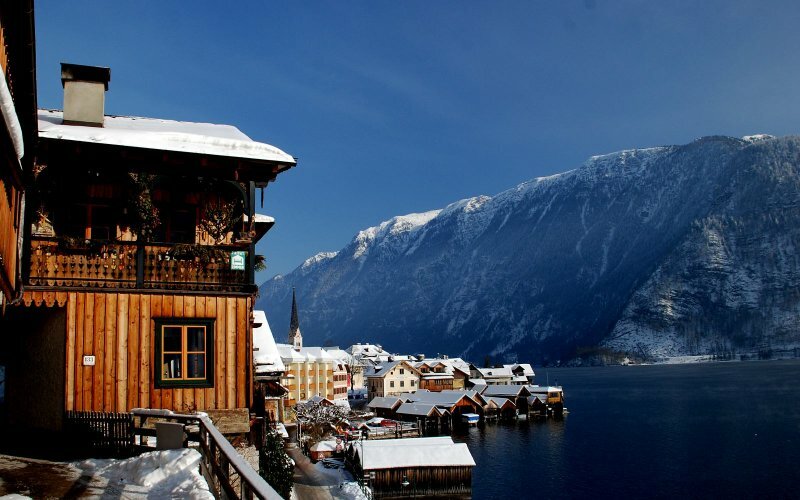 If cancelled more than 30 days before arrival the deposit will be refunded. 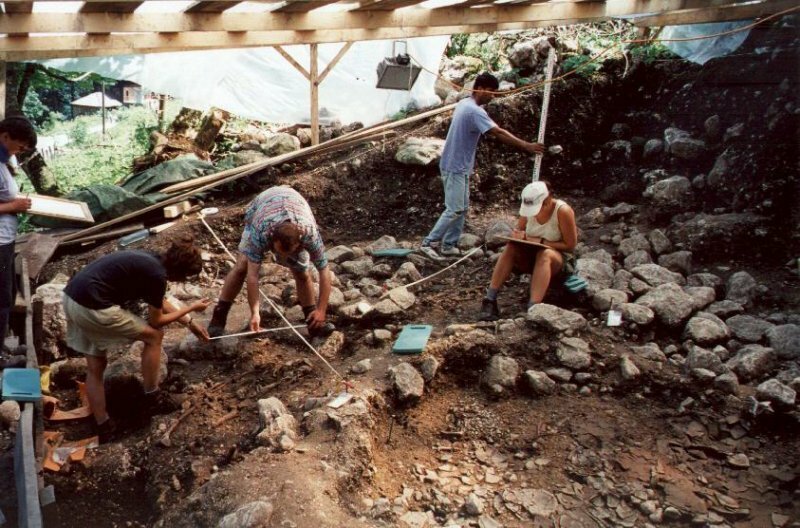 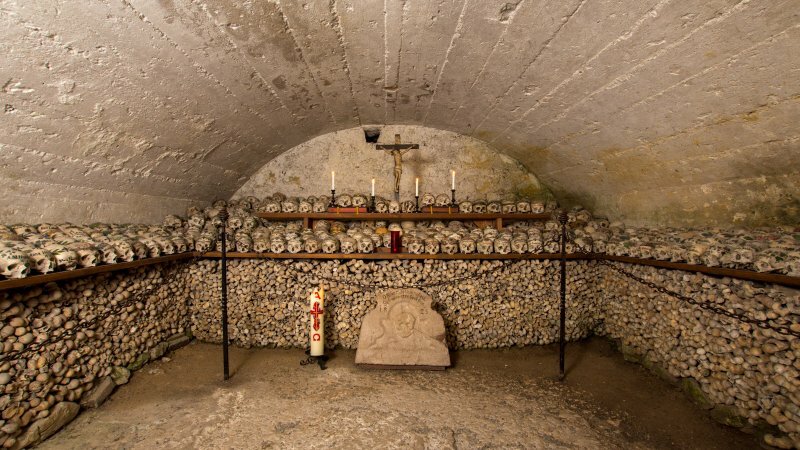 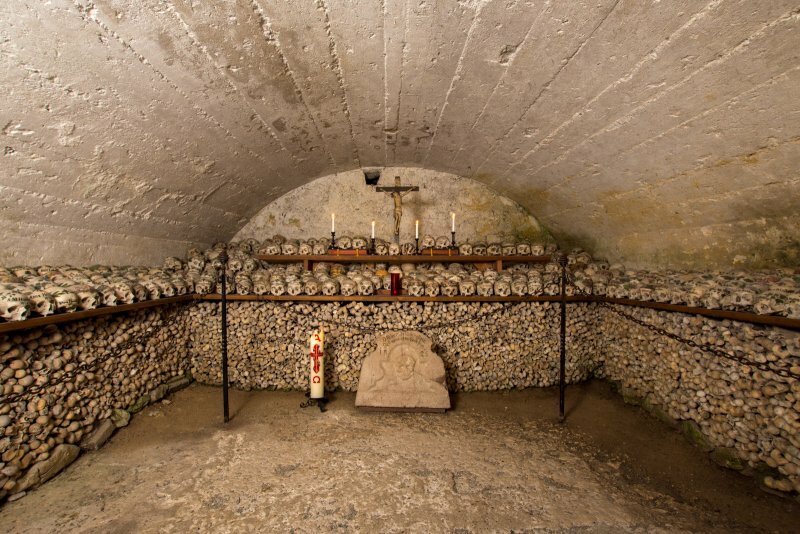 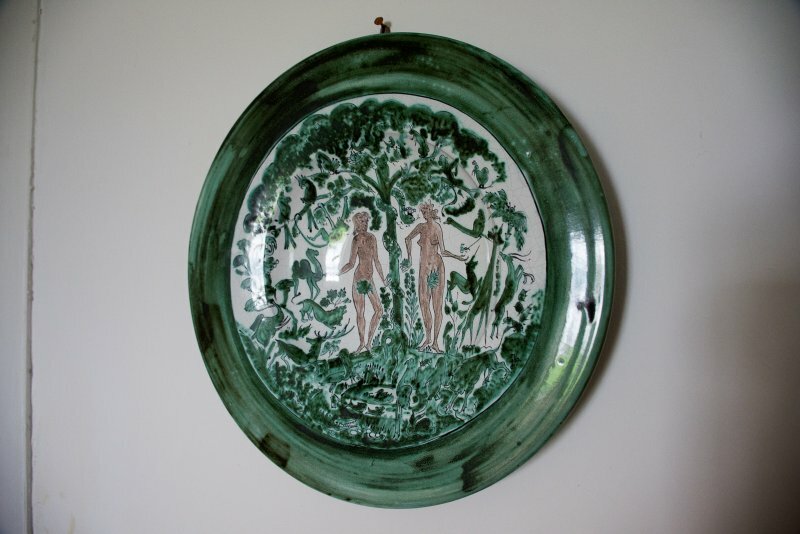 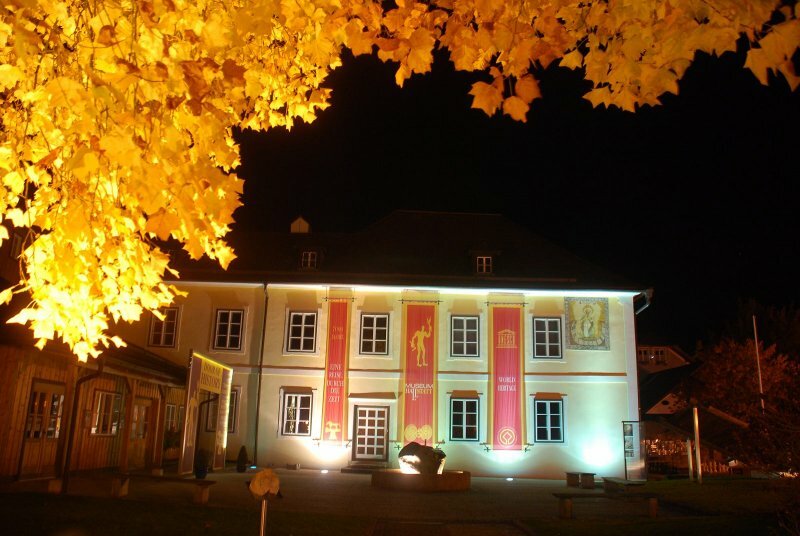 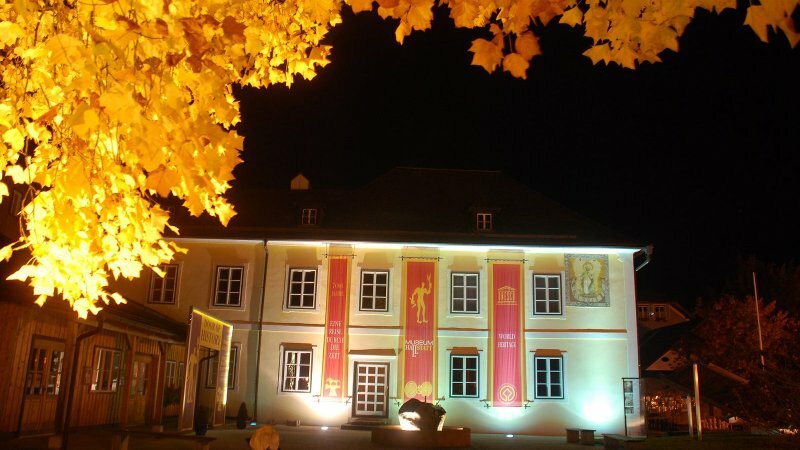 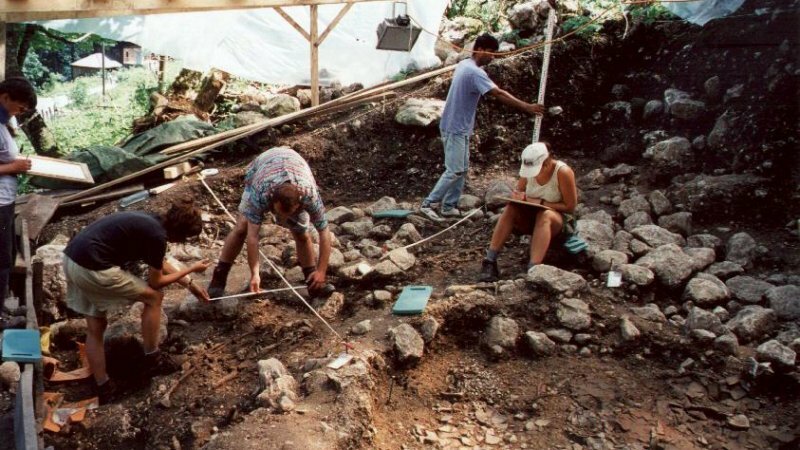 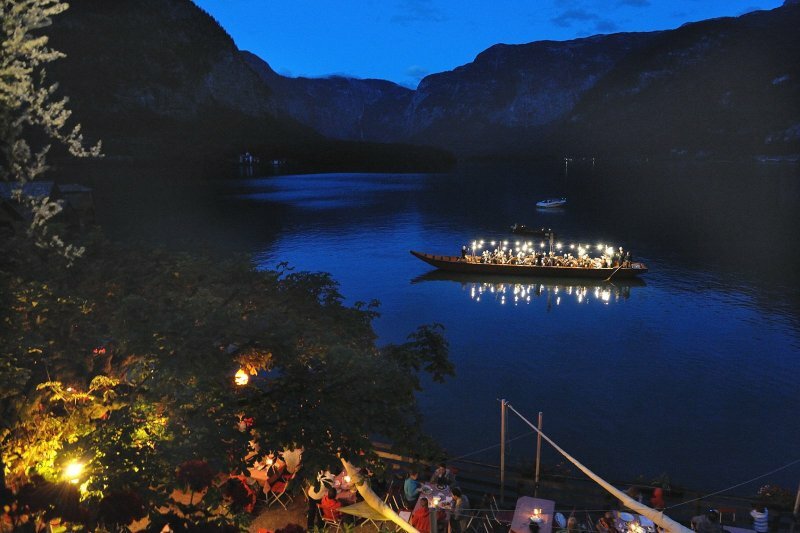 A cancellation fee of €50.- will be kept. 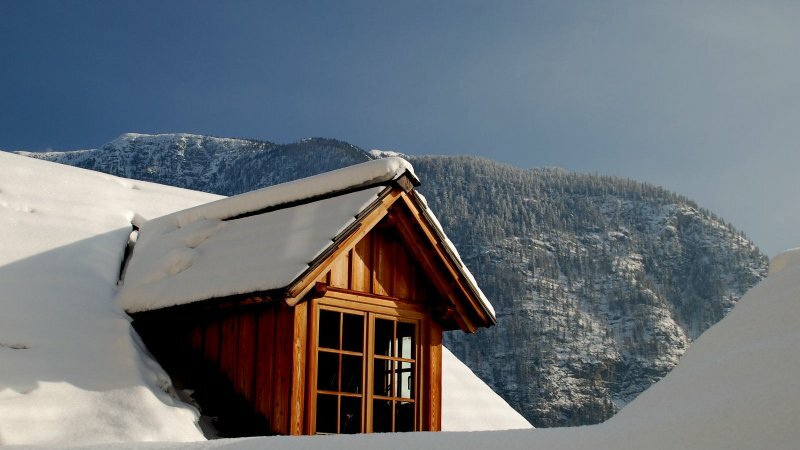 If cancelled more less 30 days before arrival there is no deposit refund. 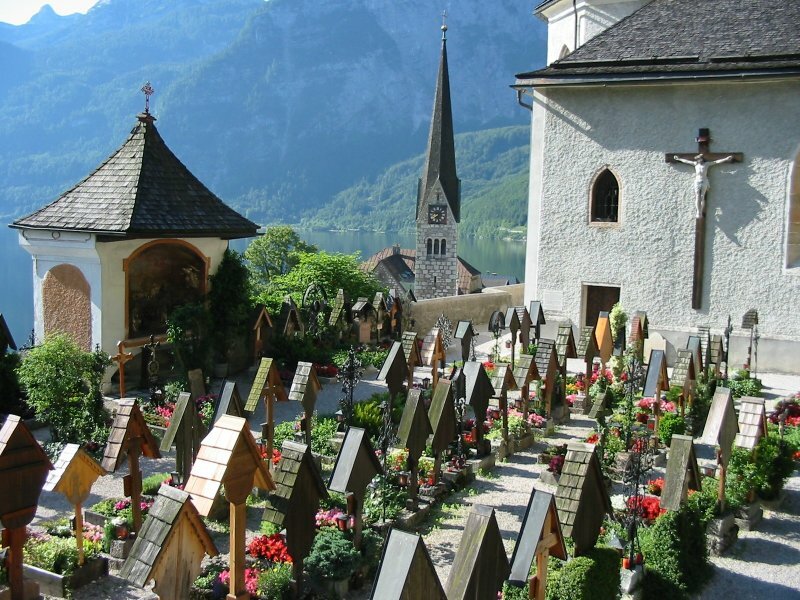 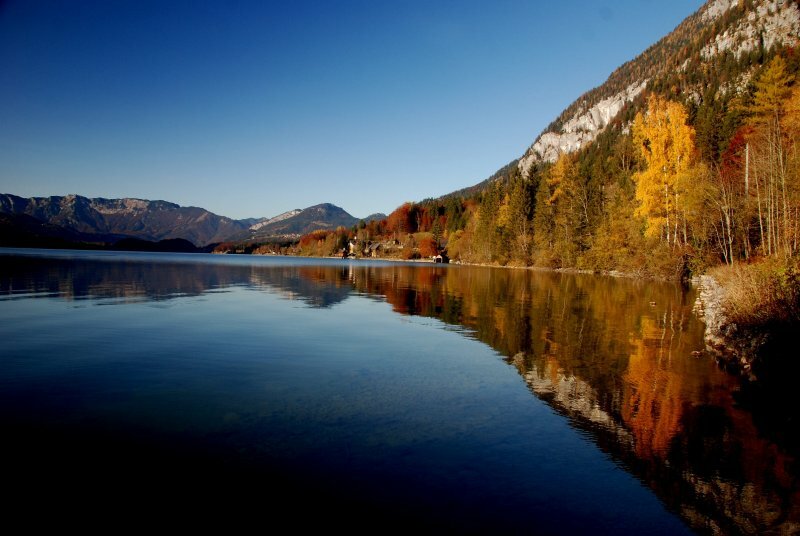 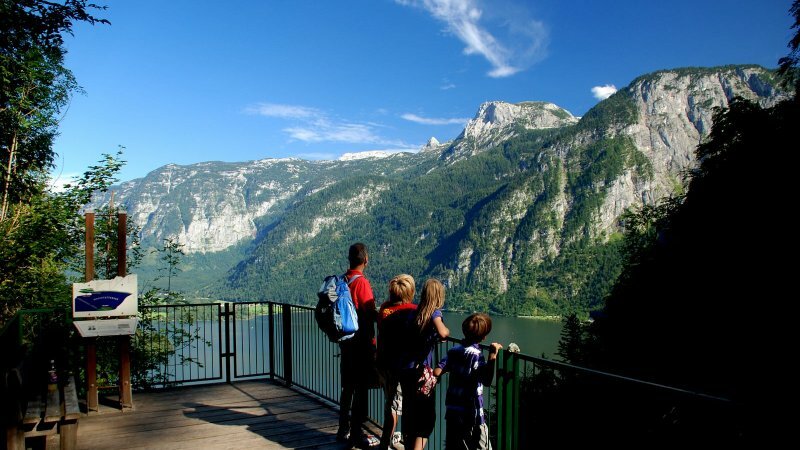 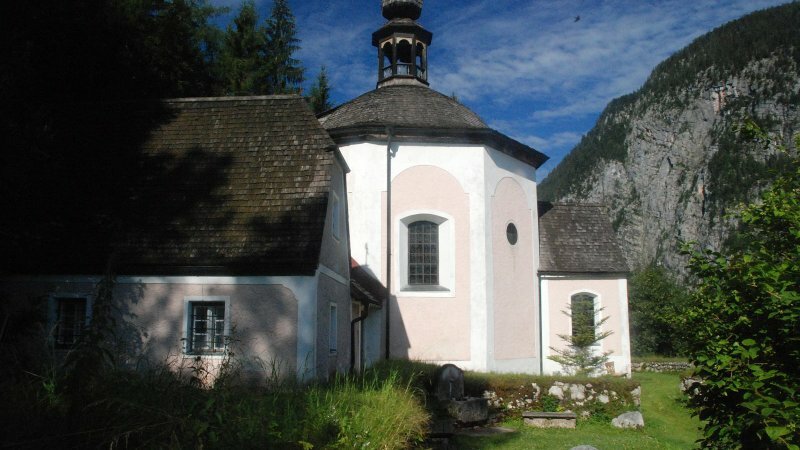 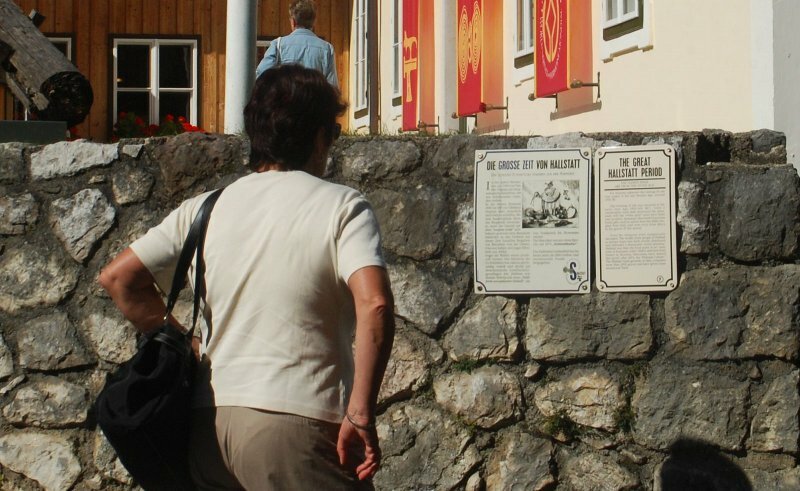 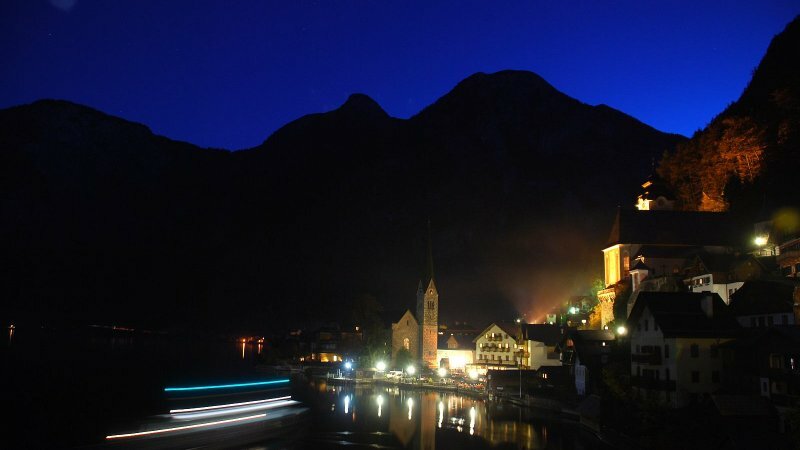 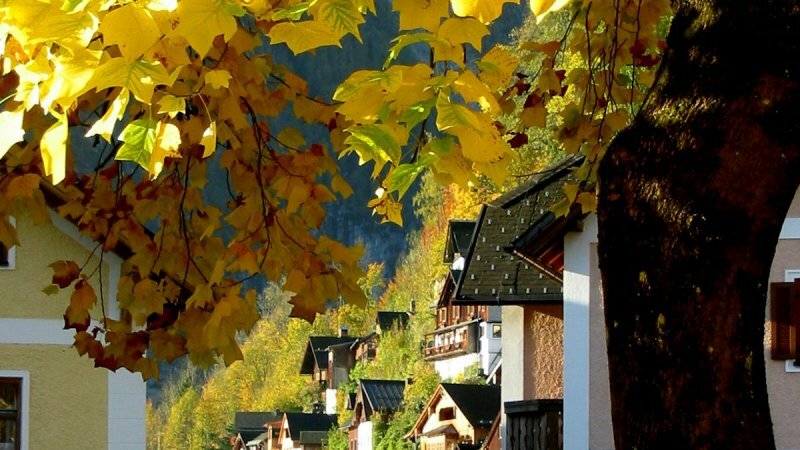 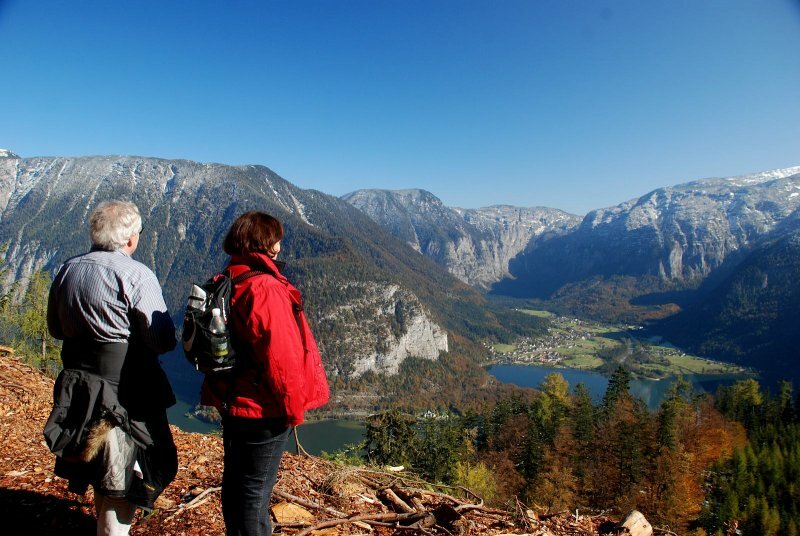 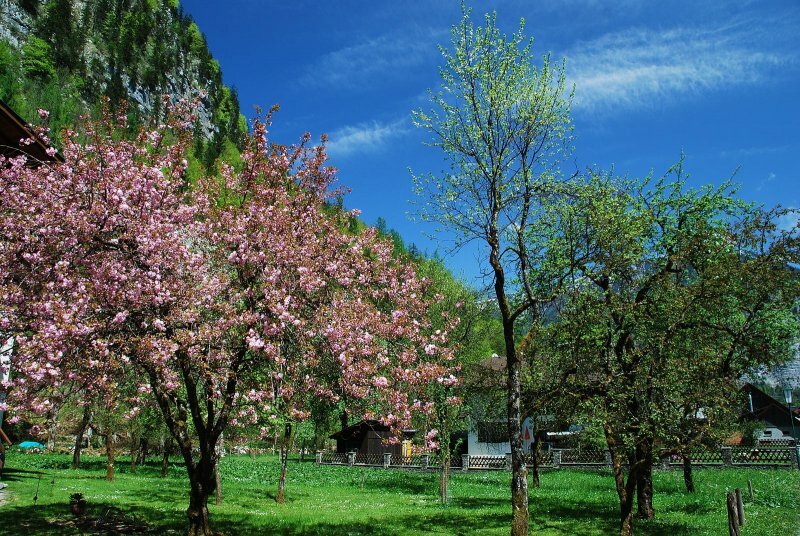 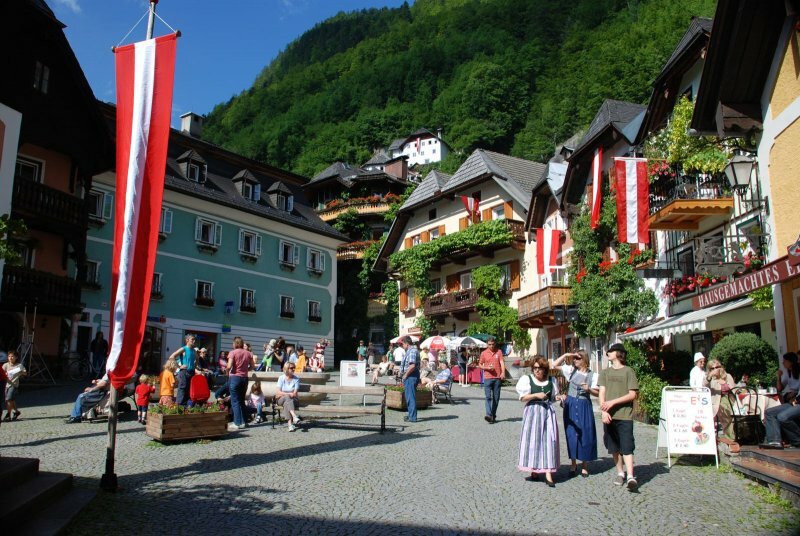 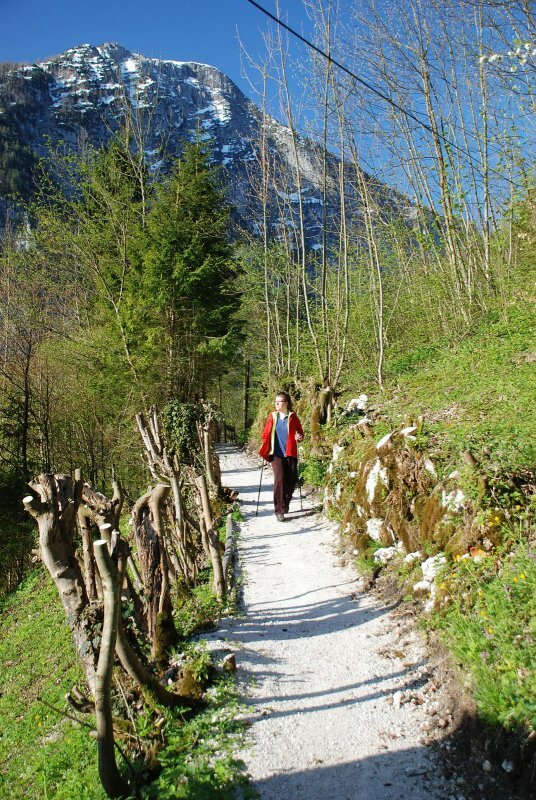 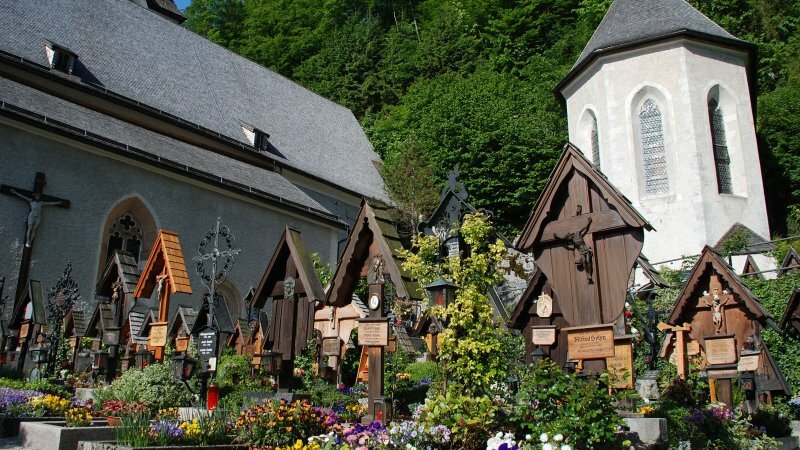 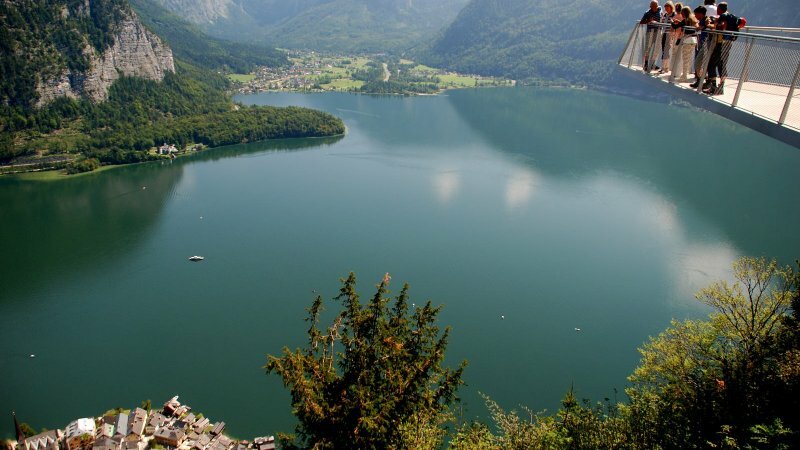 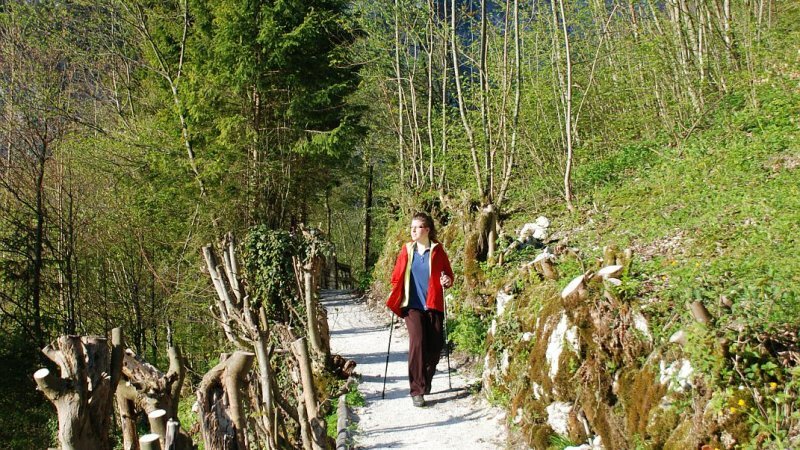 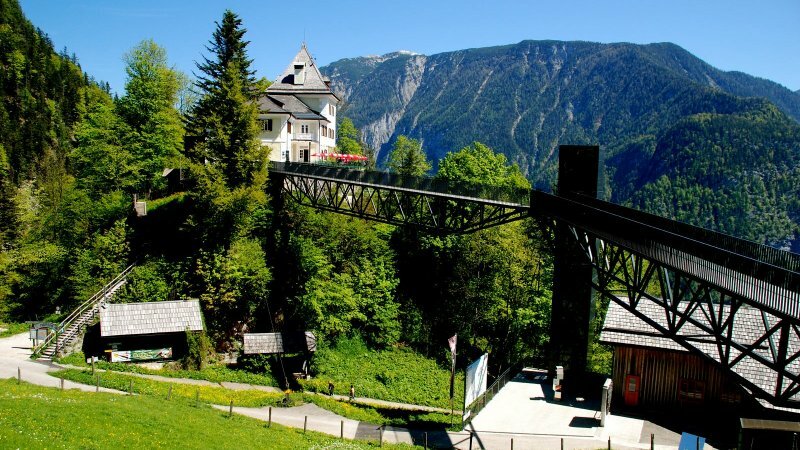 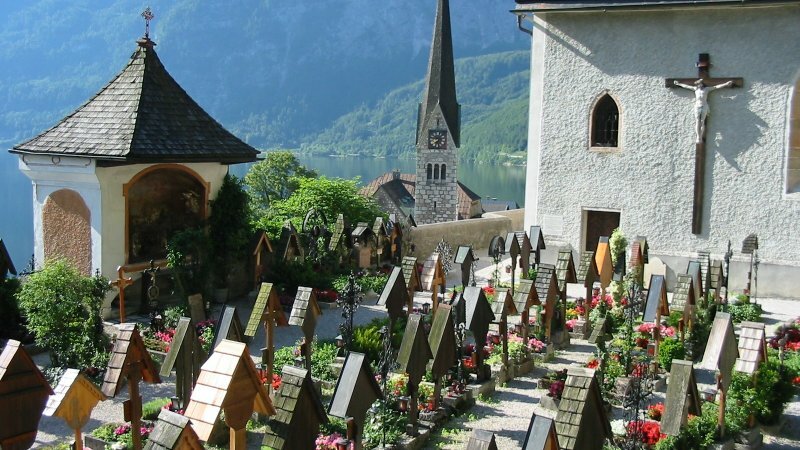 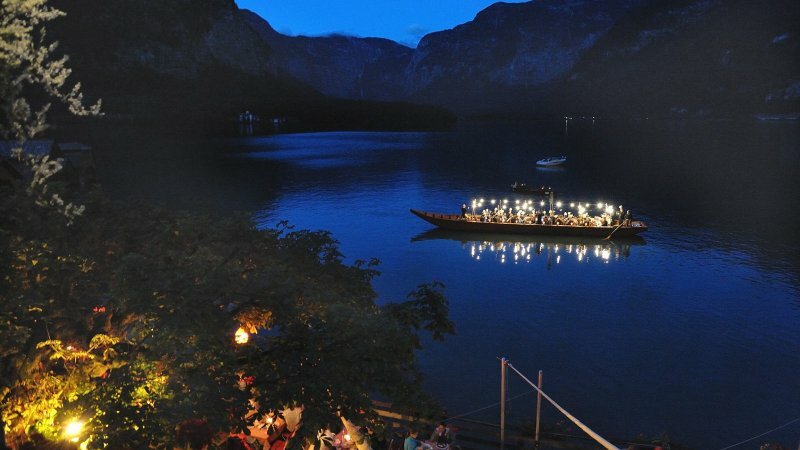 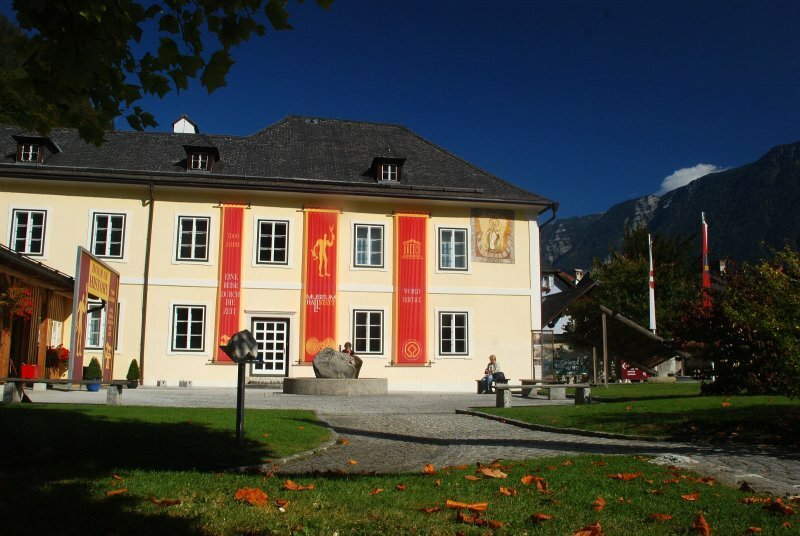 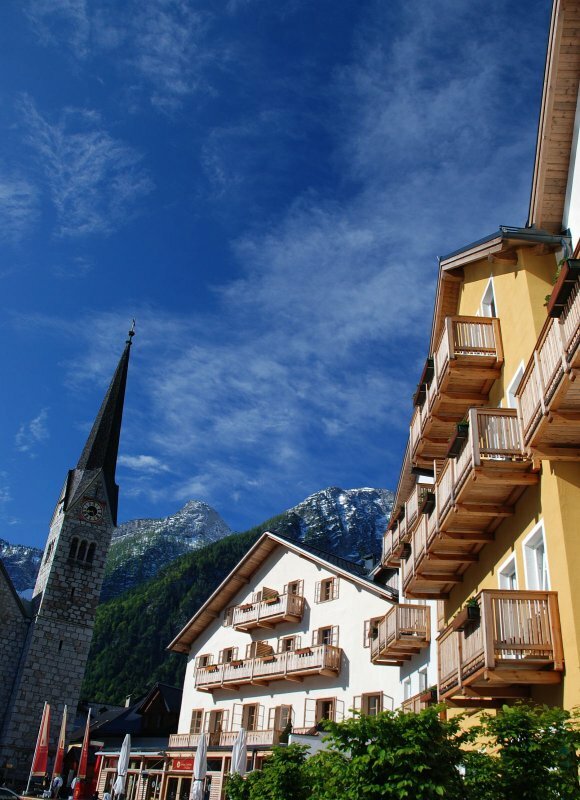 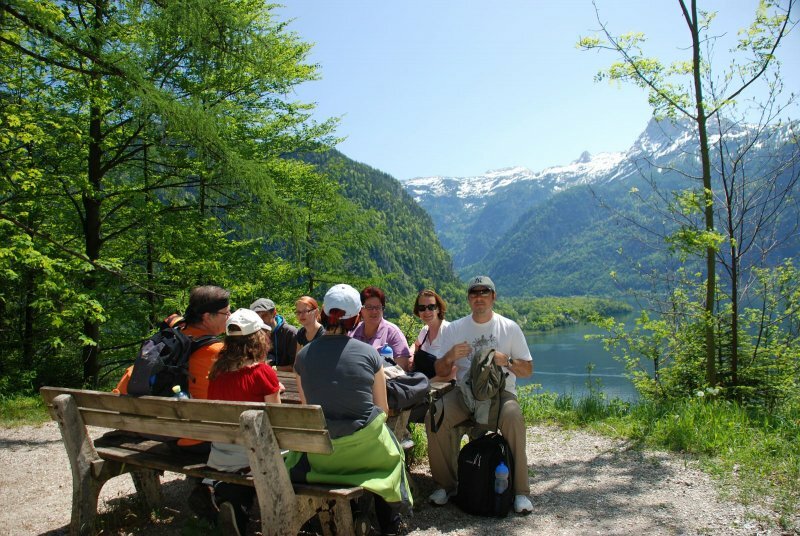 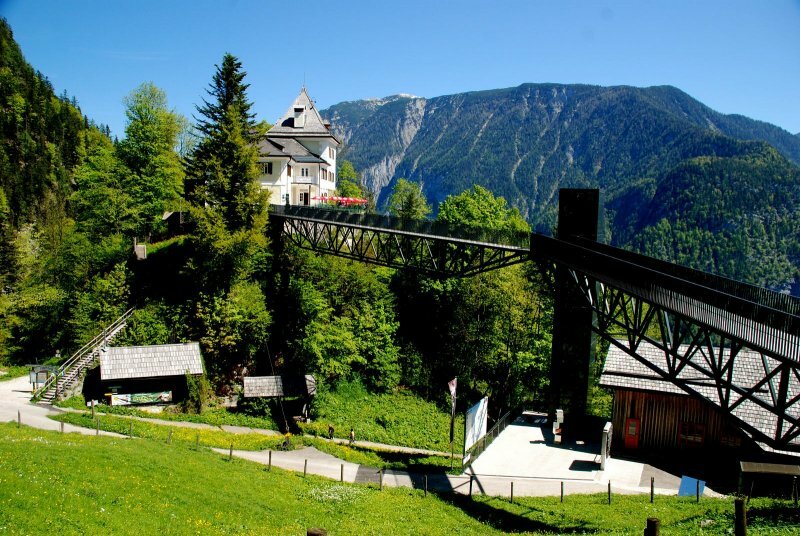 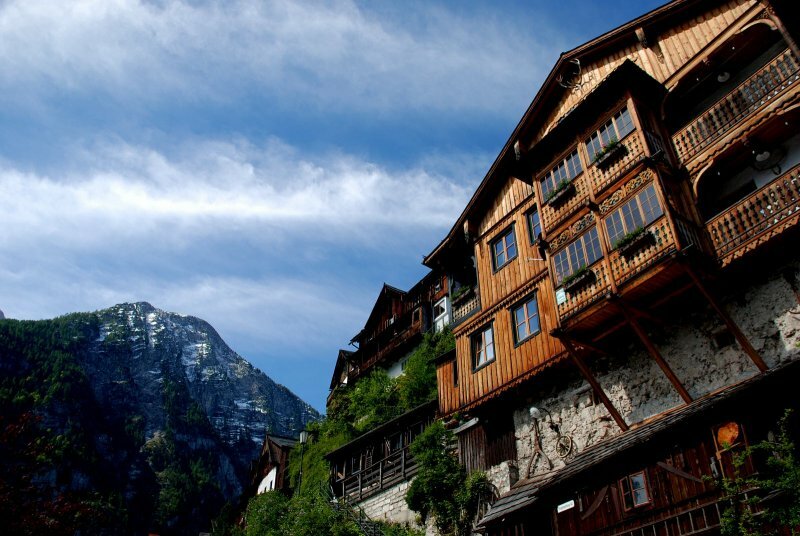 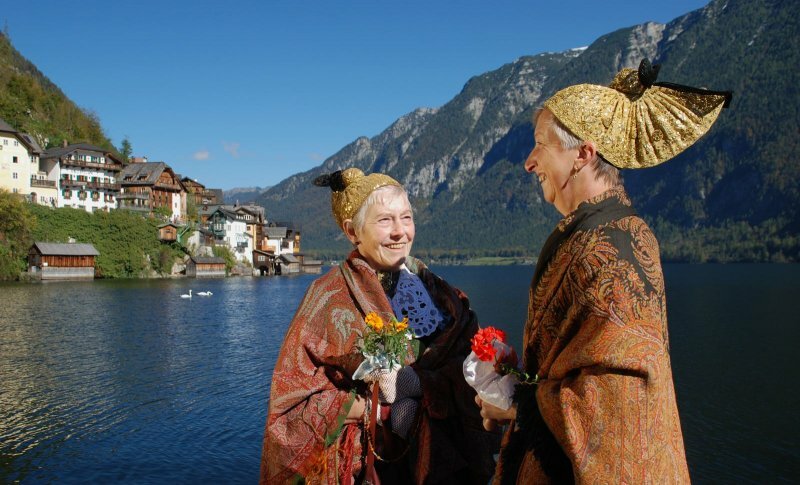 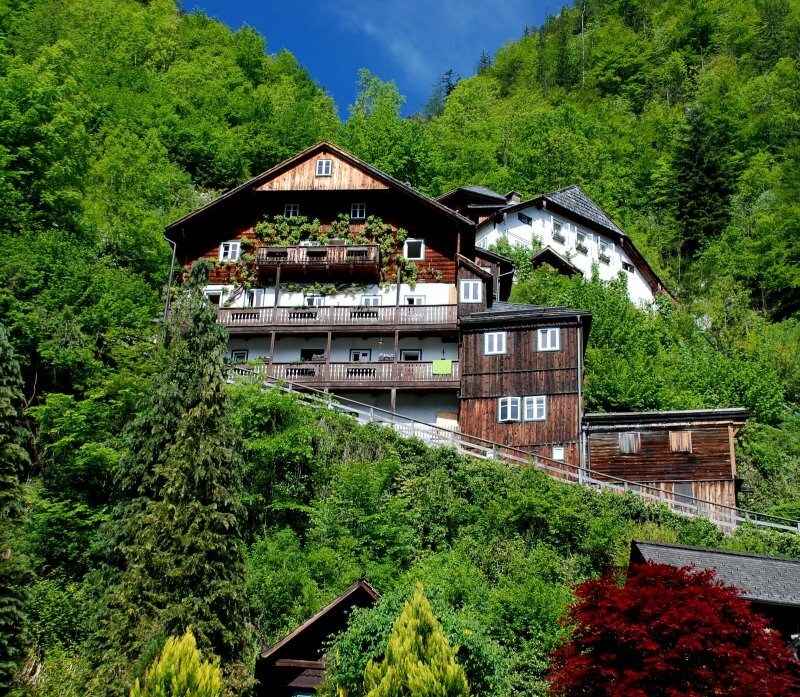 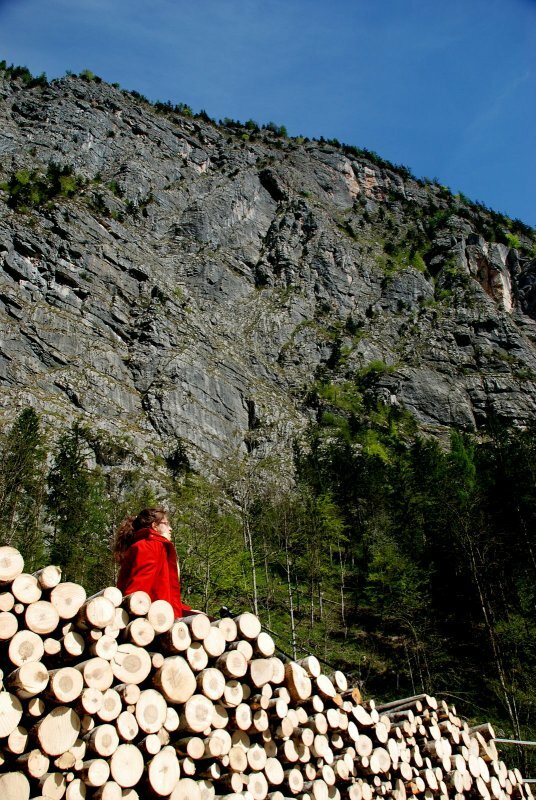 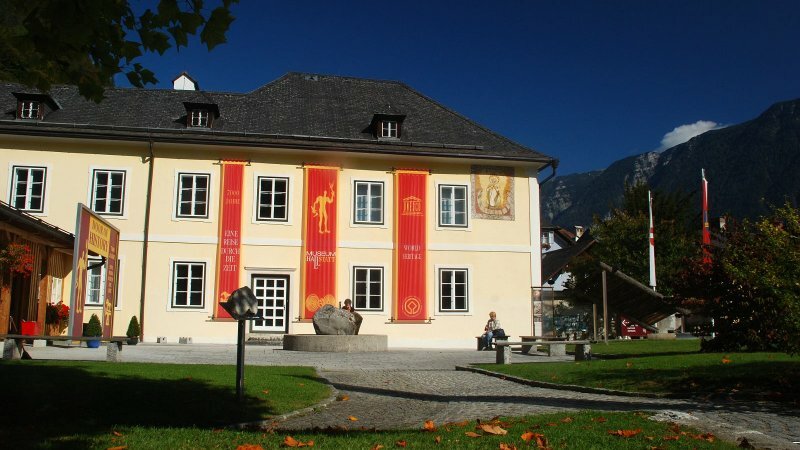 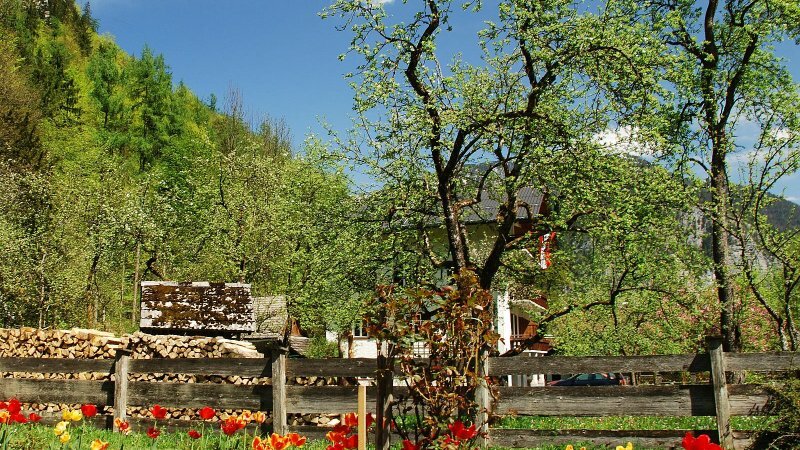 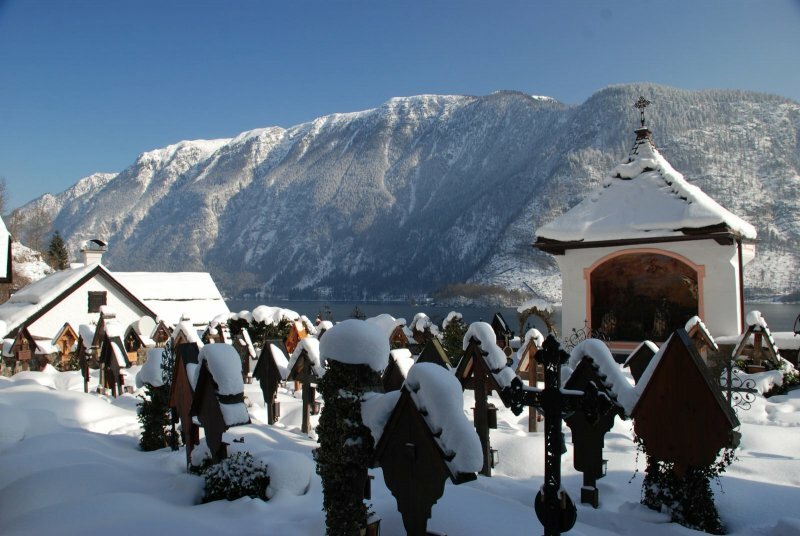 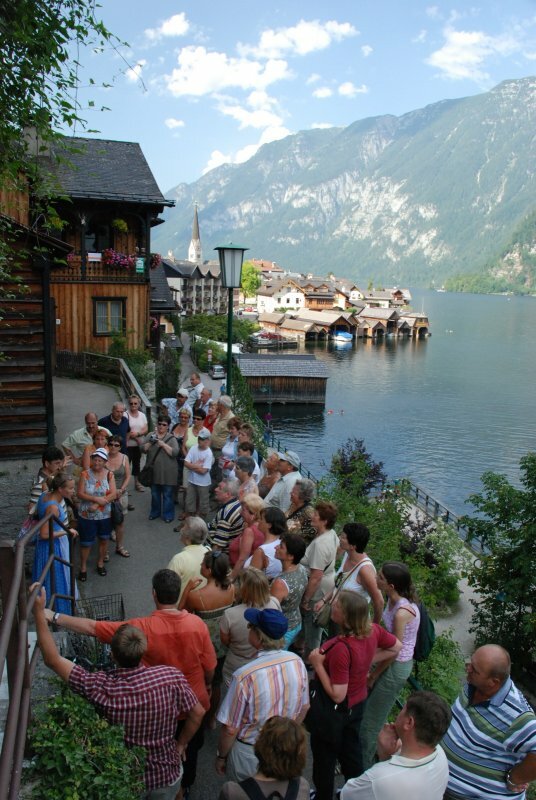 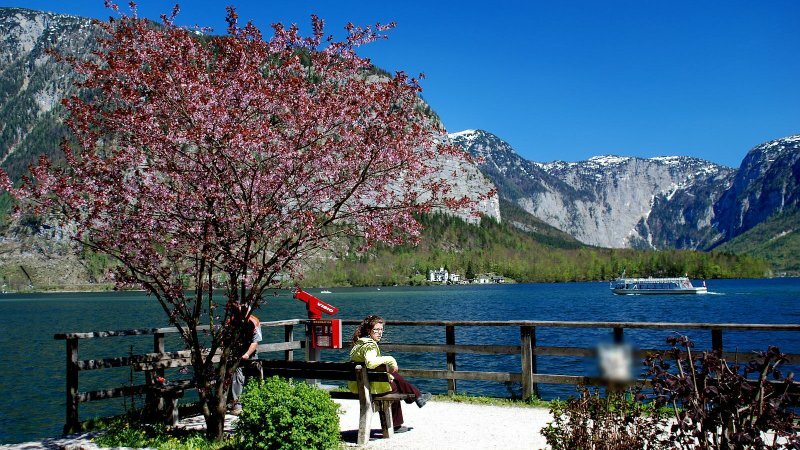 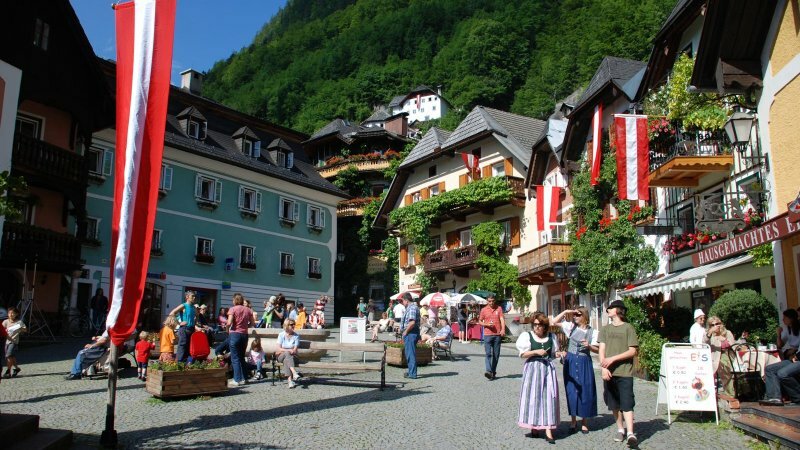 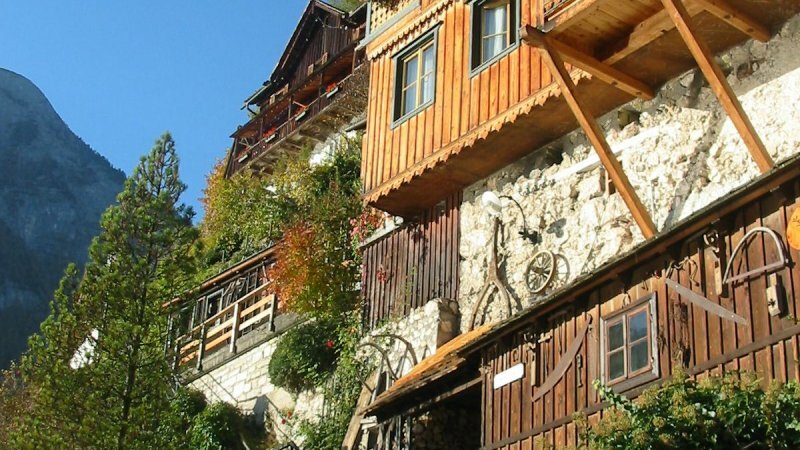 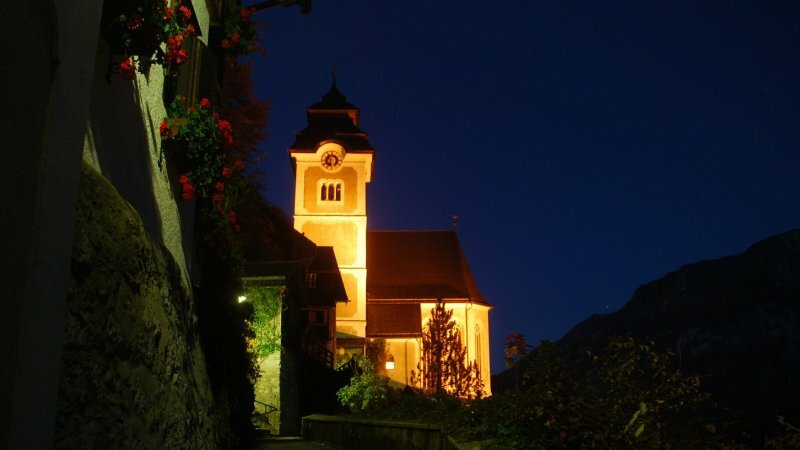 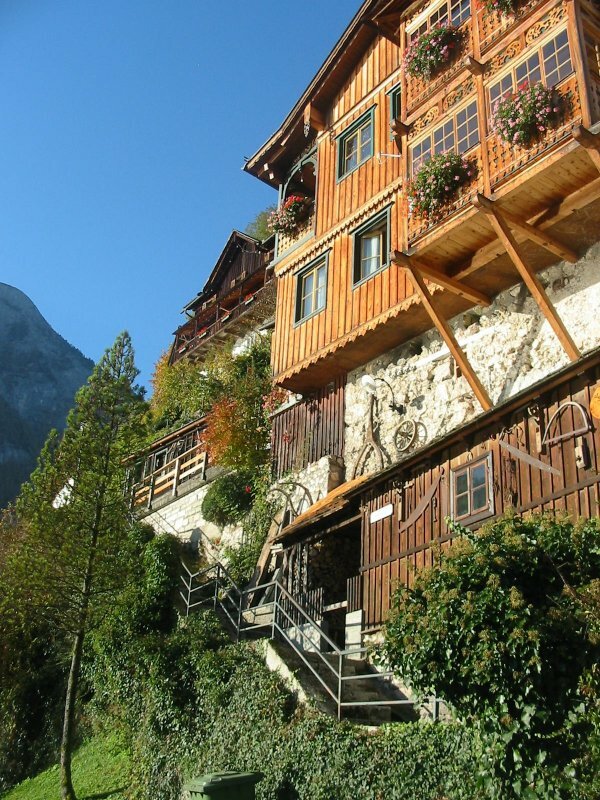 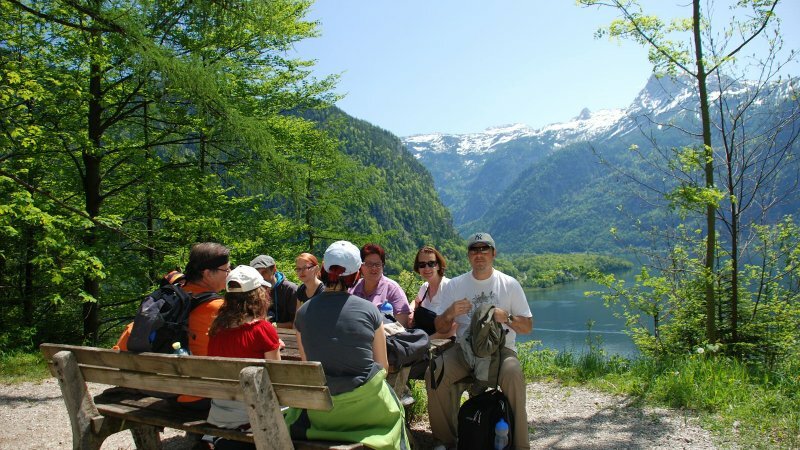 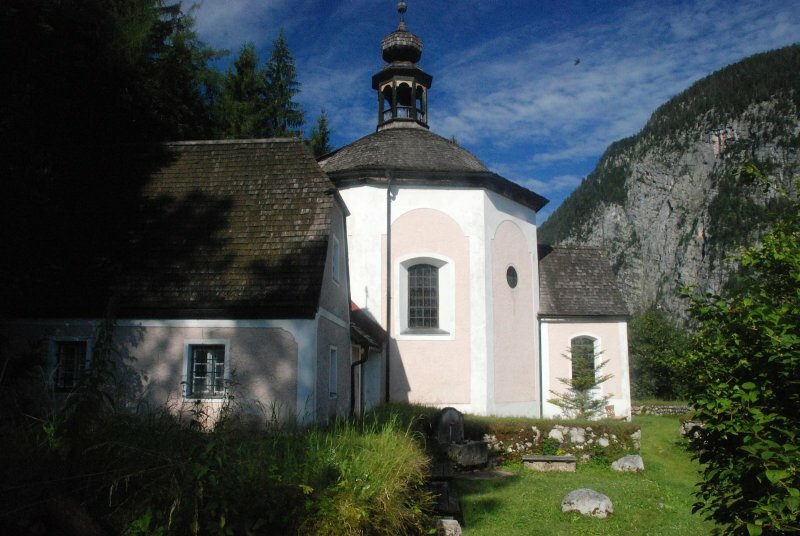 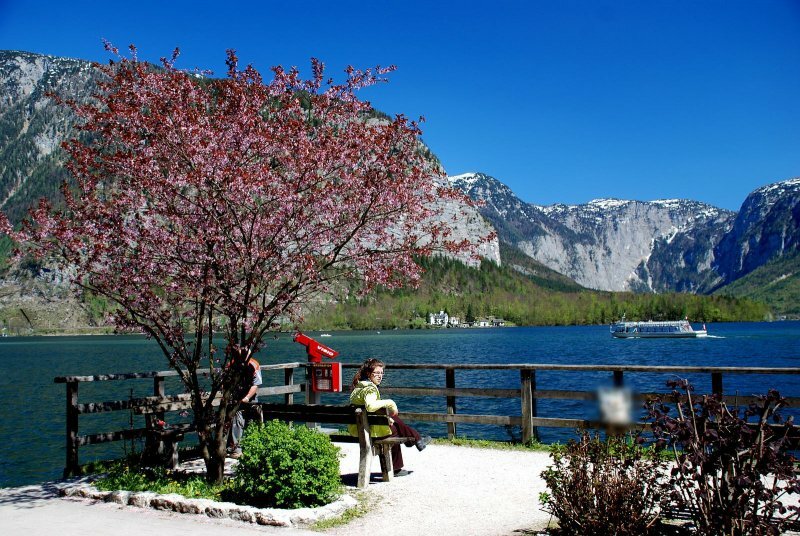 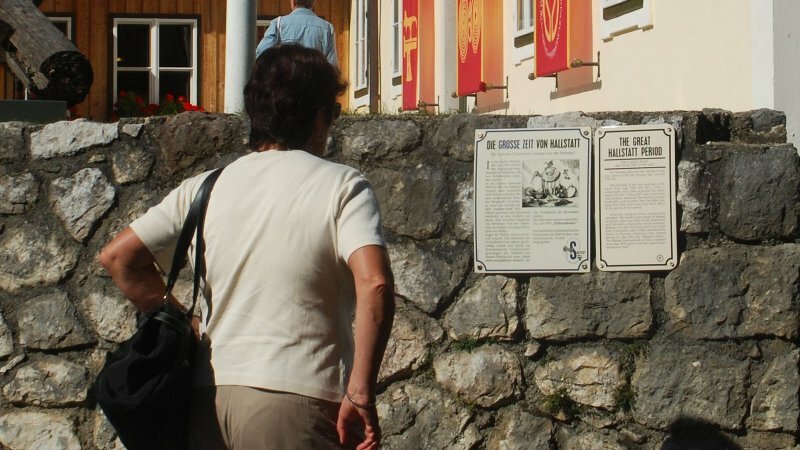 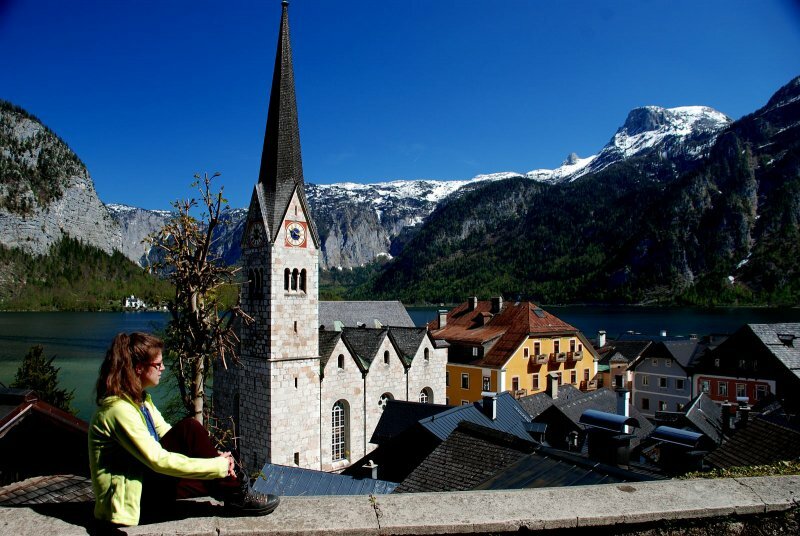 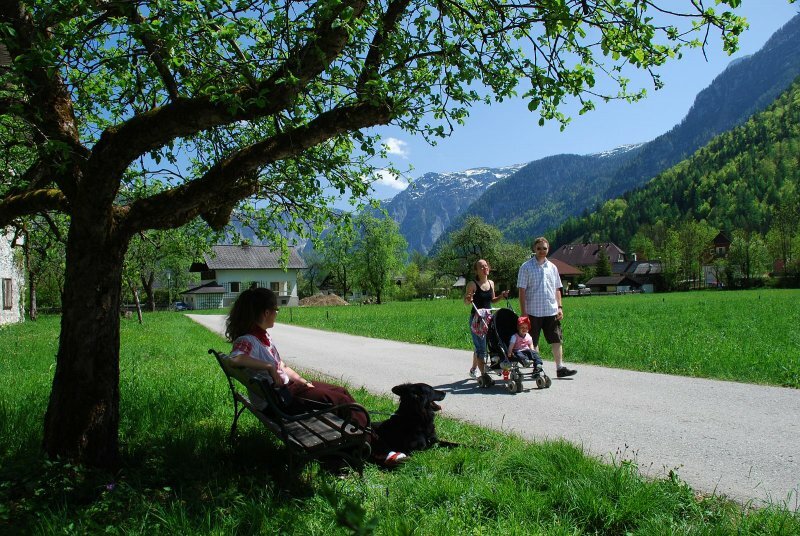 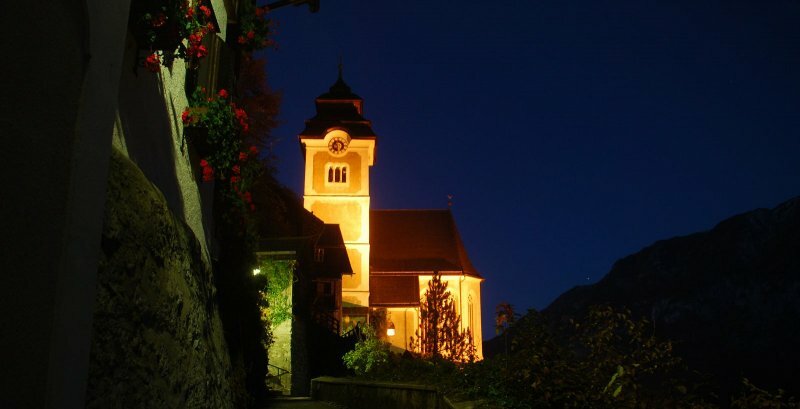 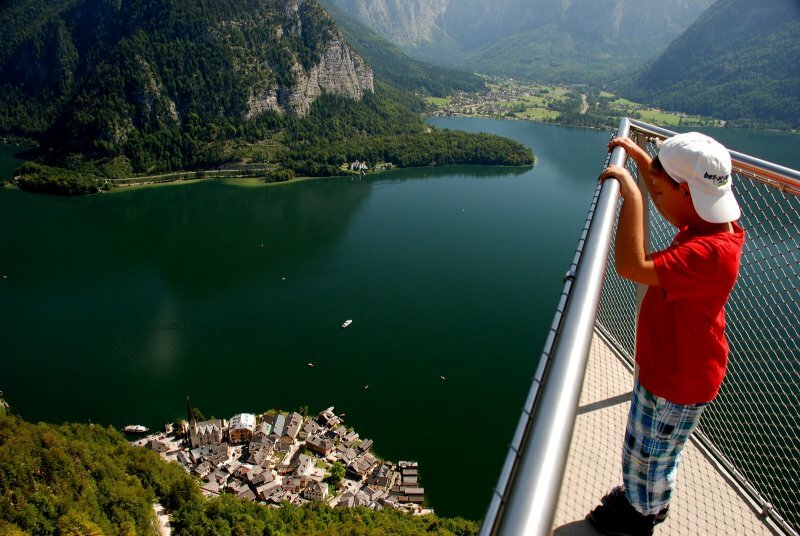 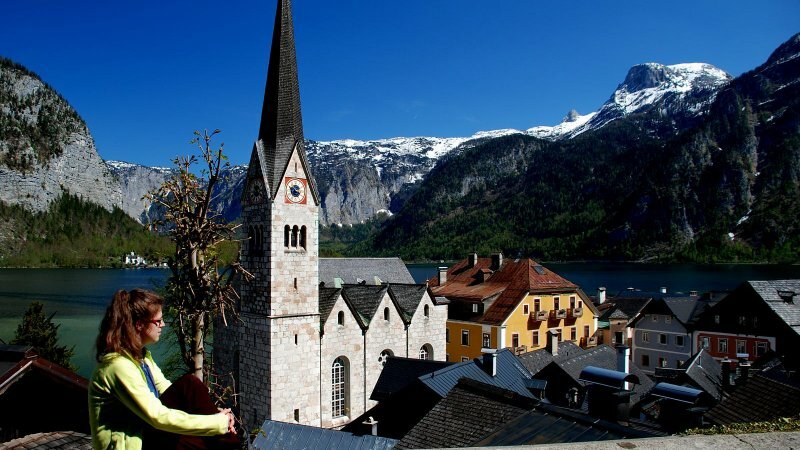 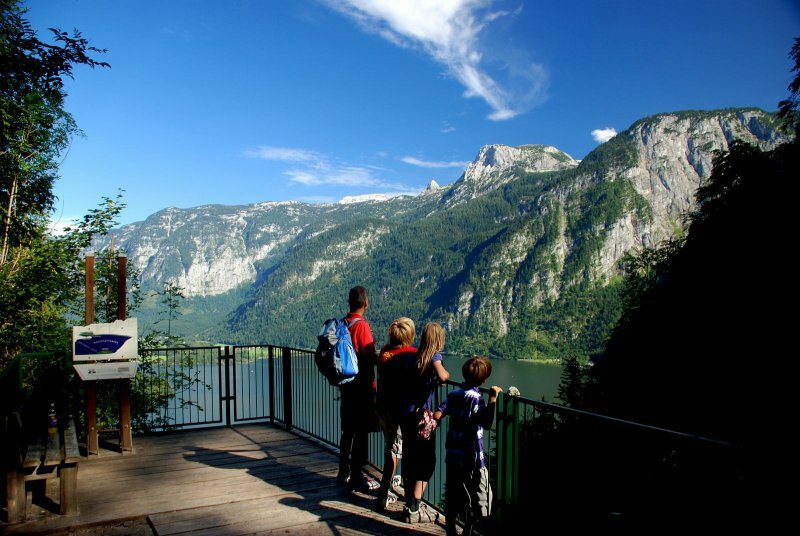 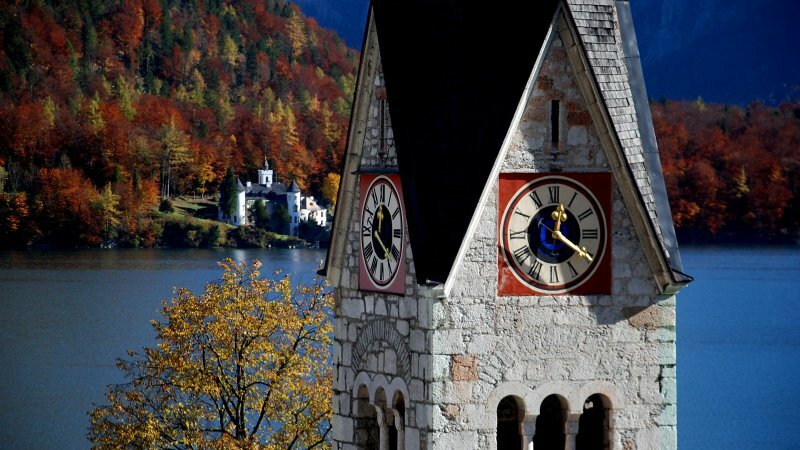 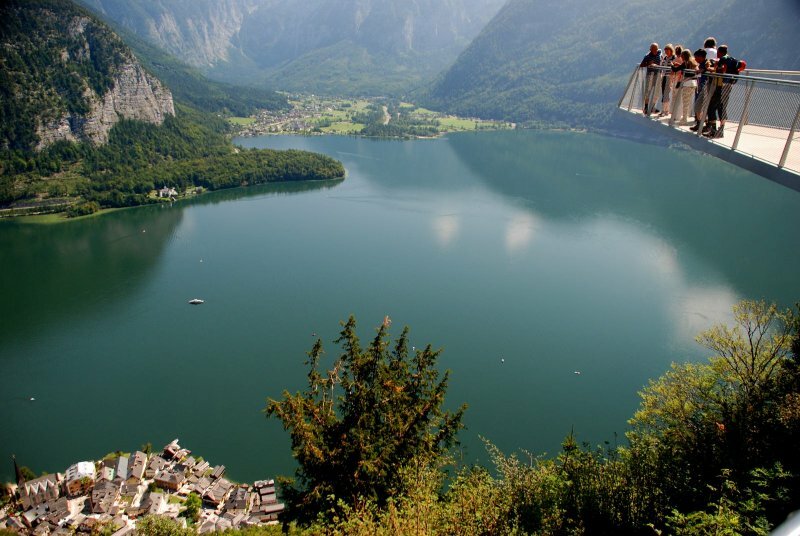 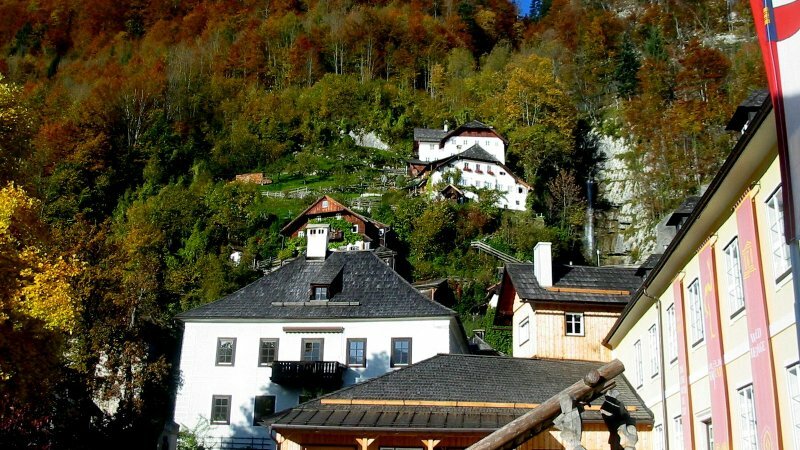 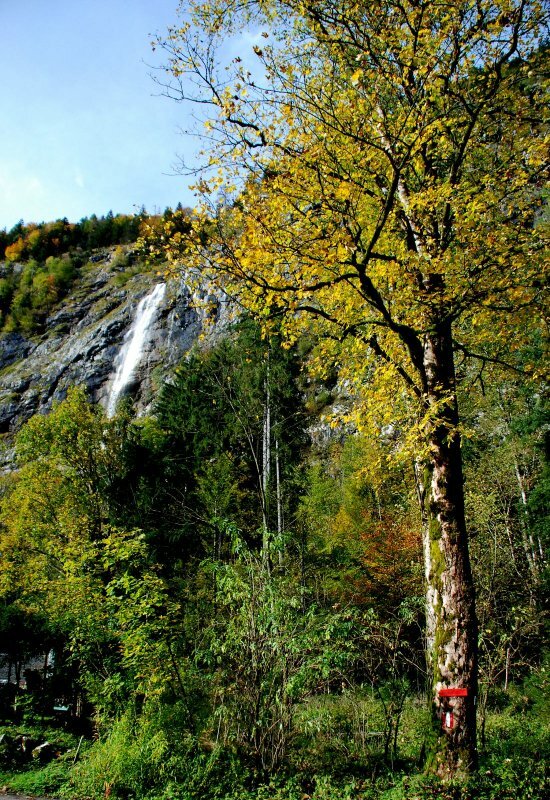 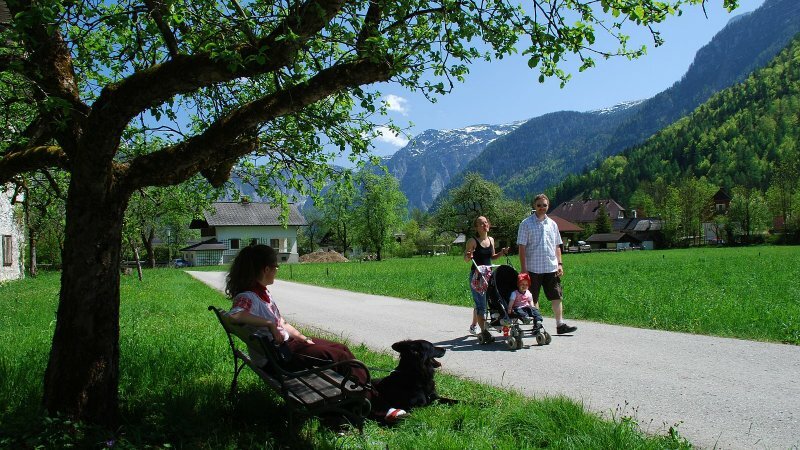 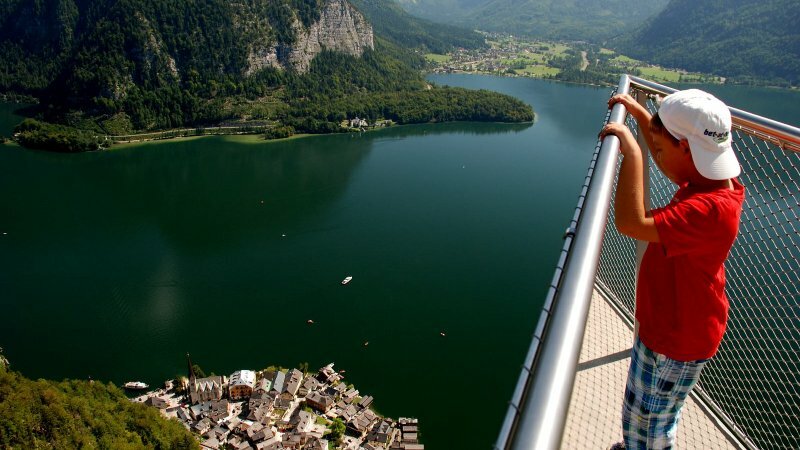 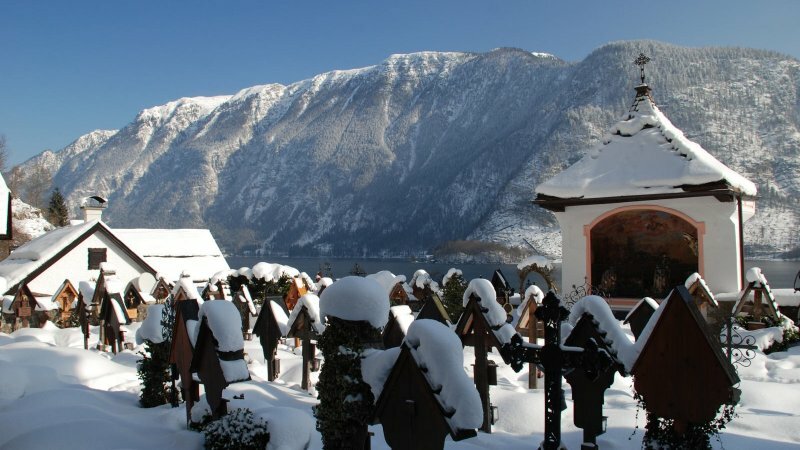 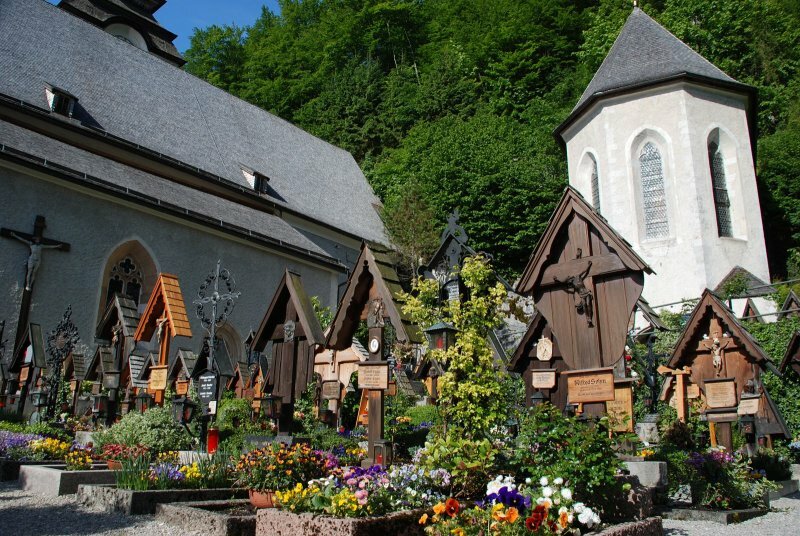 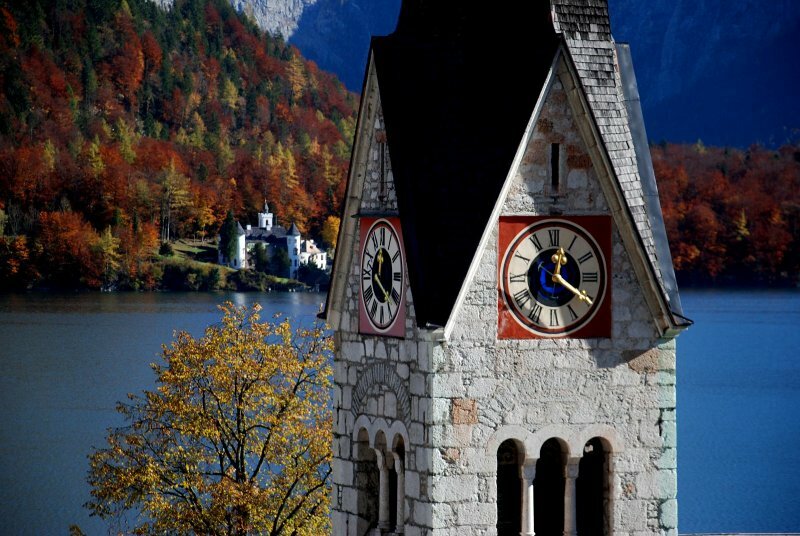 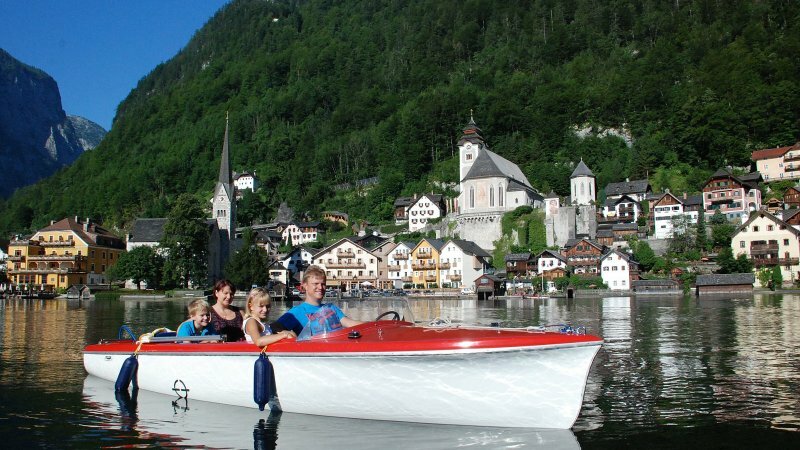 Discover your individual Hallstatt summer holidays in the Dachstein-Salzkammergut-region. 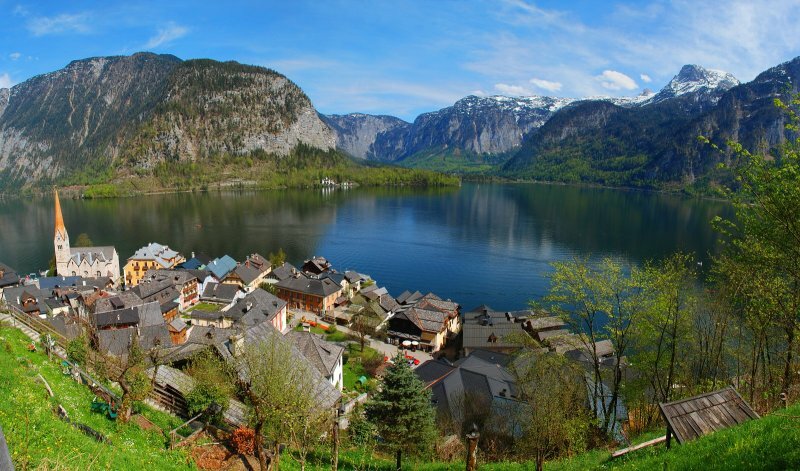 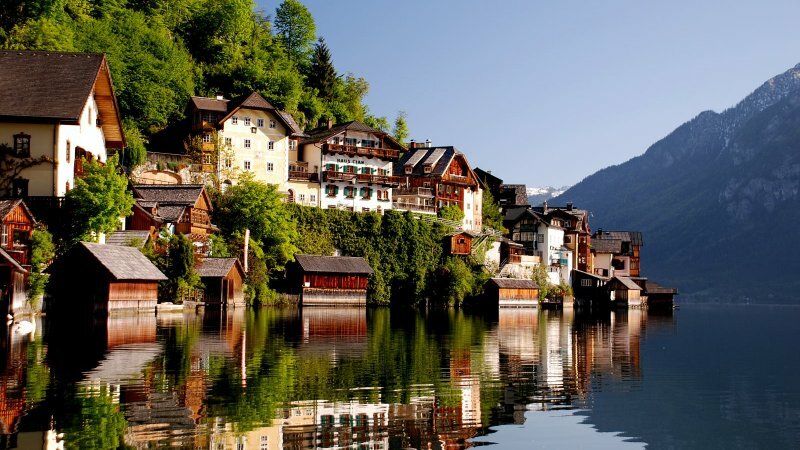 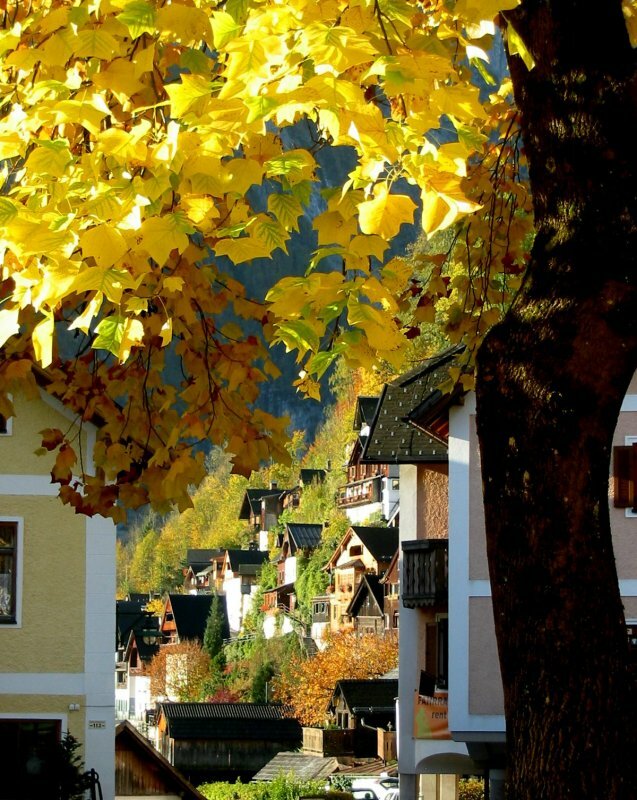 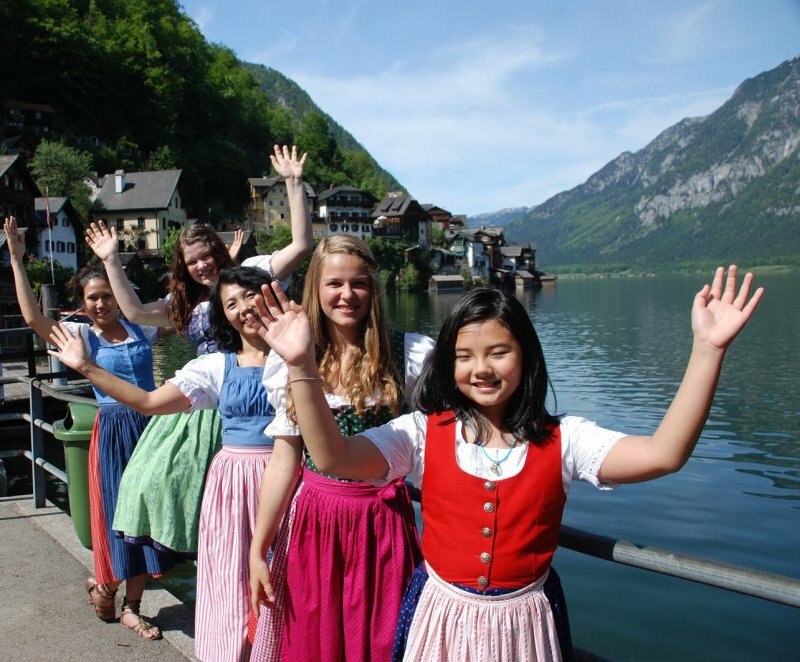 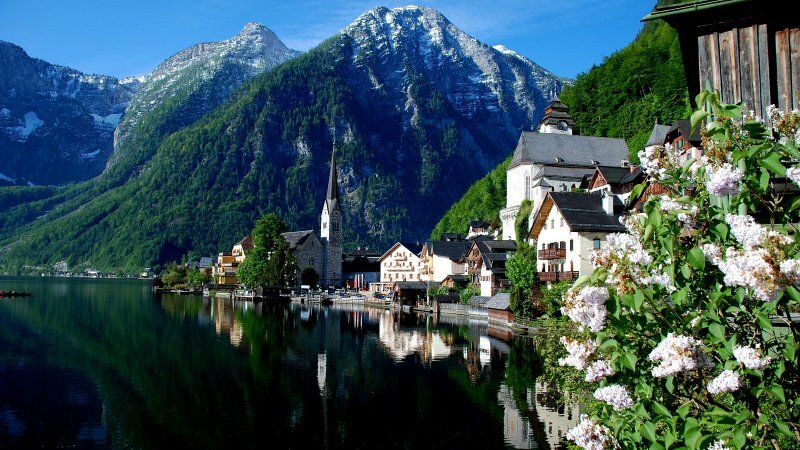 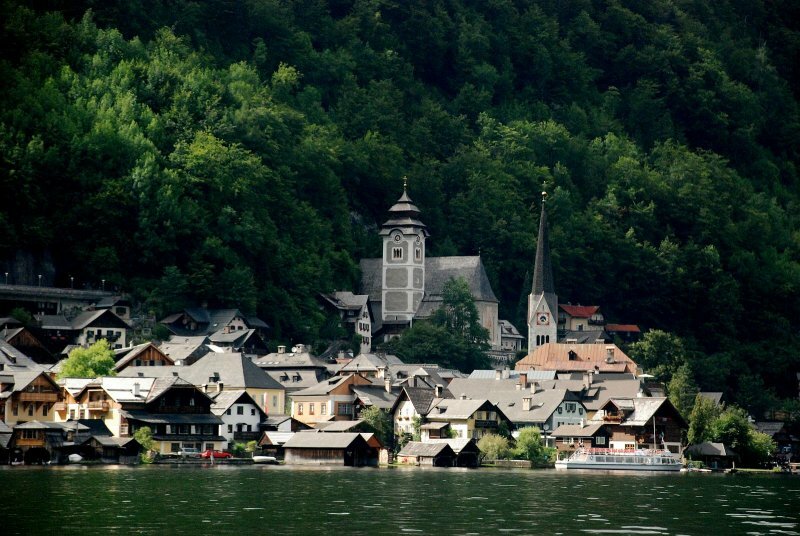 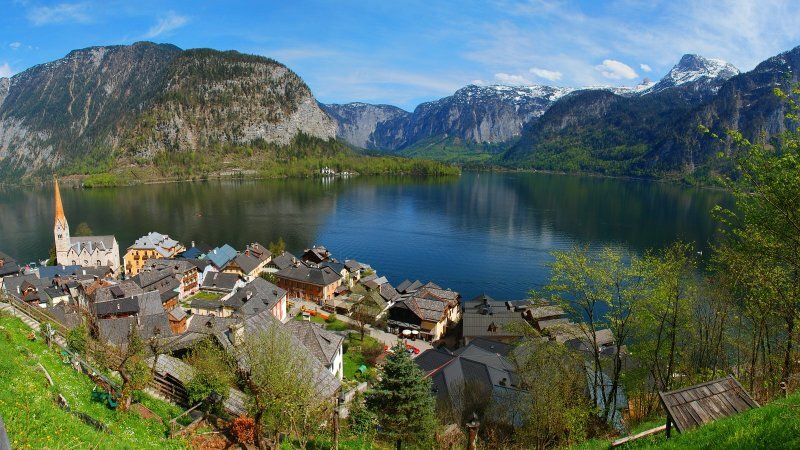 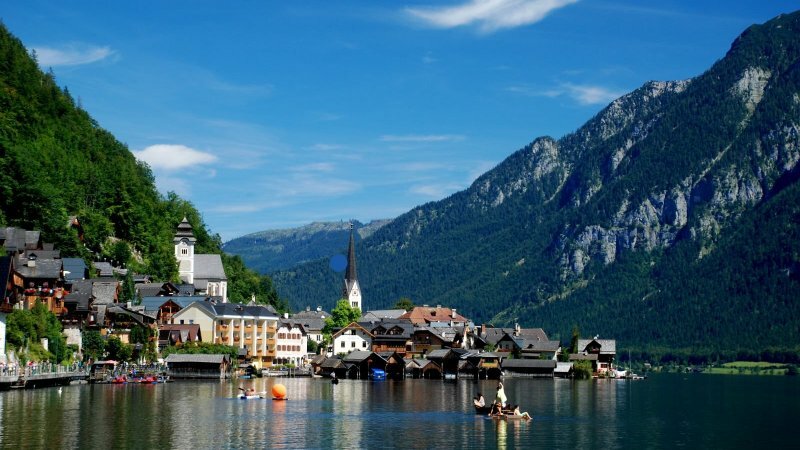 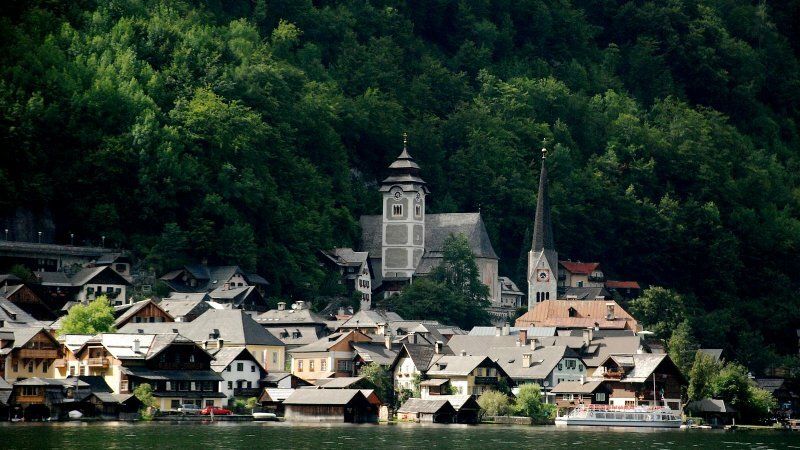 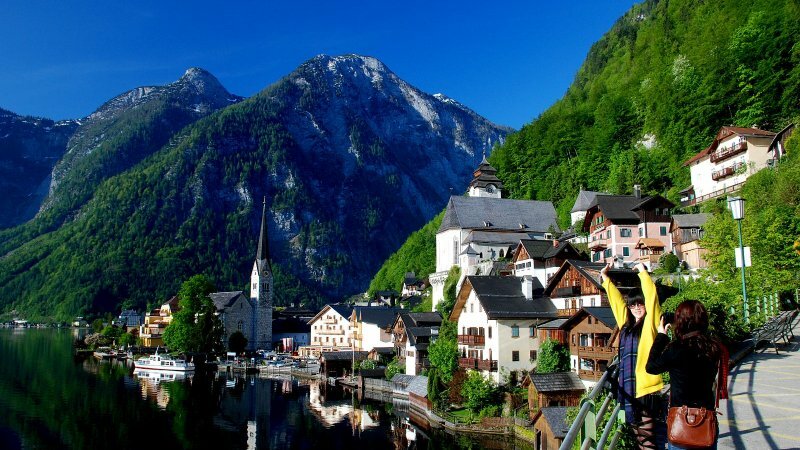 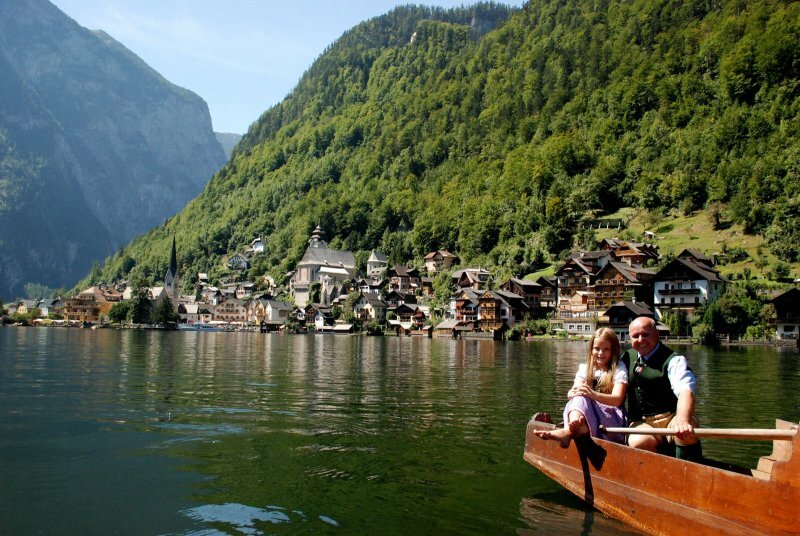 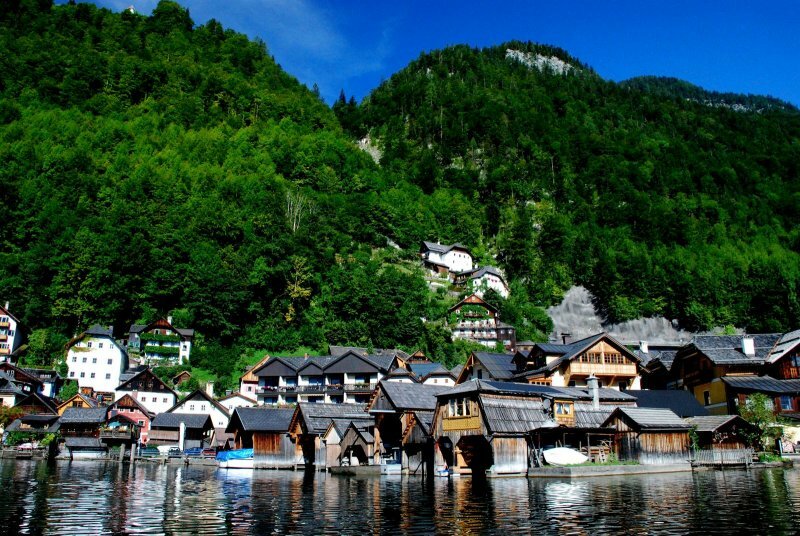 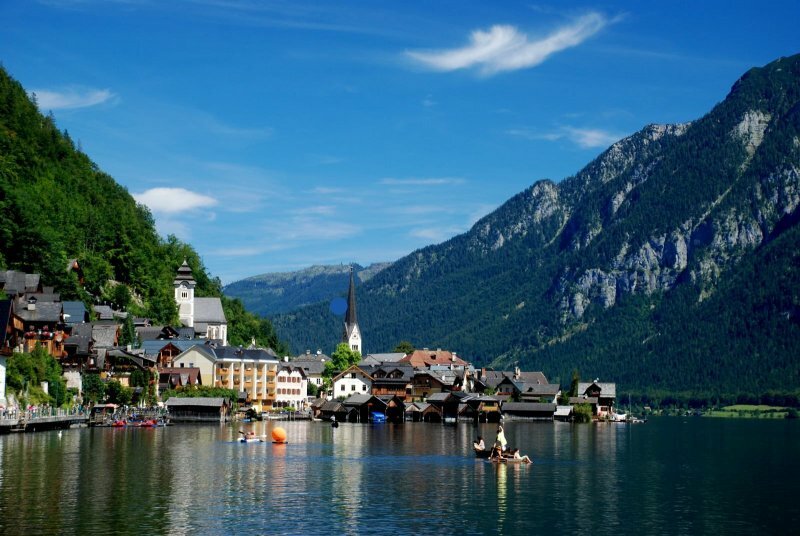 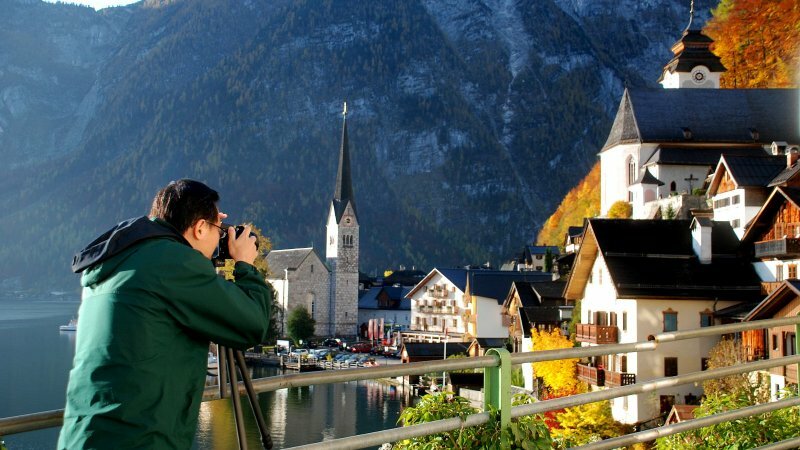 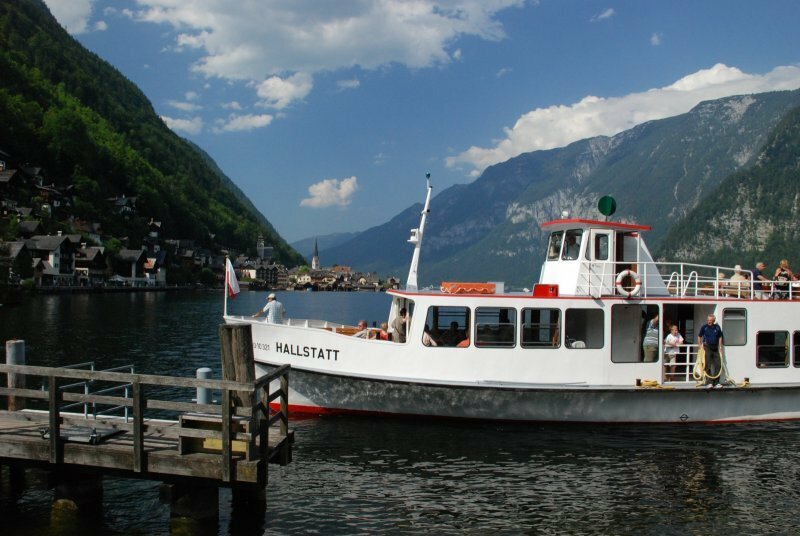 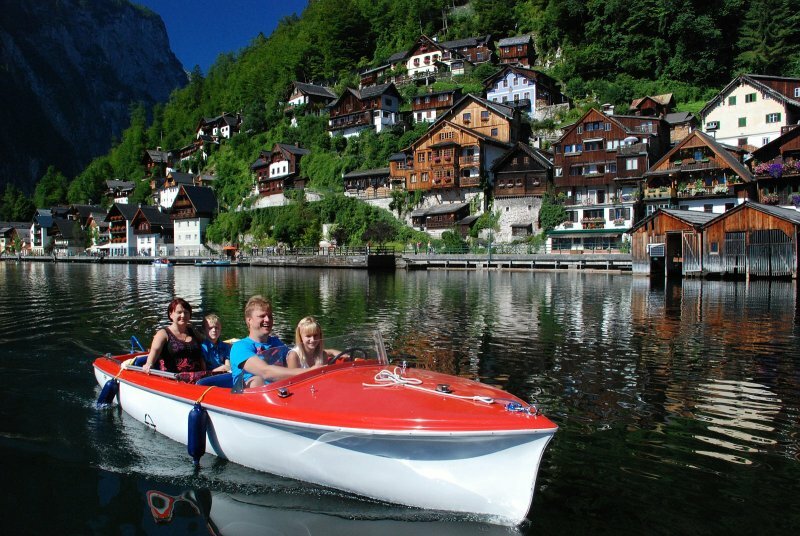 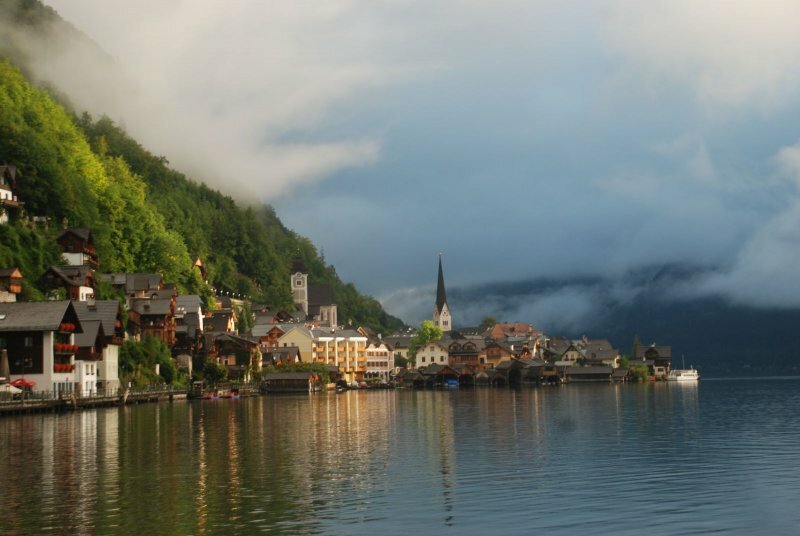 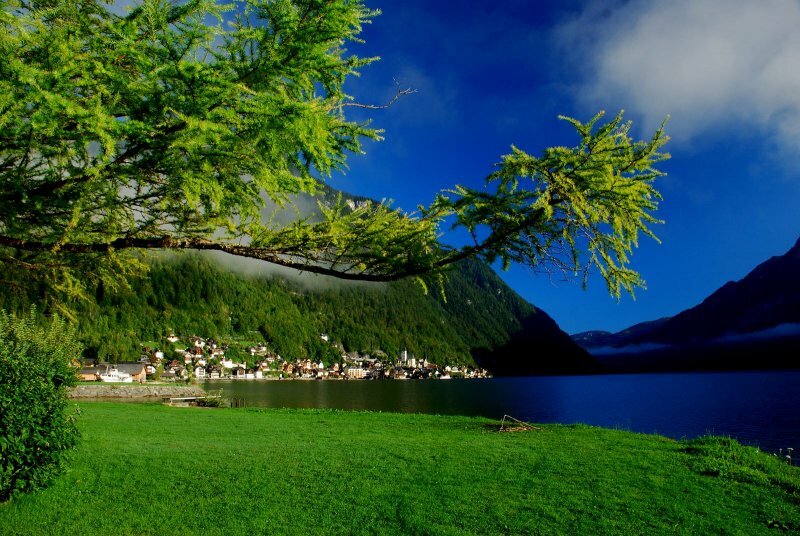 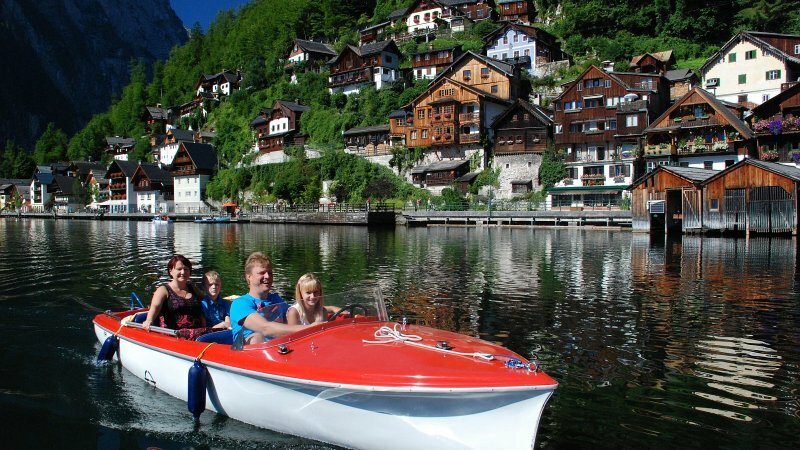 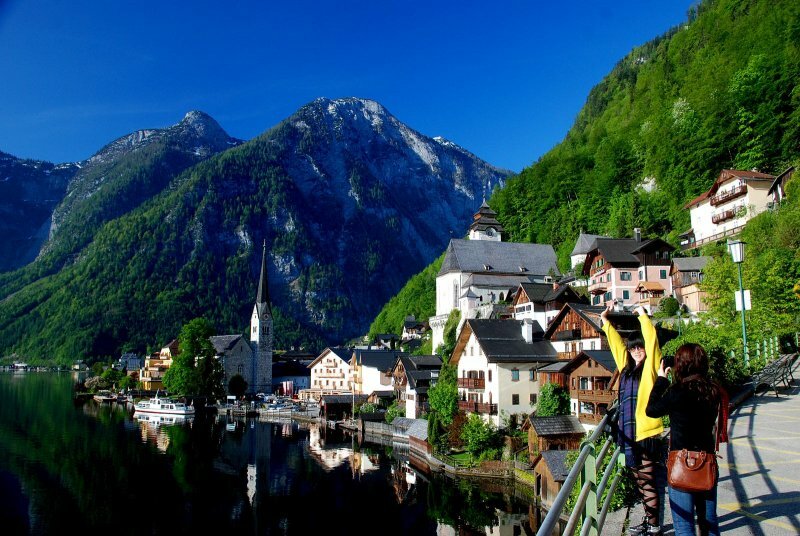 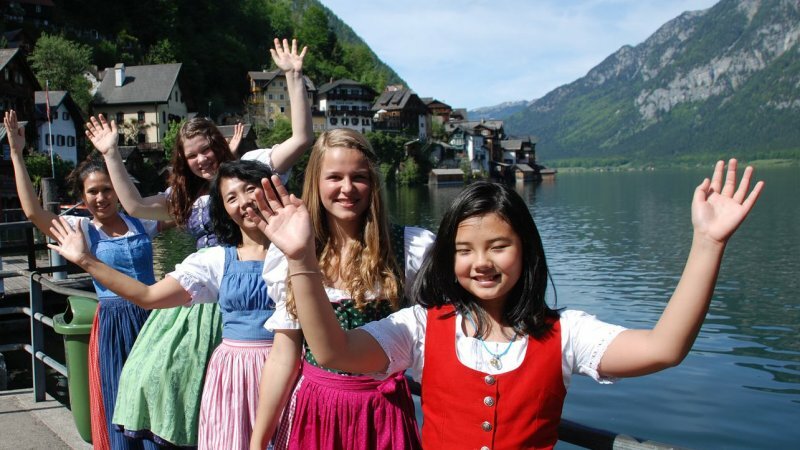 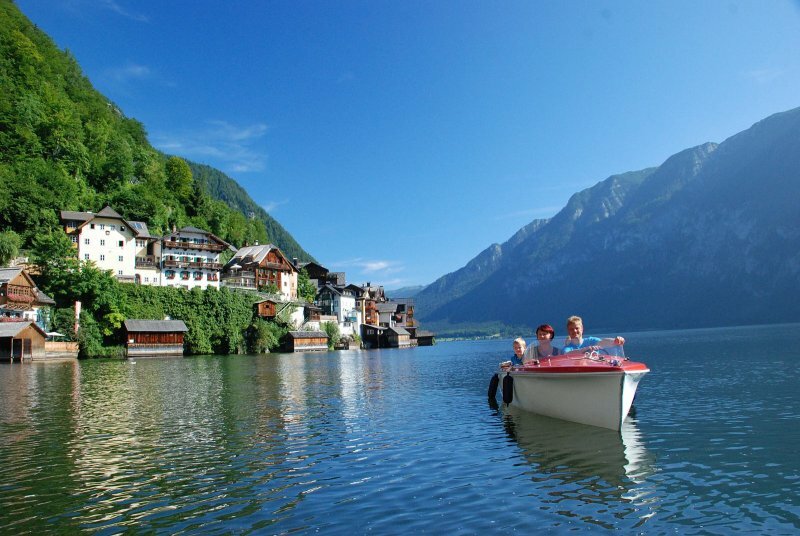 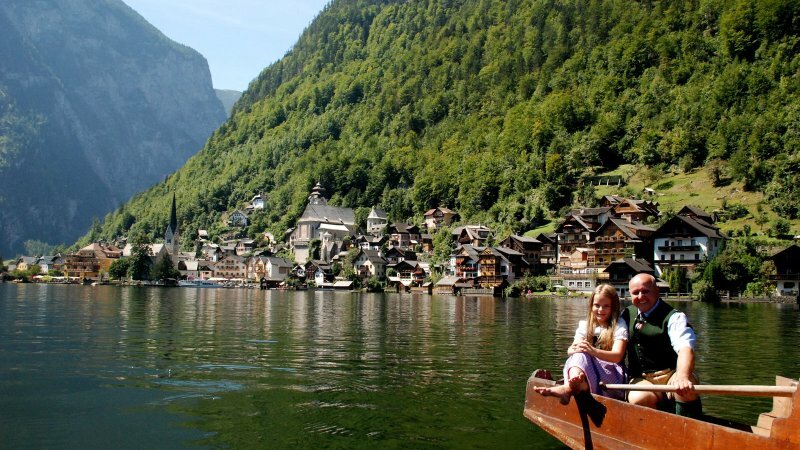 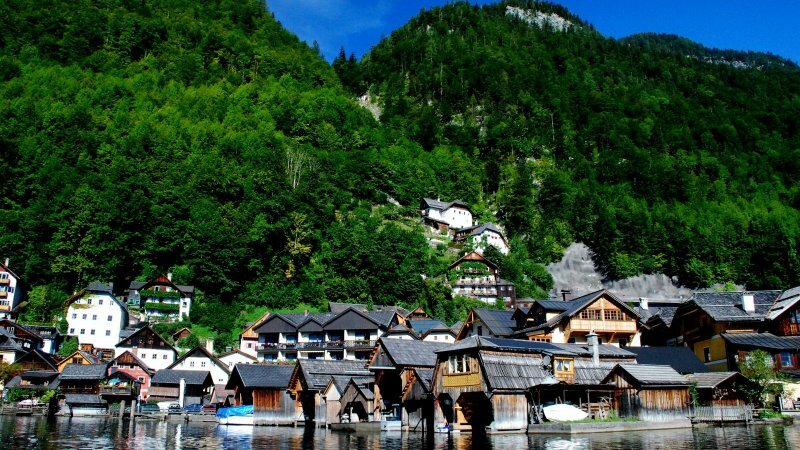 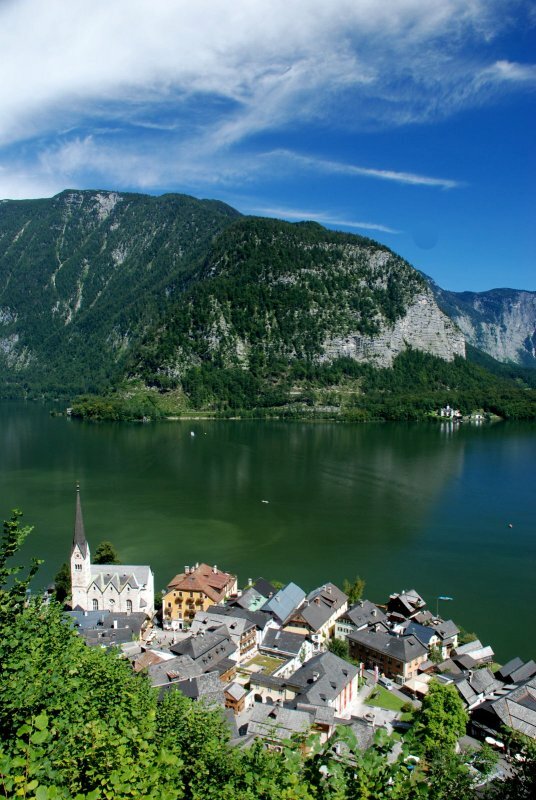 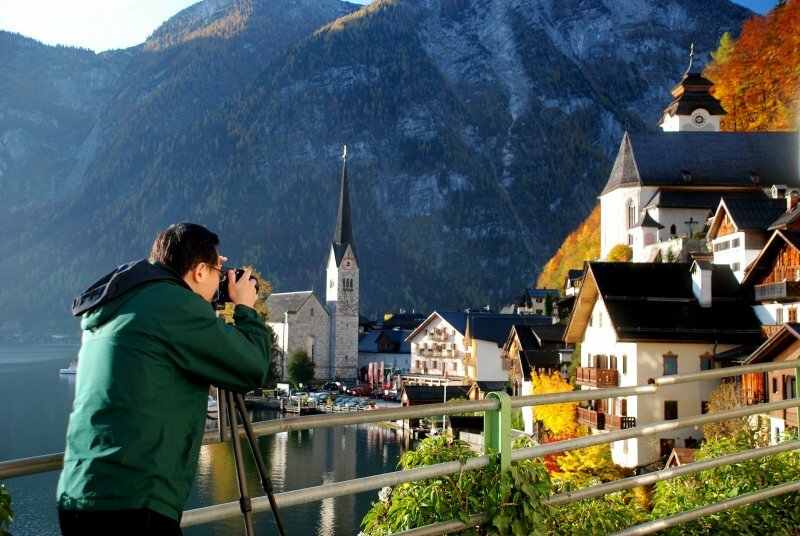 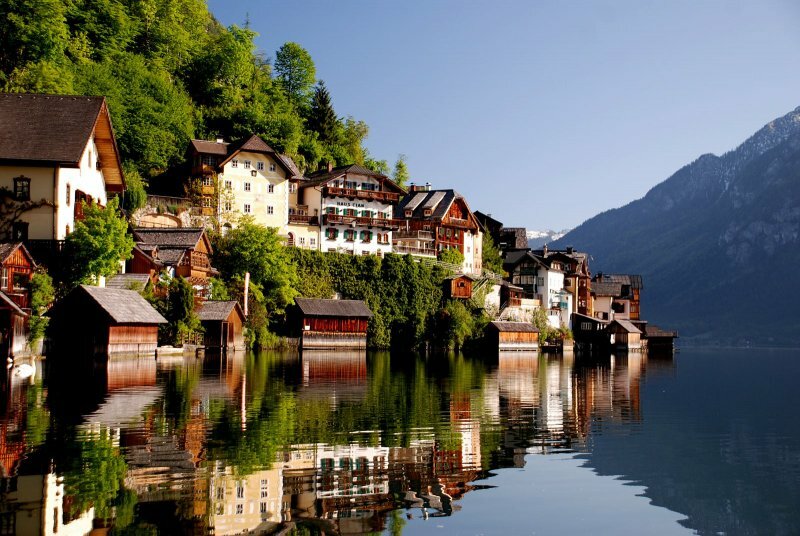 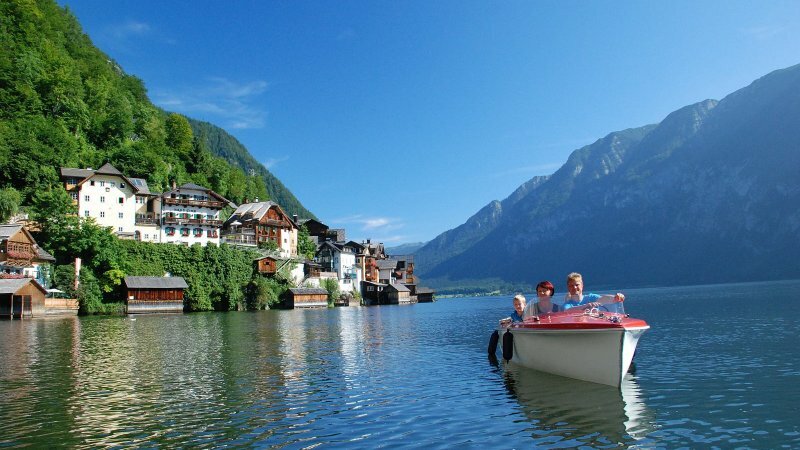 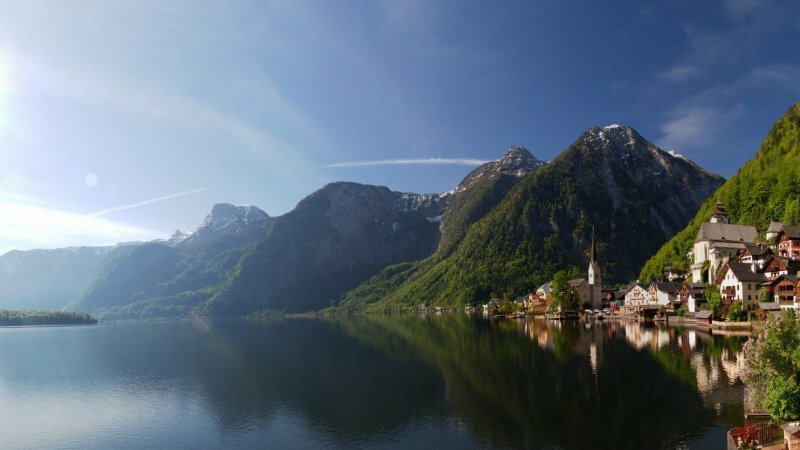 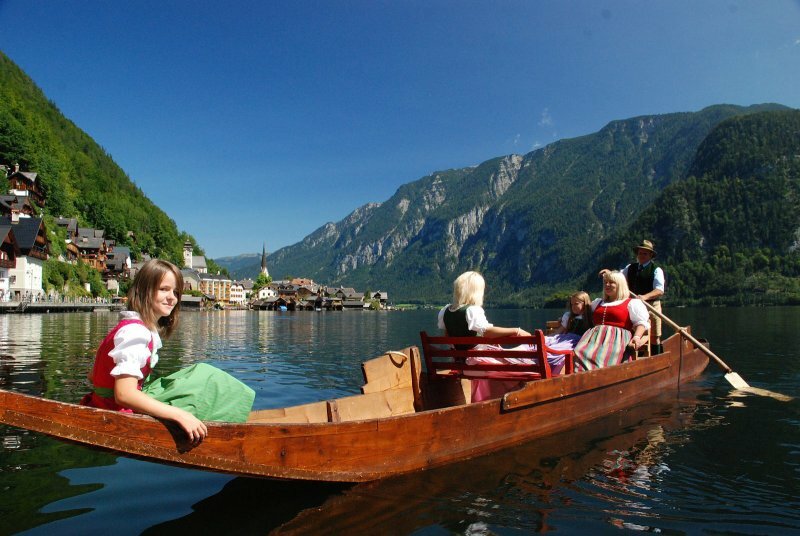 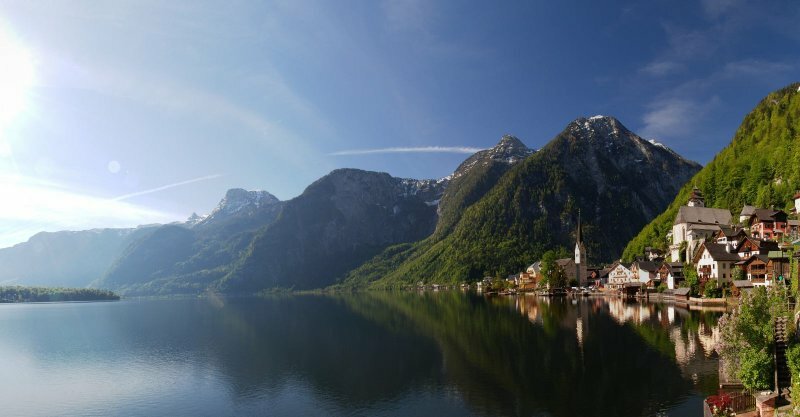 The combination of mountains, lakes, rivers and forests is what makes summer holidays in Hallstatt so special. 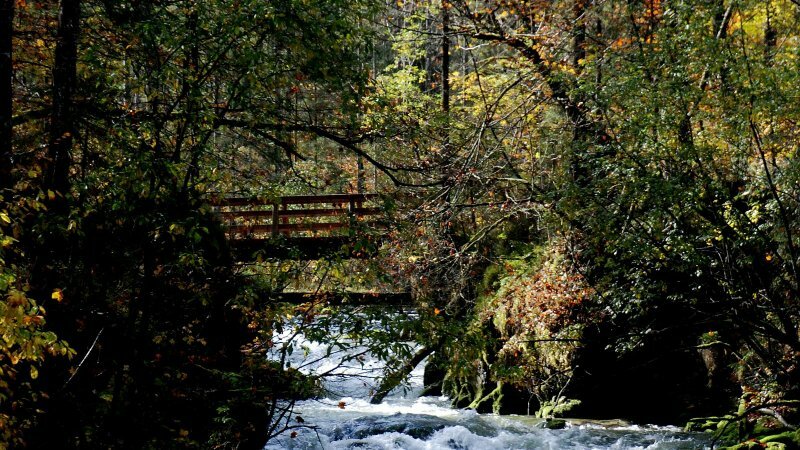 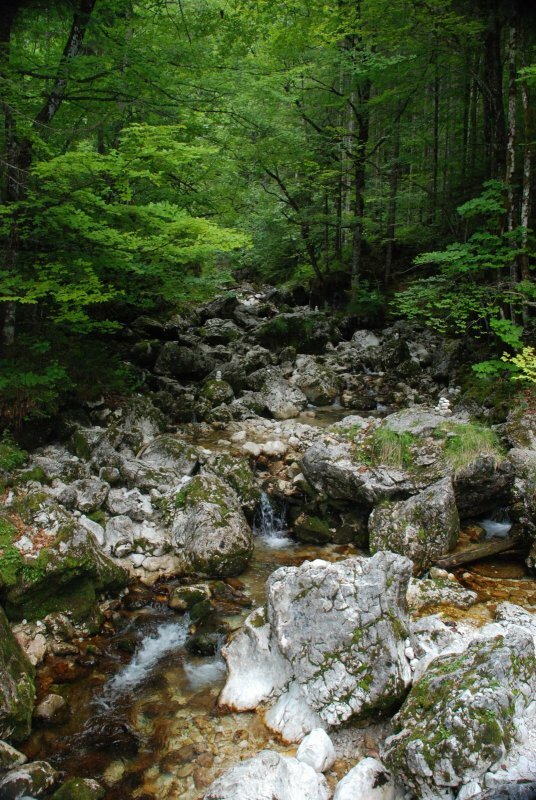 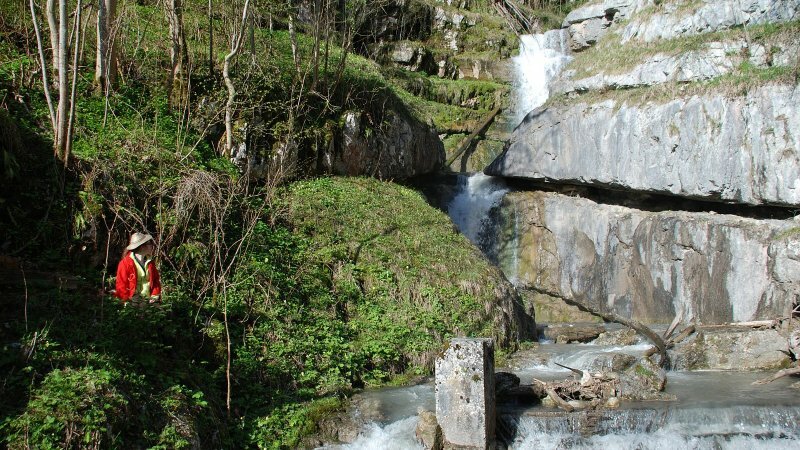 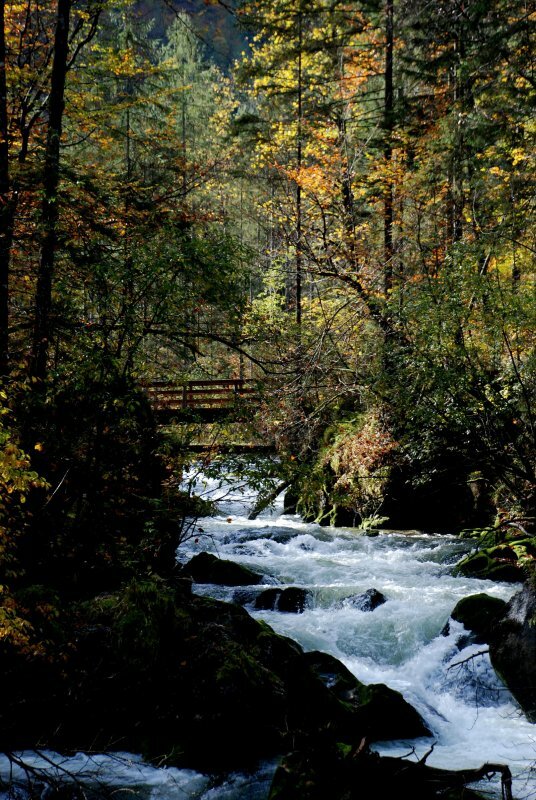 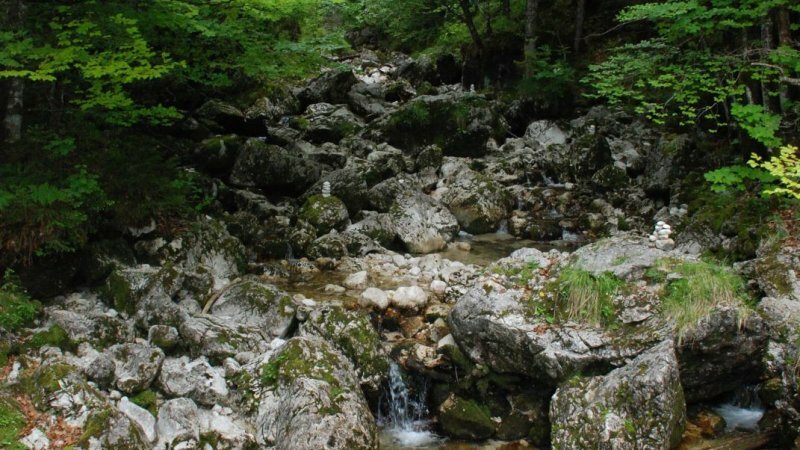 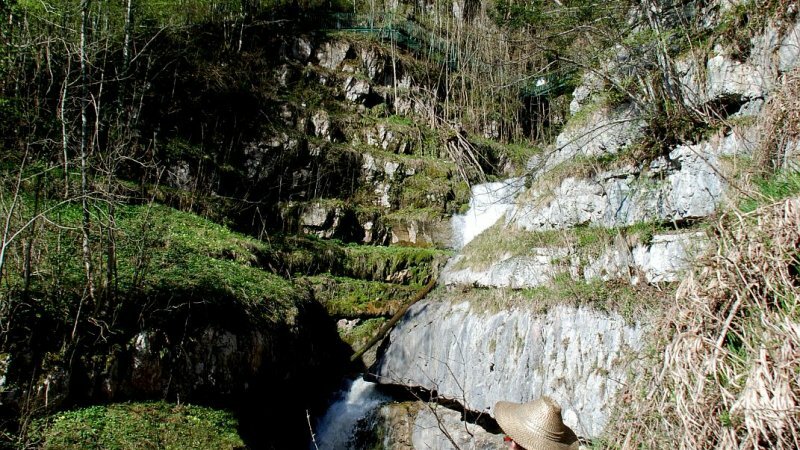 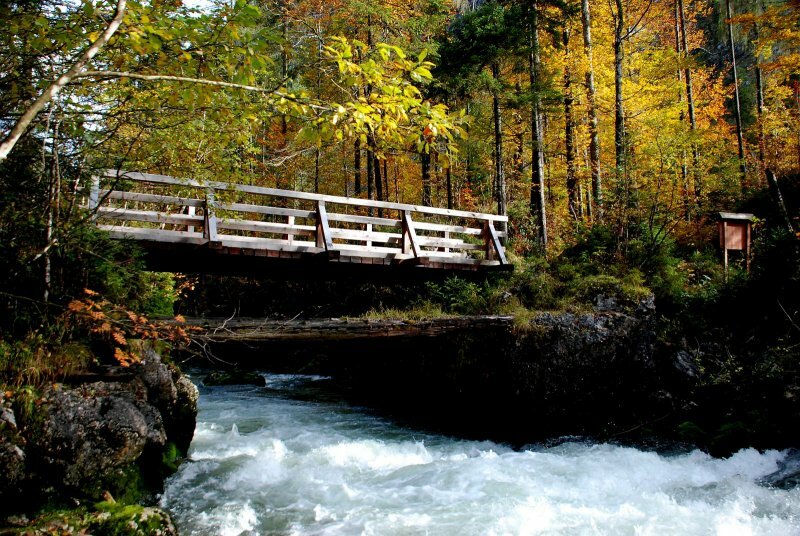 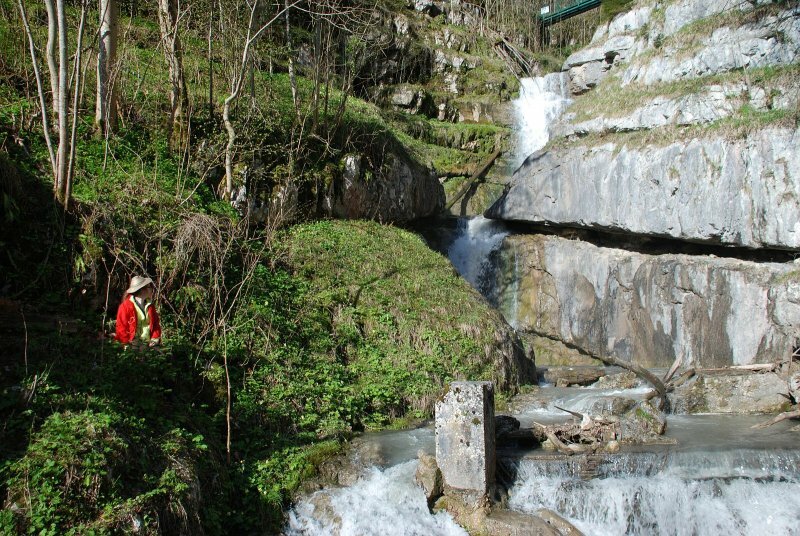 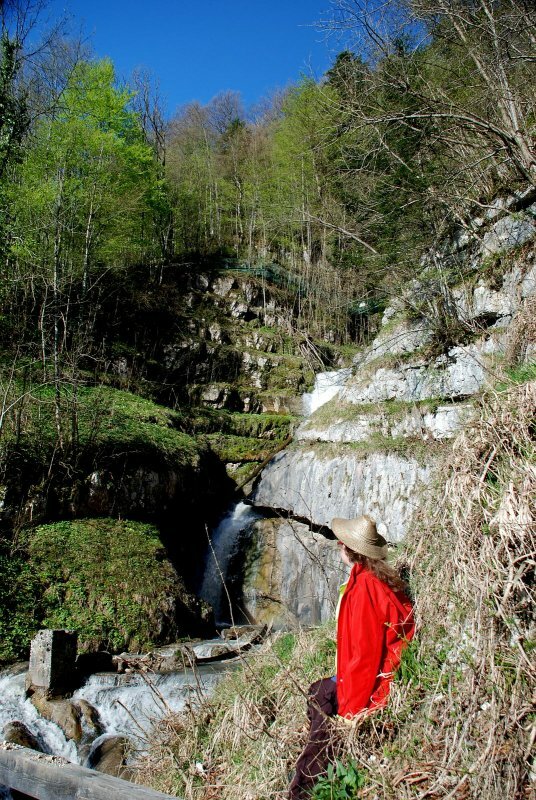 Pure nature, fun, recreation and numerous sports possibilities. 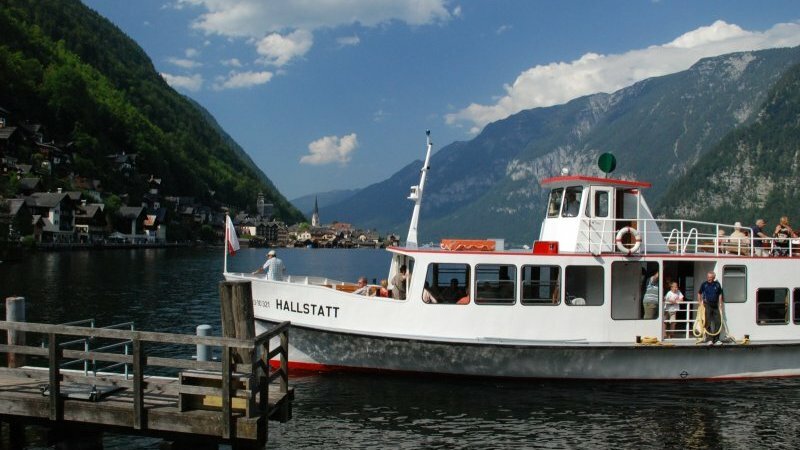 That's what a summer holiday in Hallsattt promises. 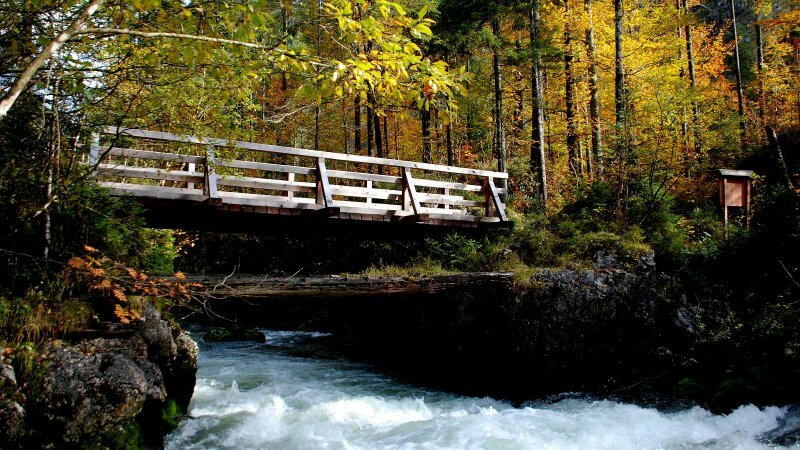 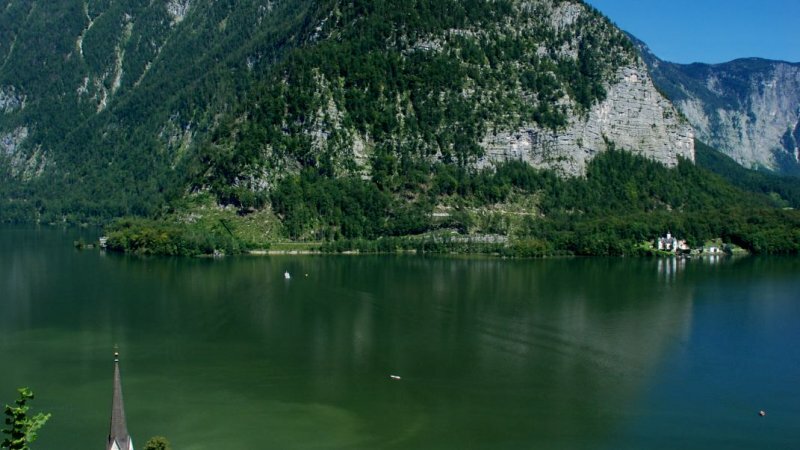 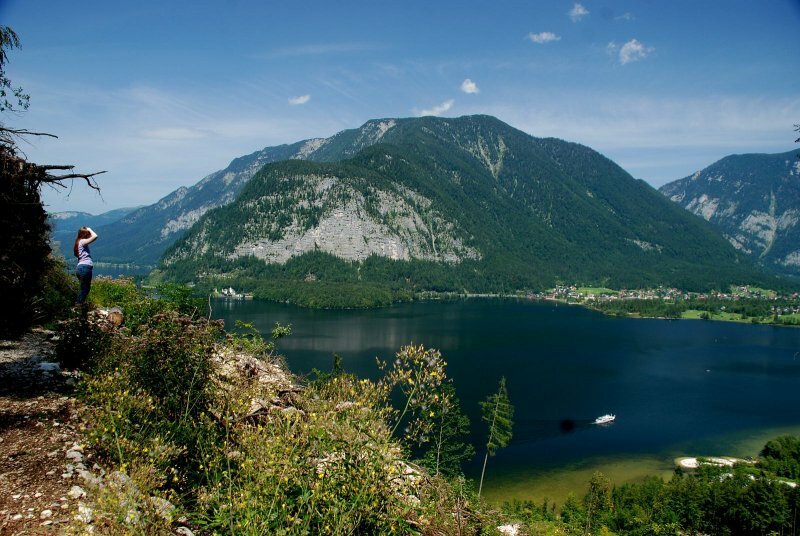 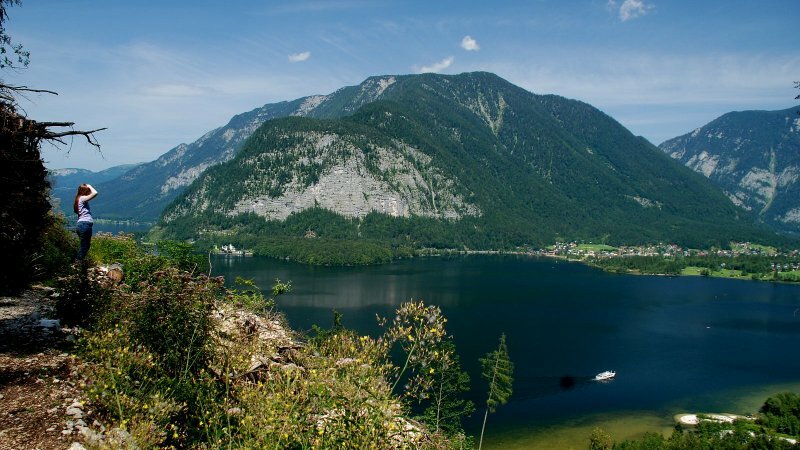 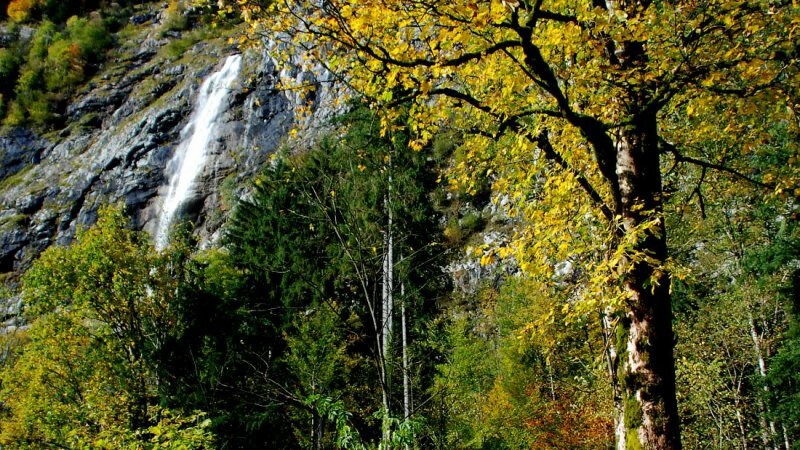 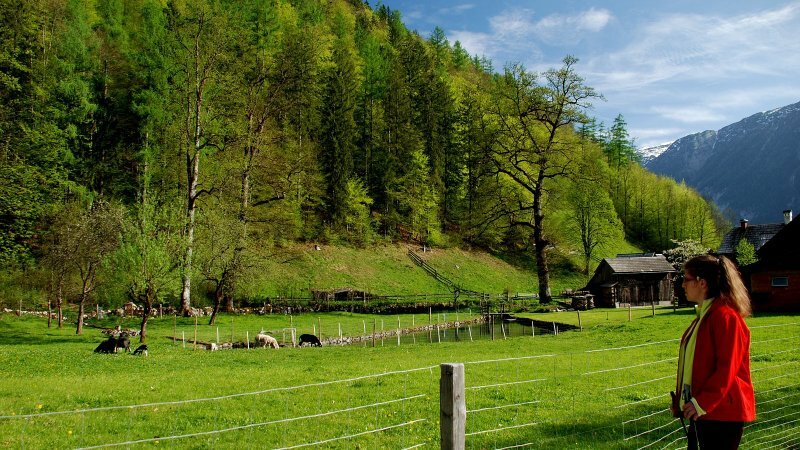 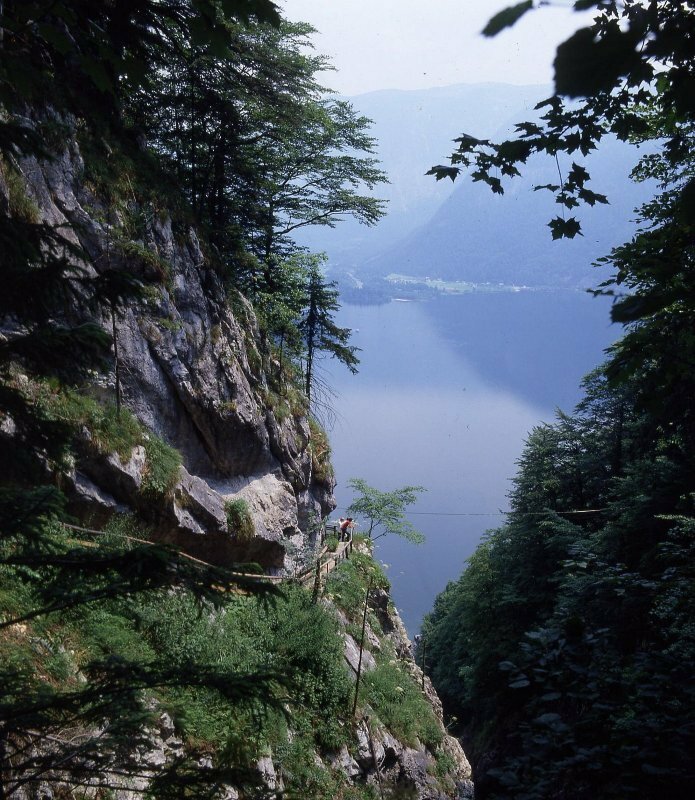 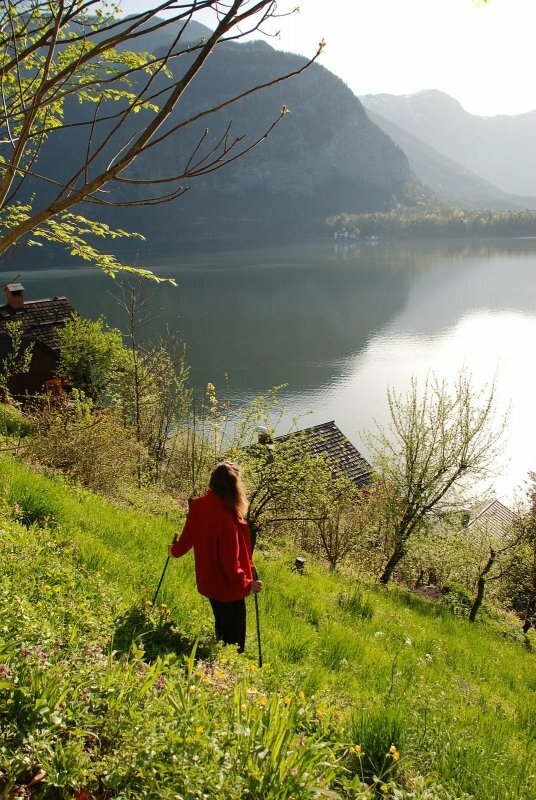 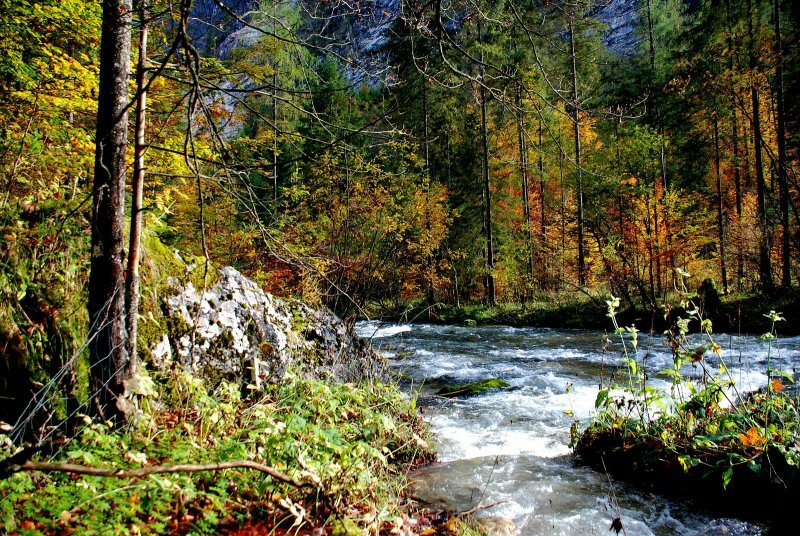 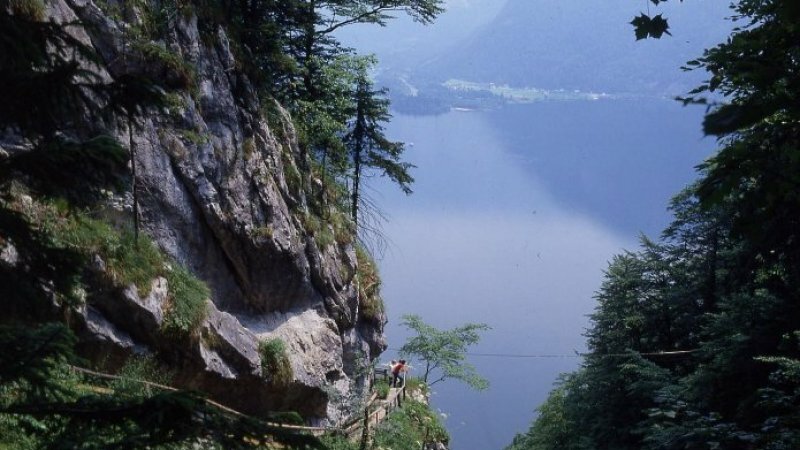 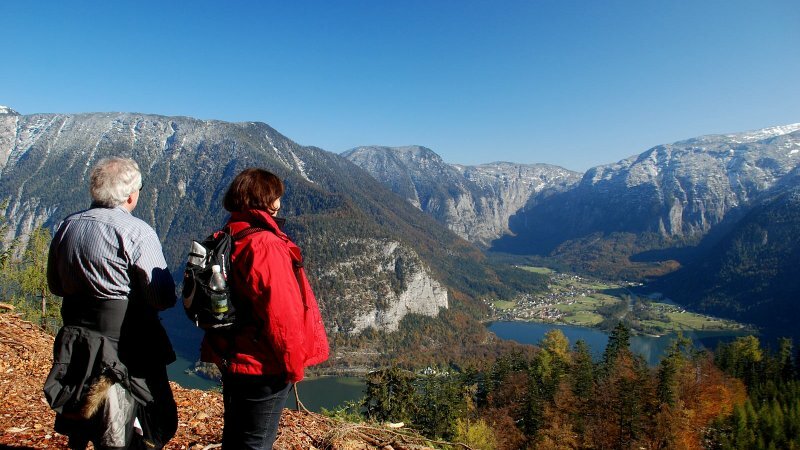 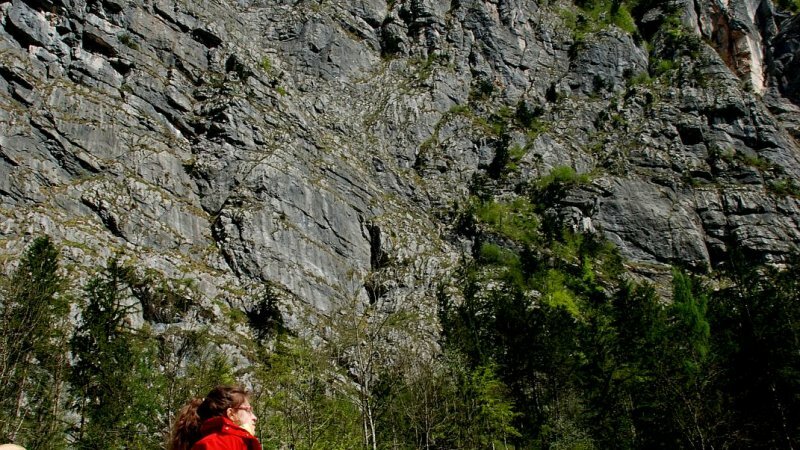 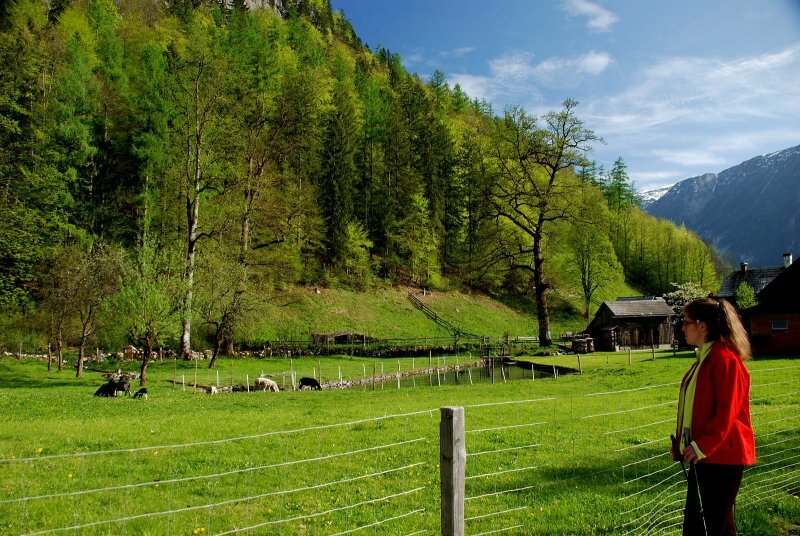 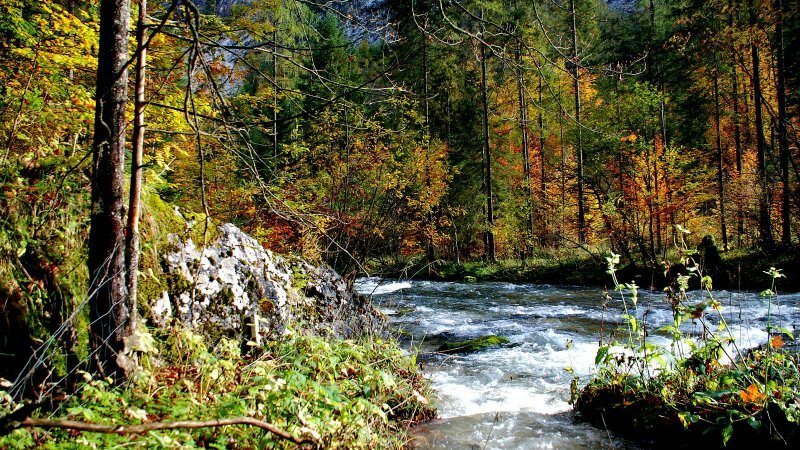 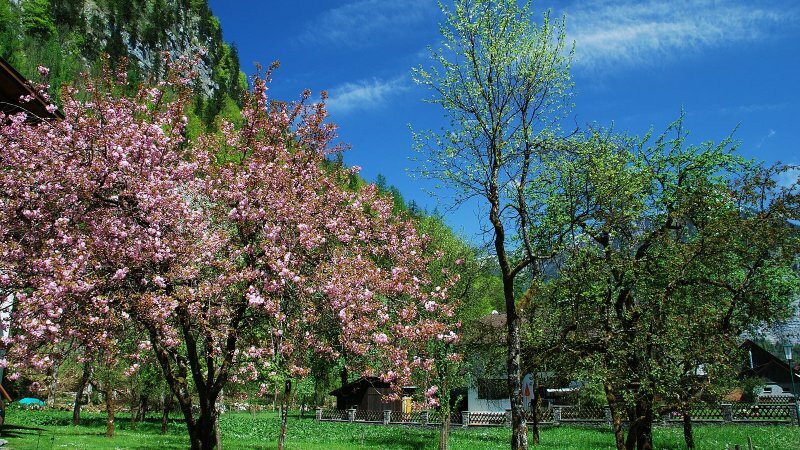 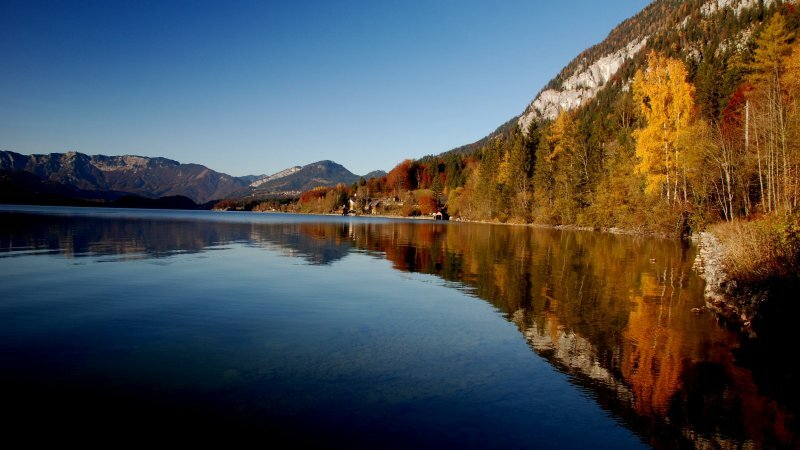 The stunning scenery of the Dachstein-Salzkammergut-region will inspire you to go hiking, mountaineering, cycling, mountain biking, Nordic walking, swimming and rock climbing.